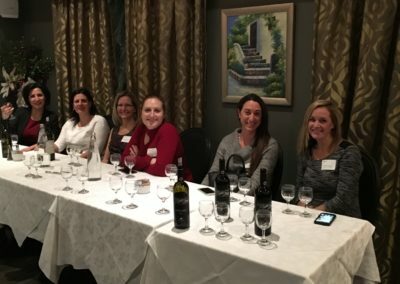 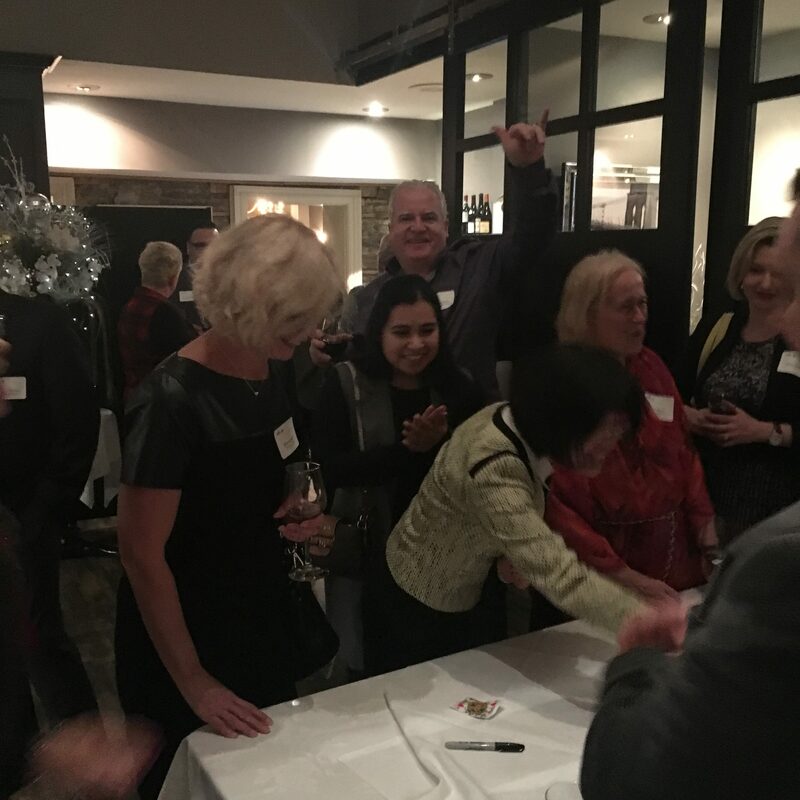 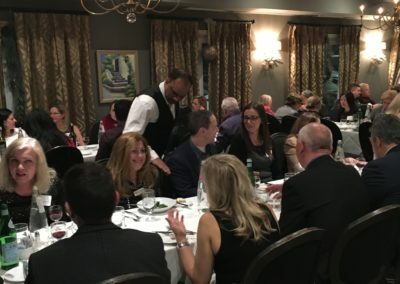 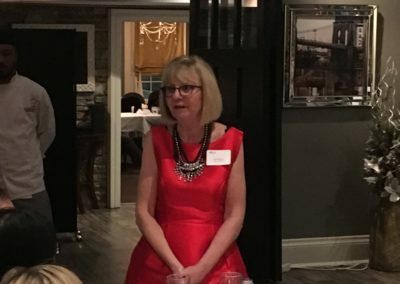 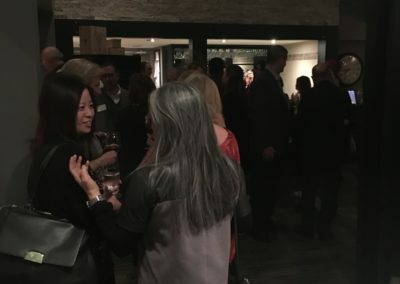 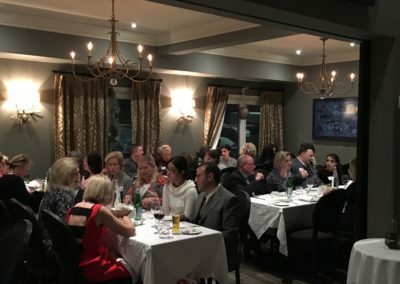 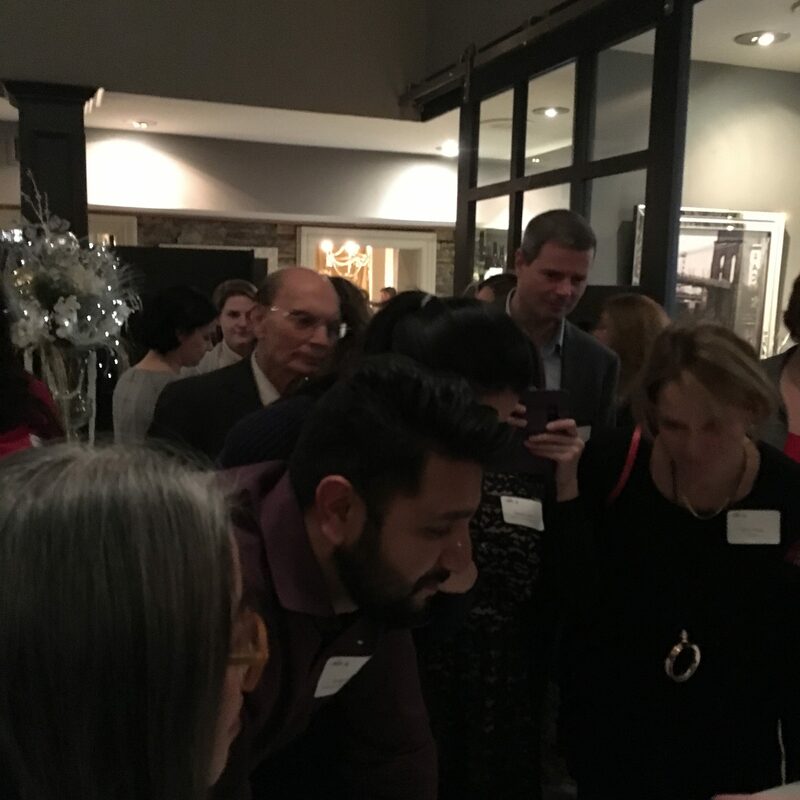 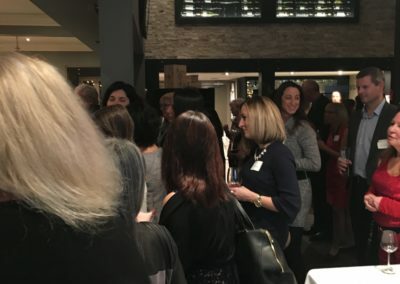 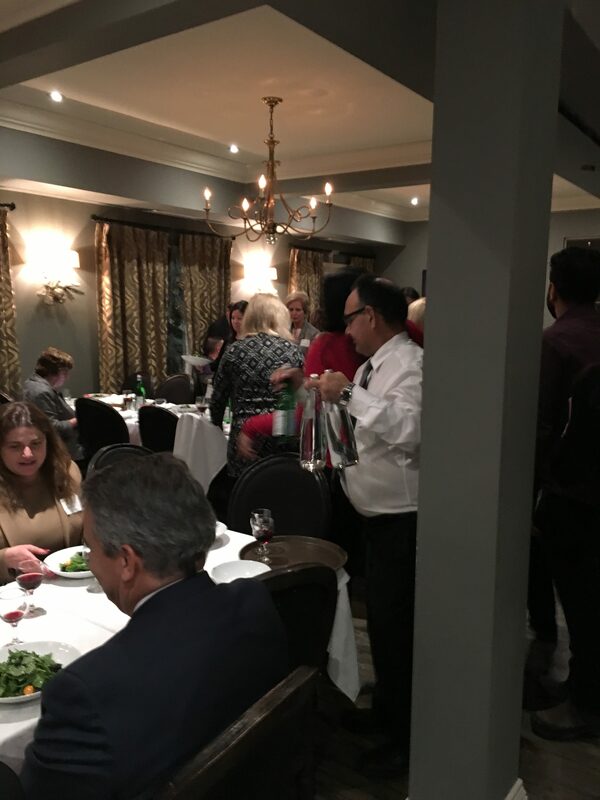 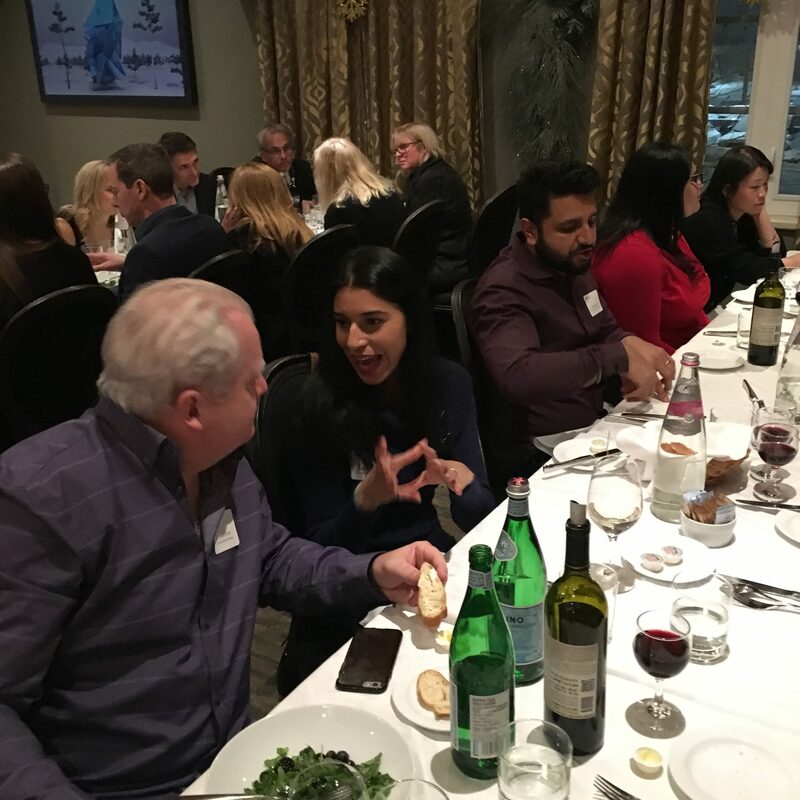 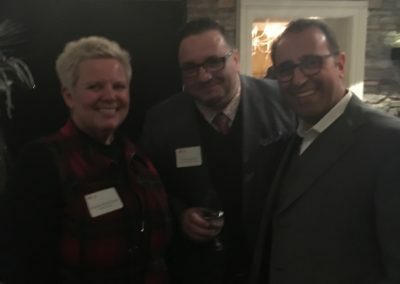 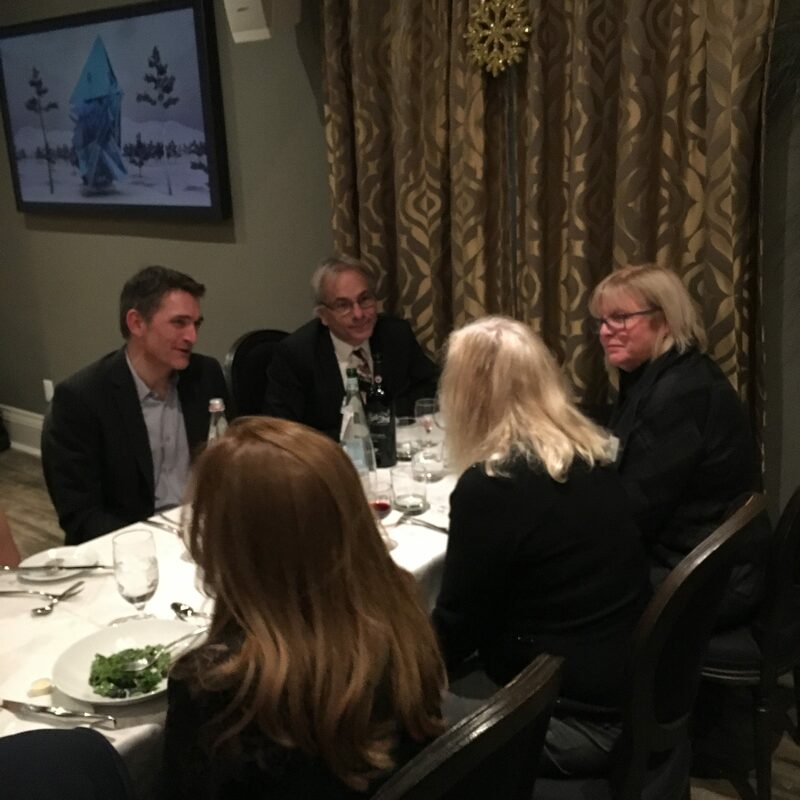 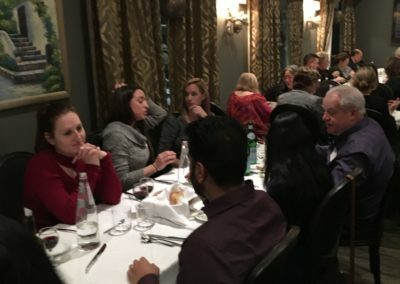 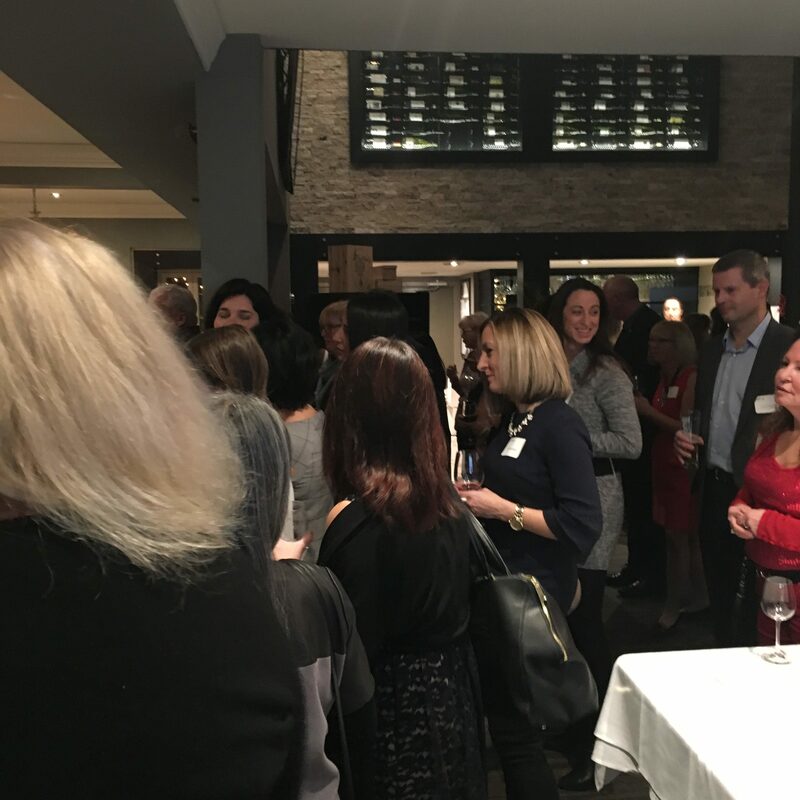 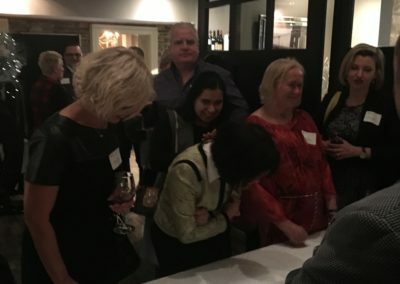 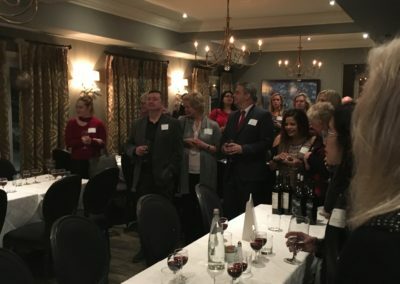 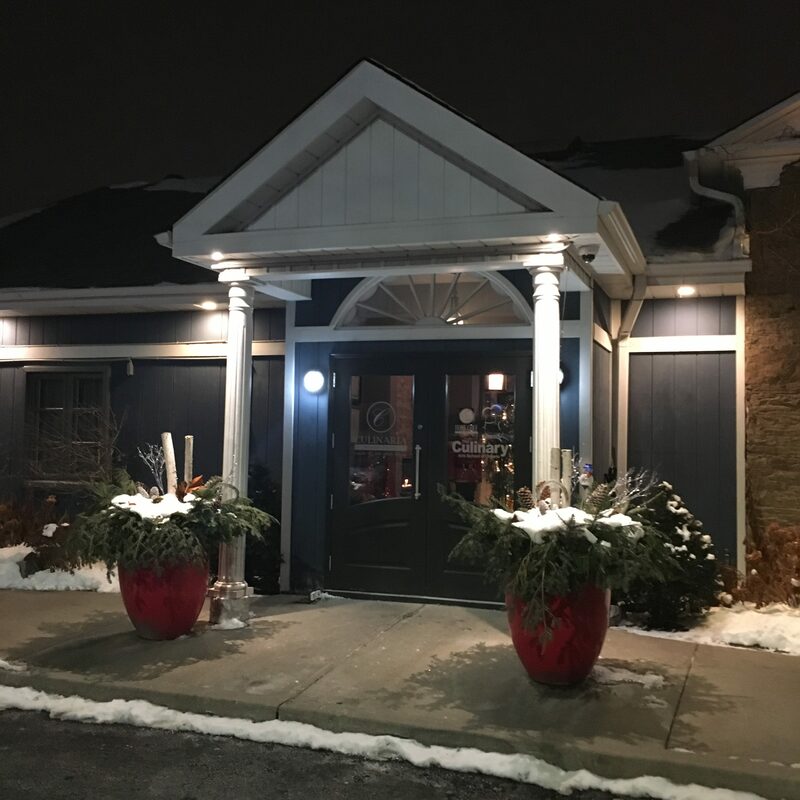 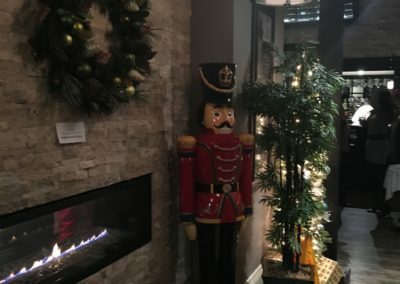 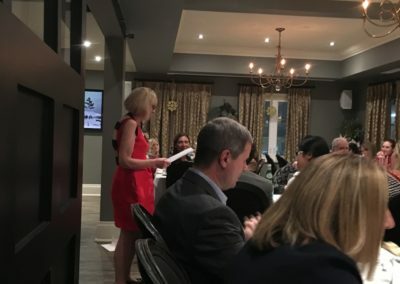 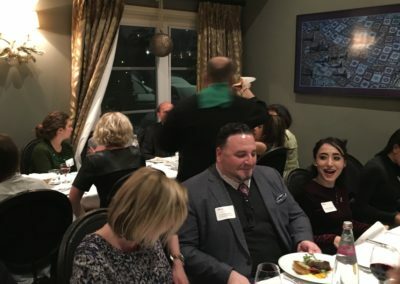 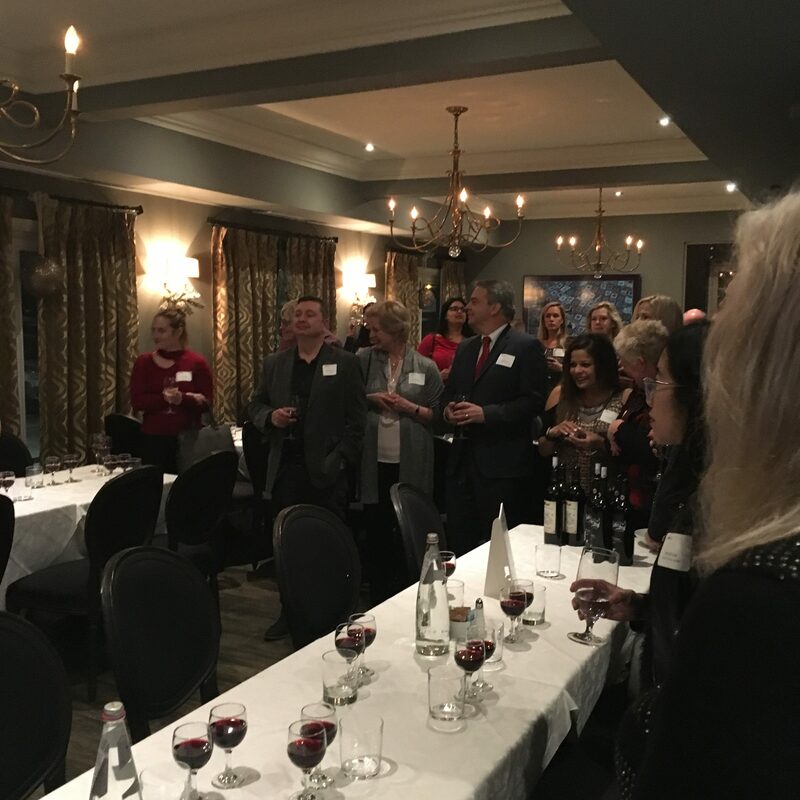 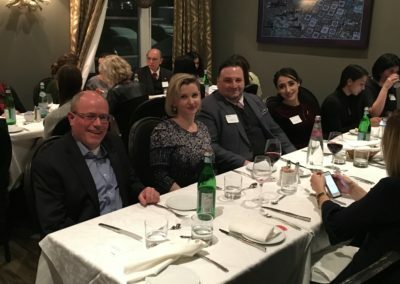 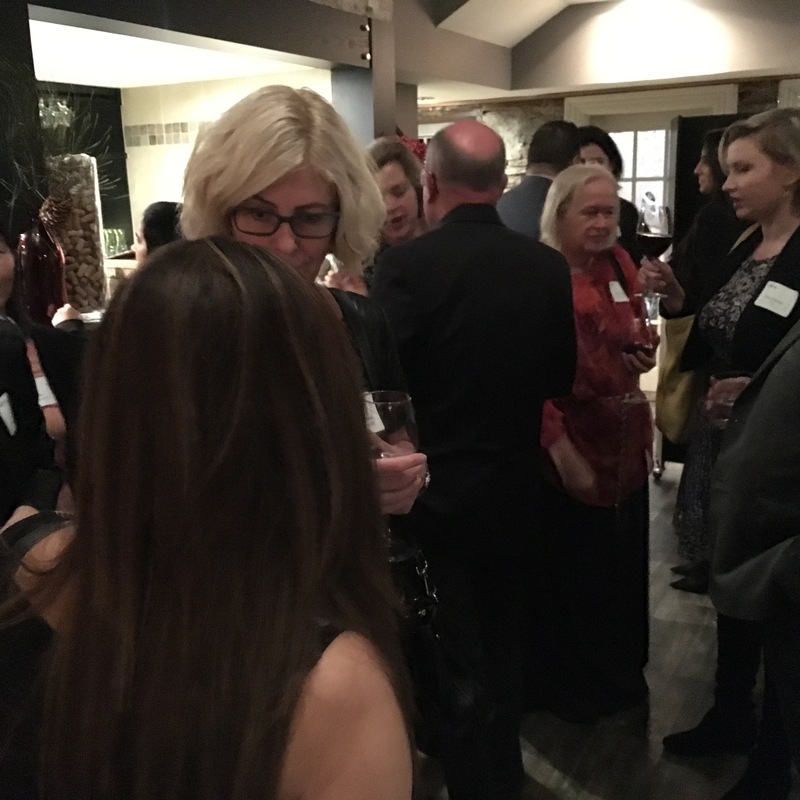 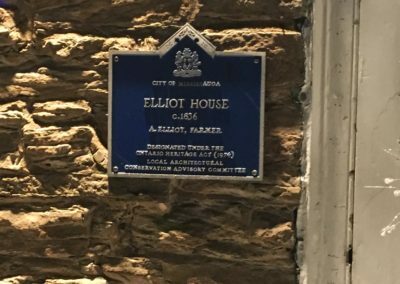 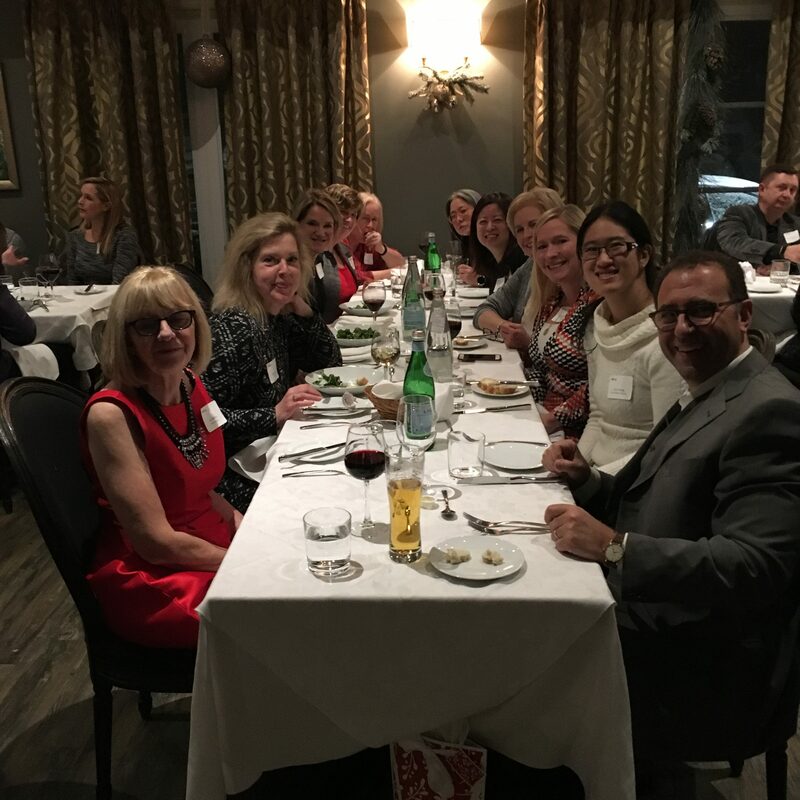 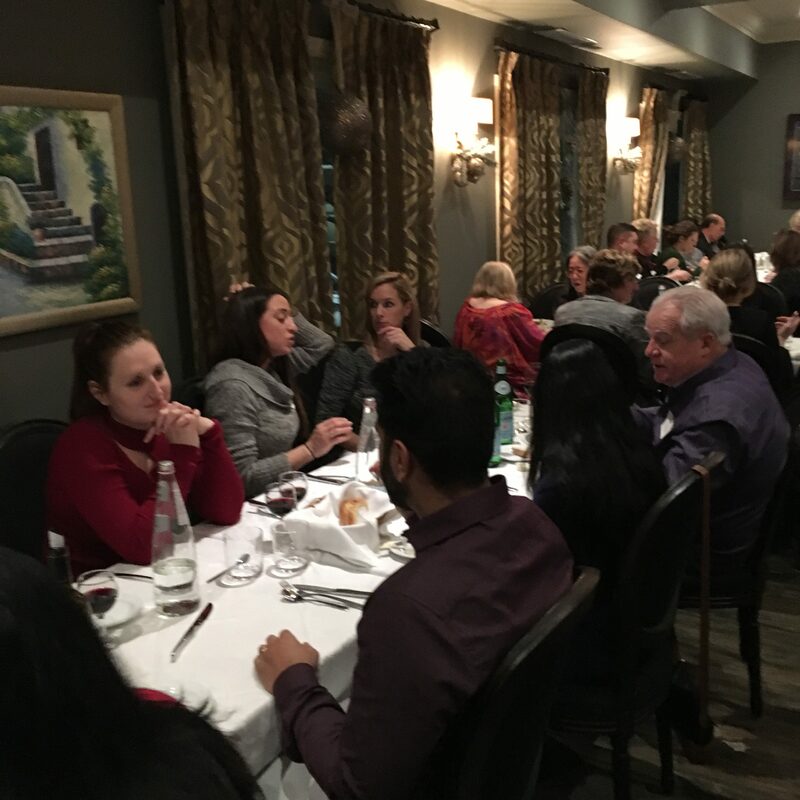 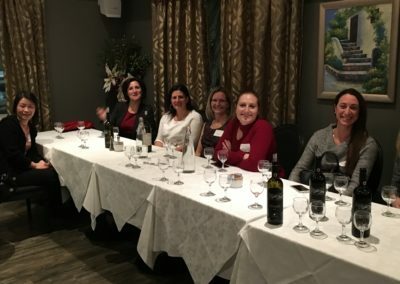 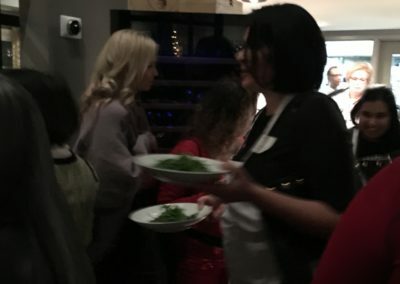 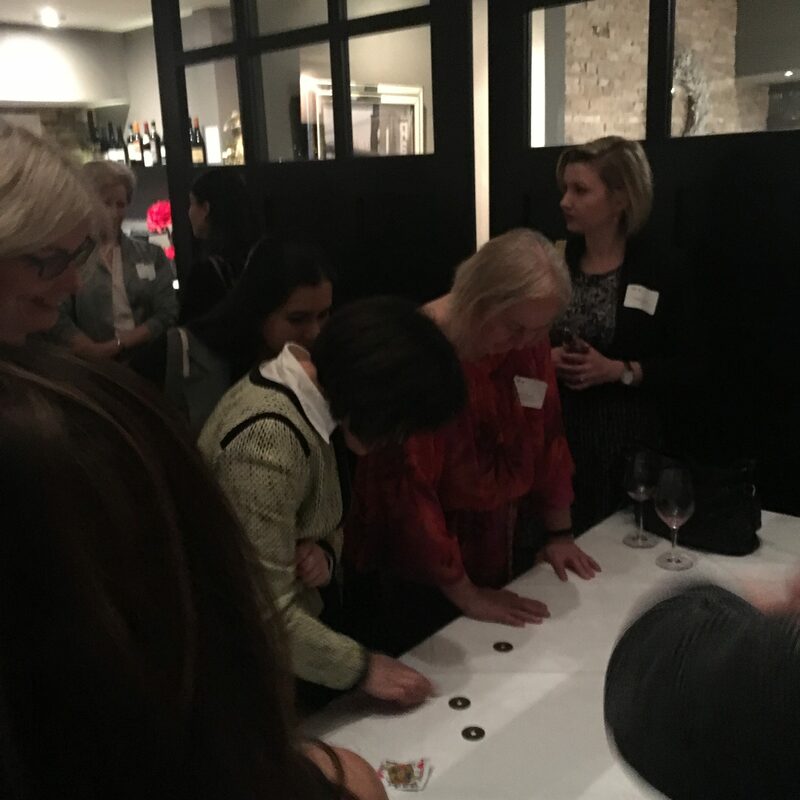 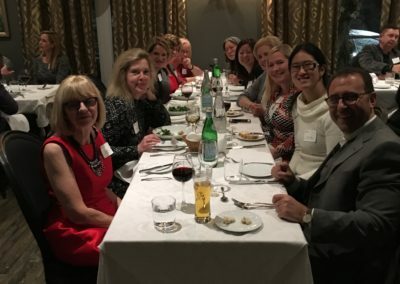 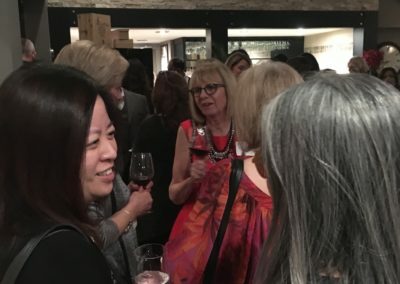 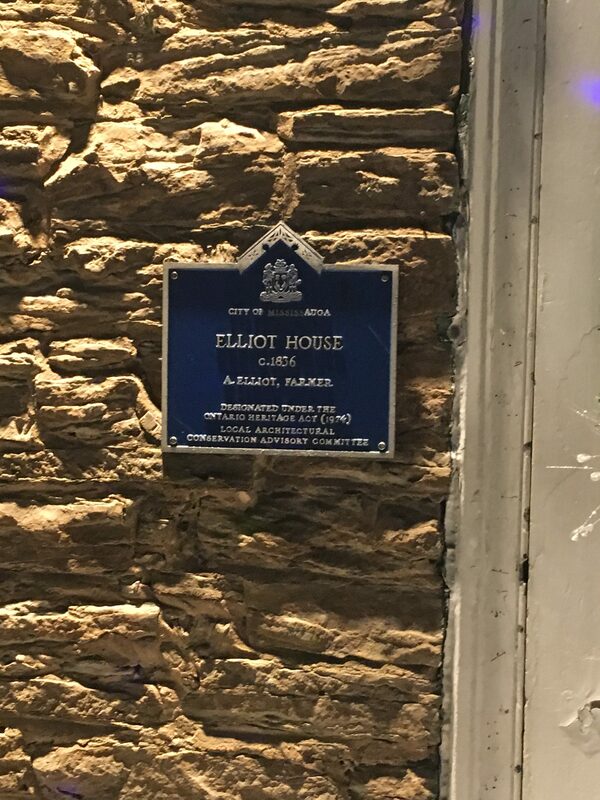 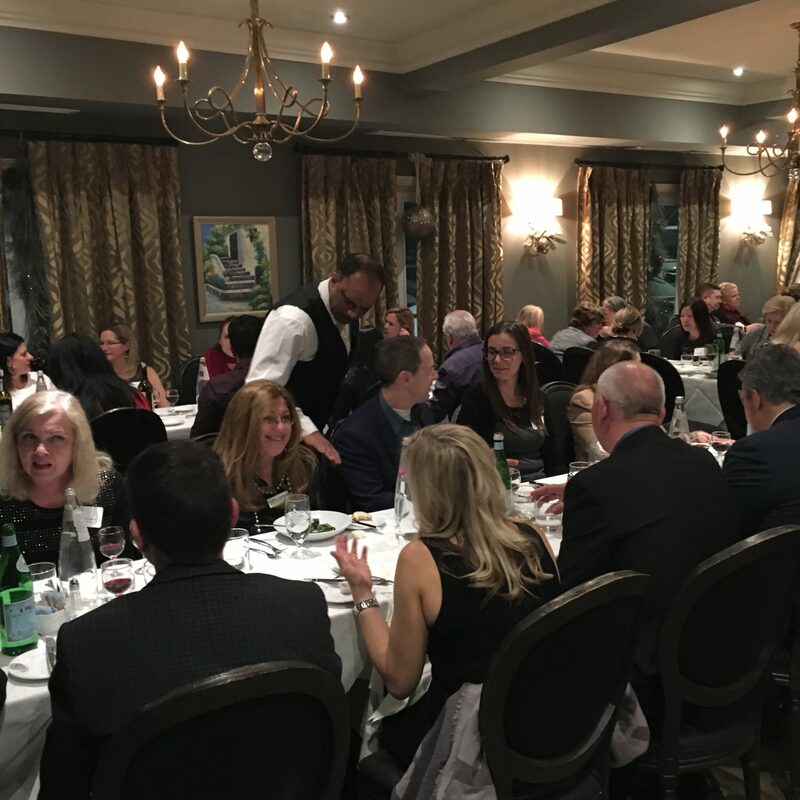 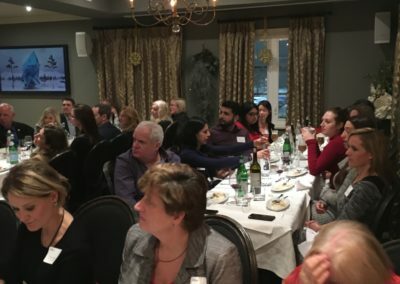 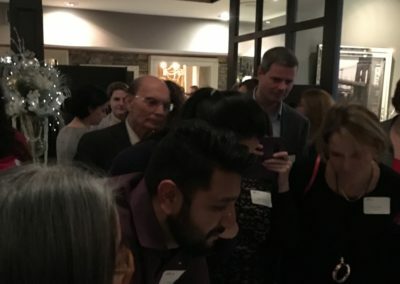 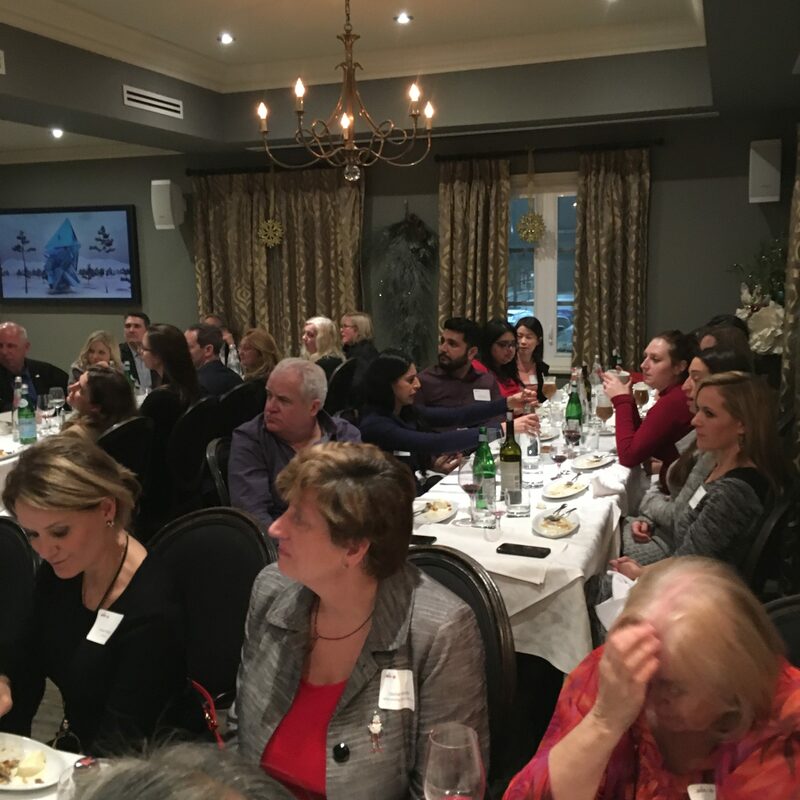 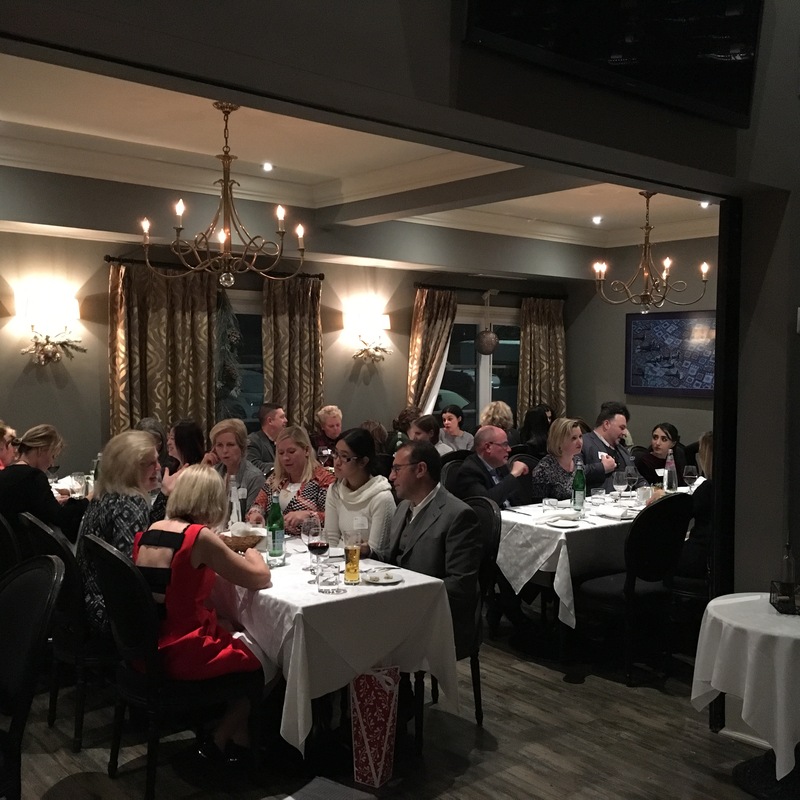 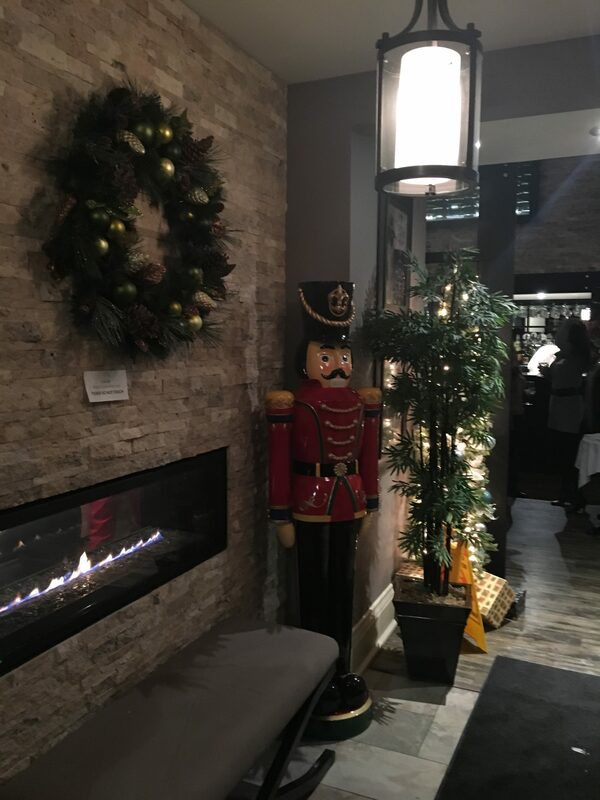 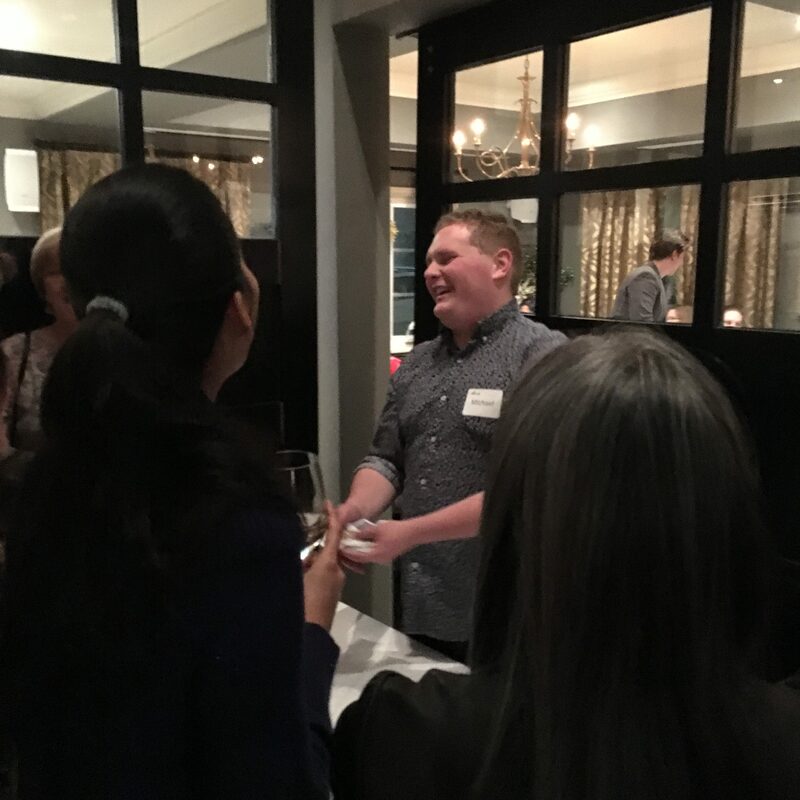 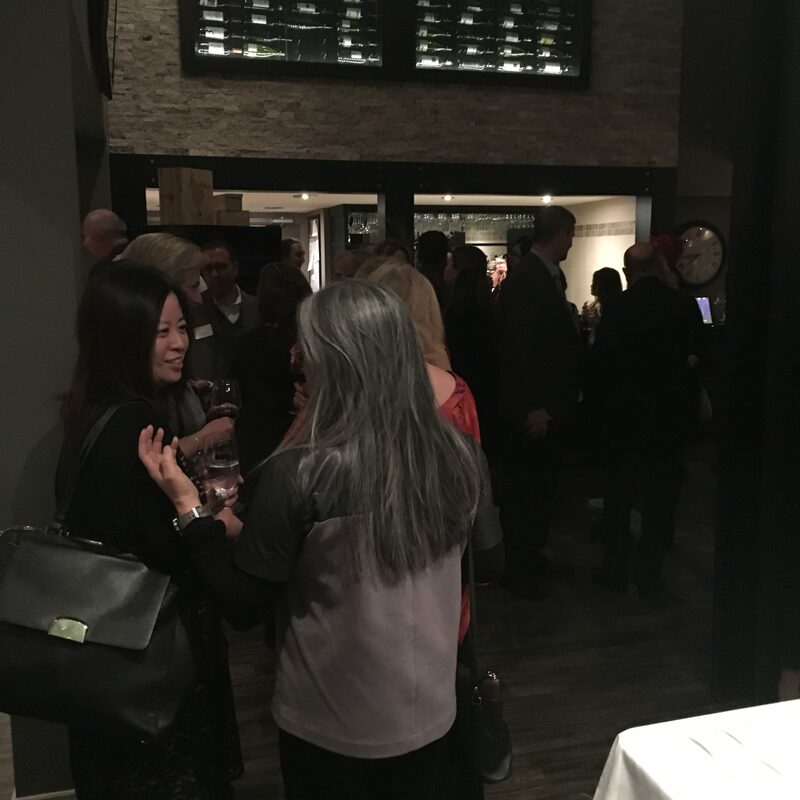 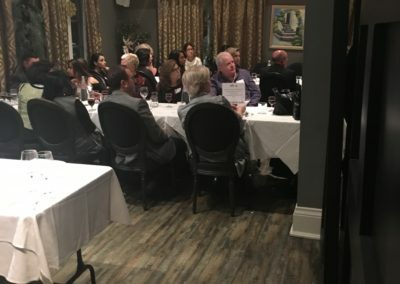 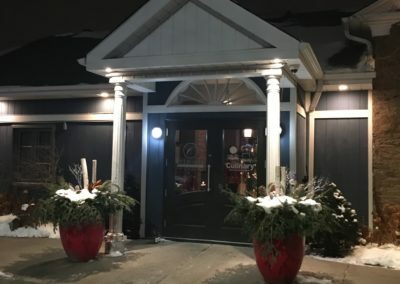 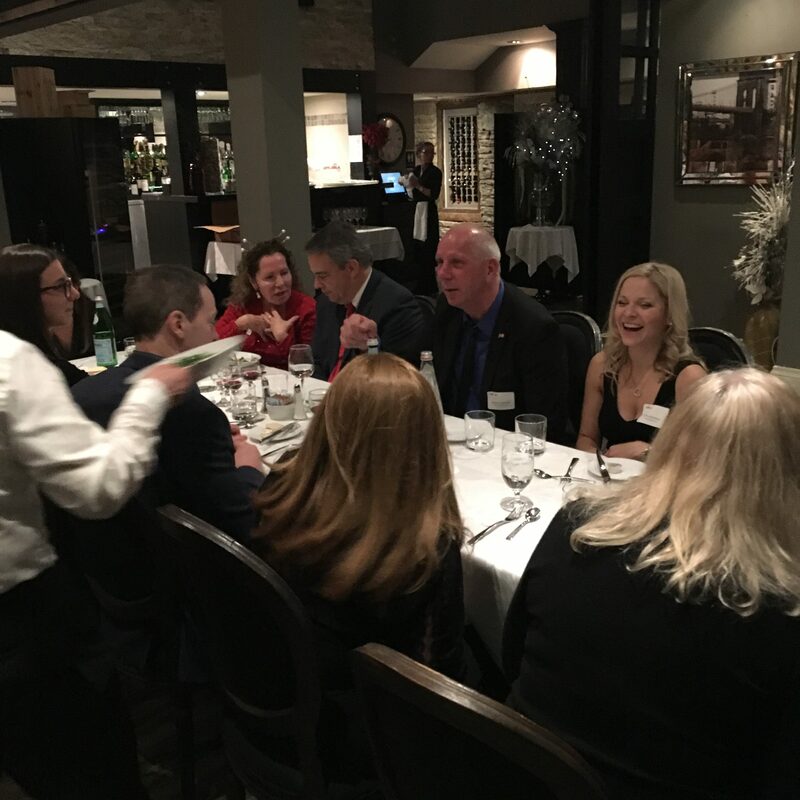 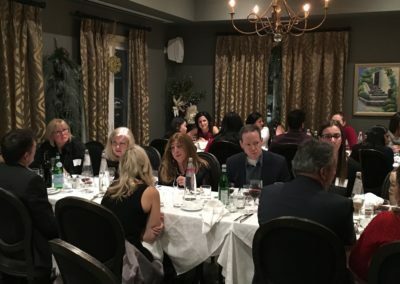 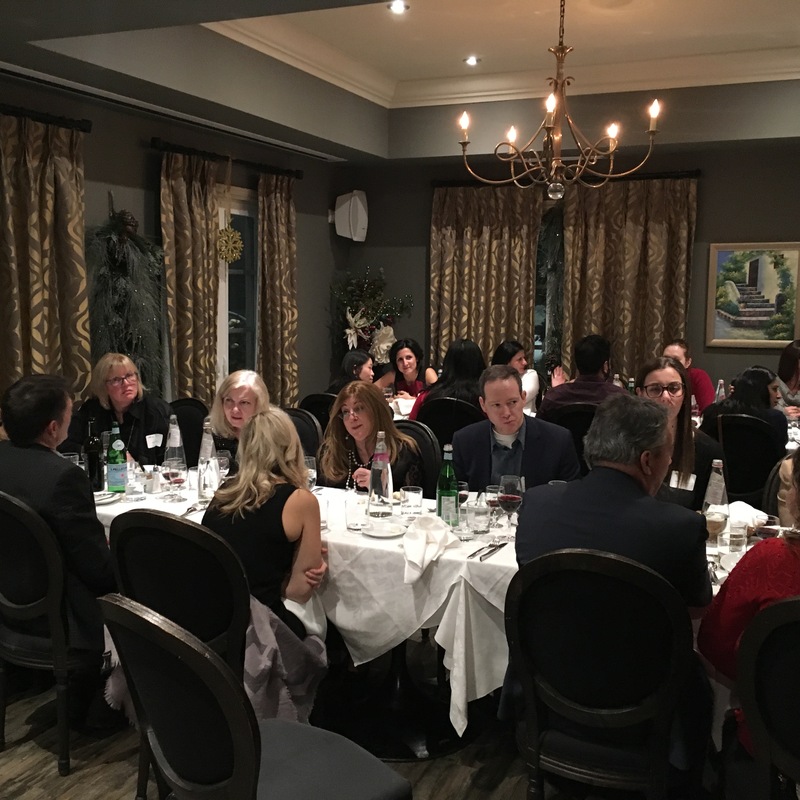 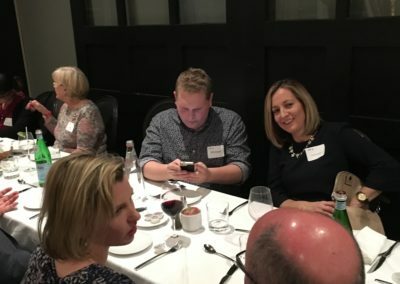 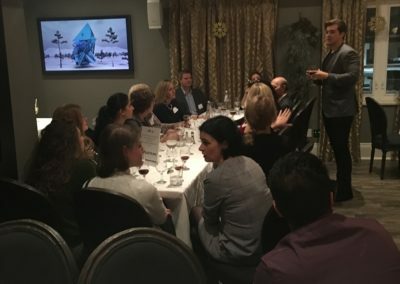 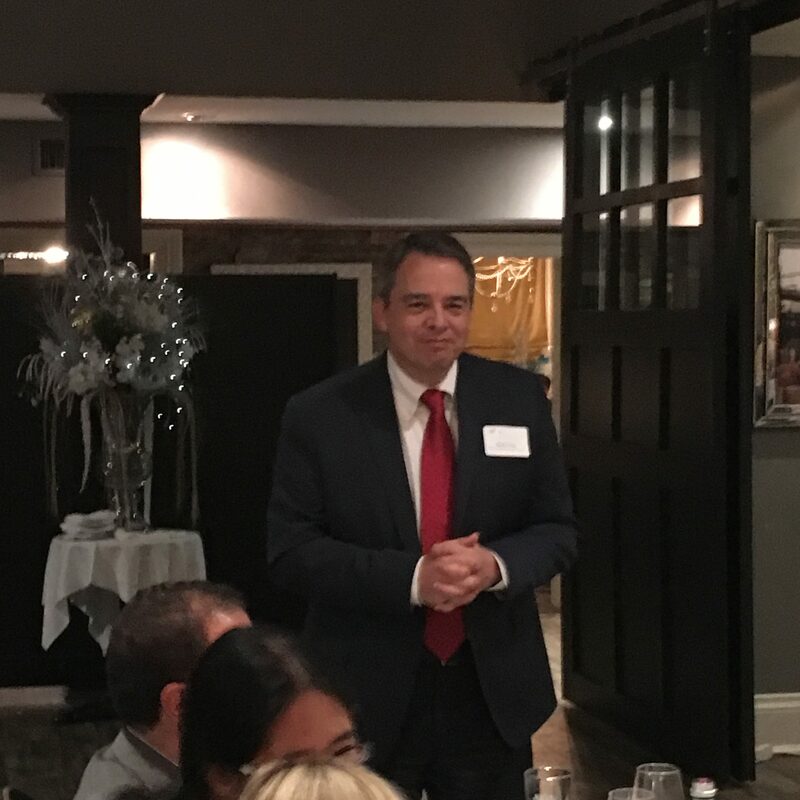 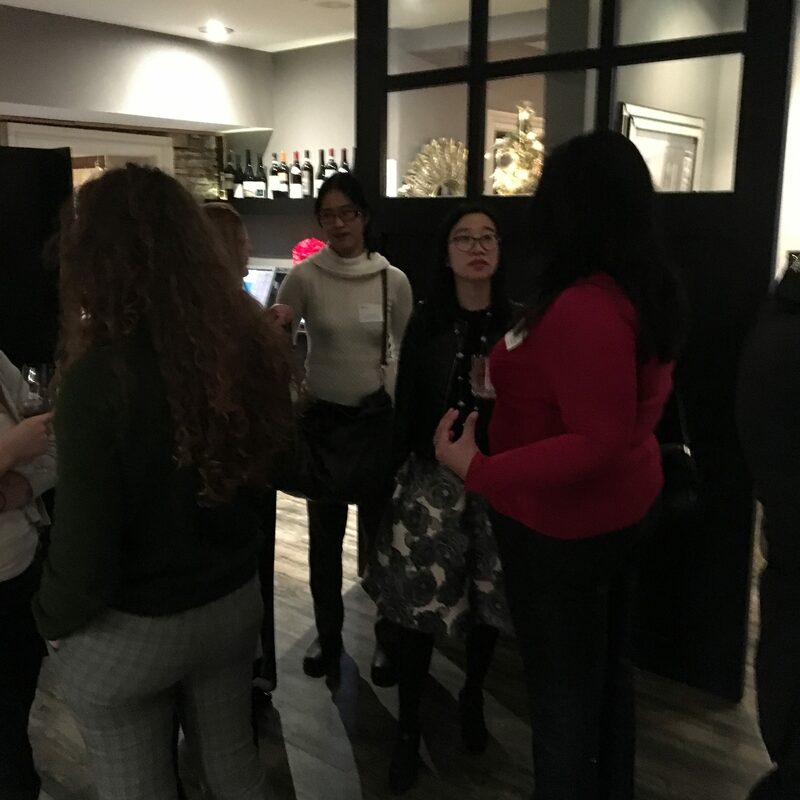 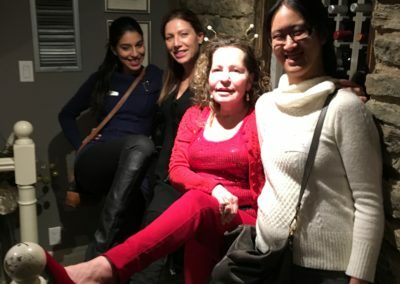 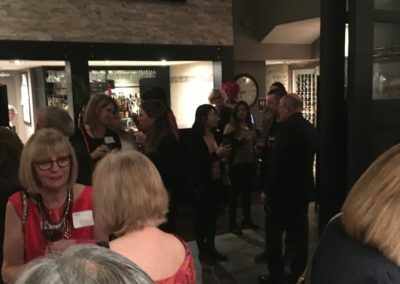 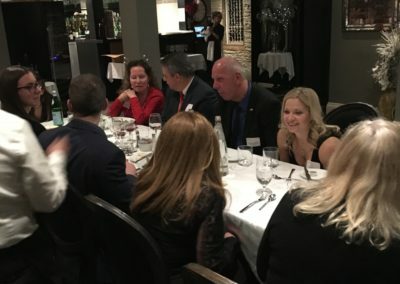 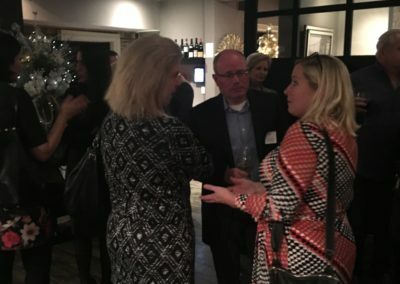 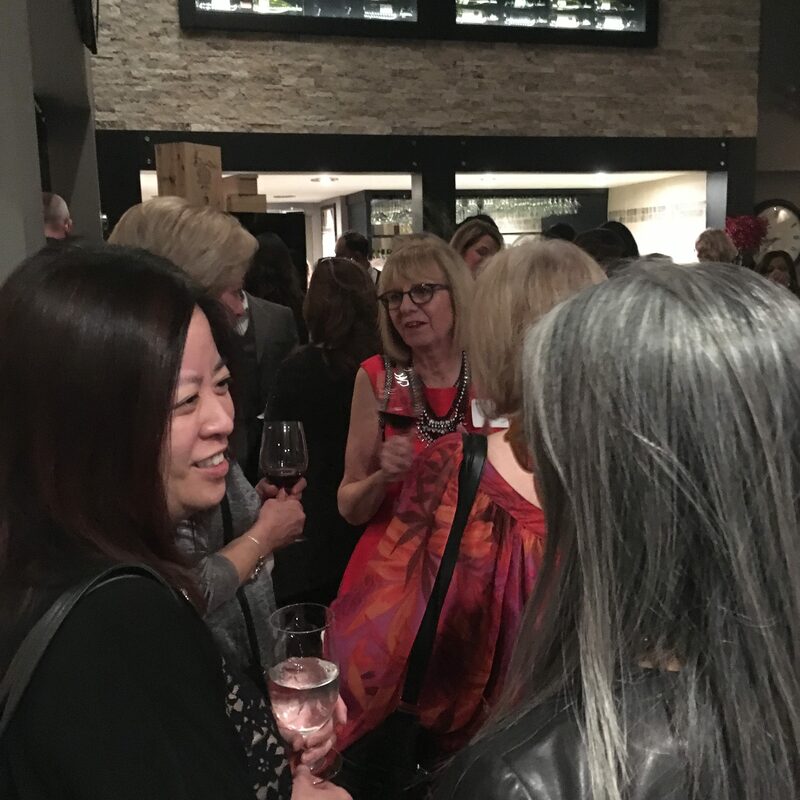 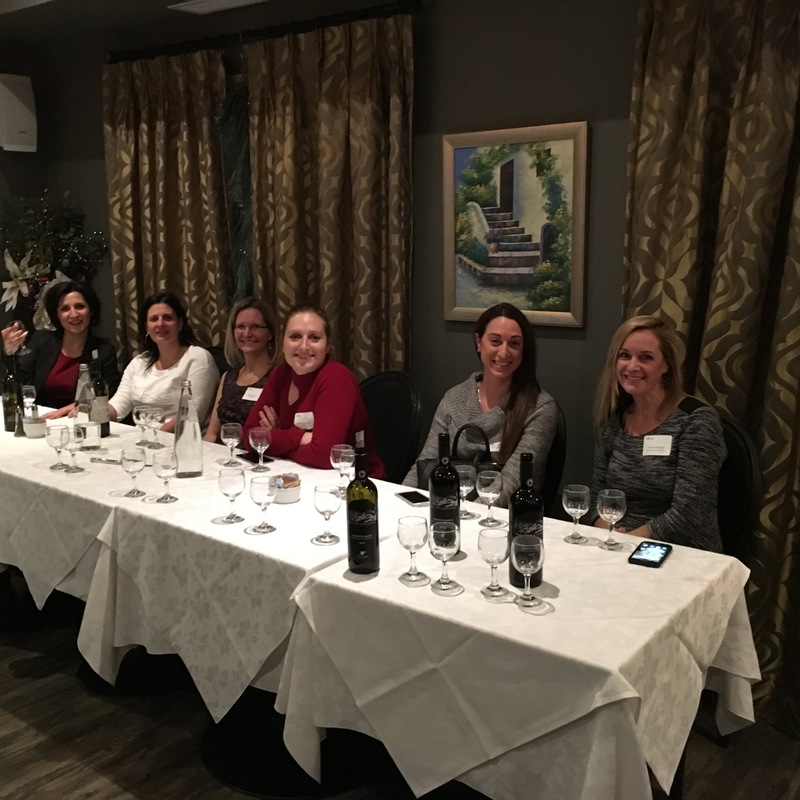 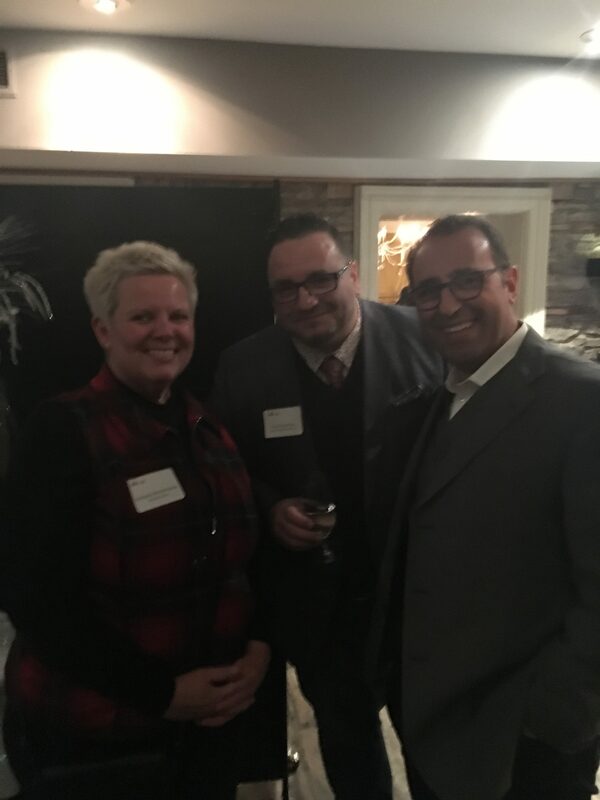 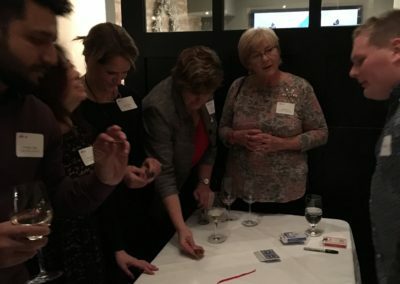 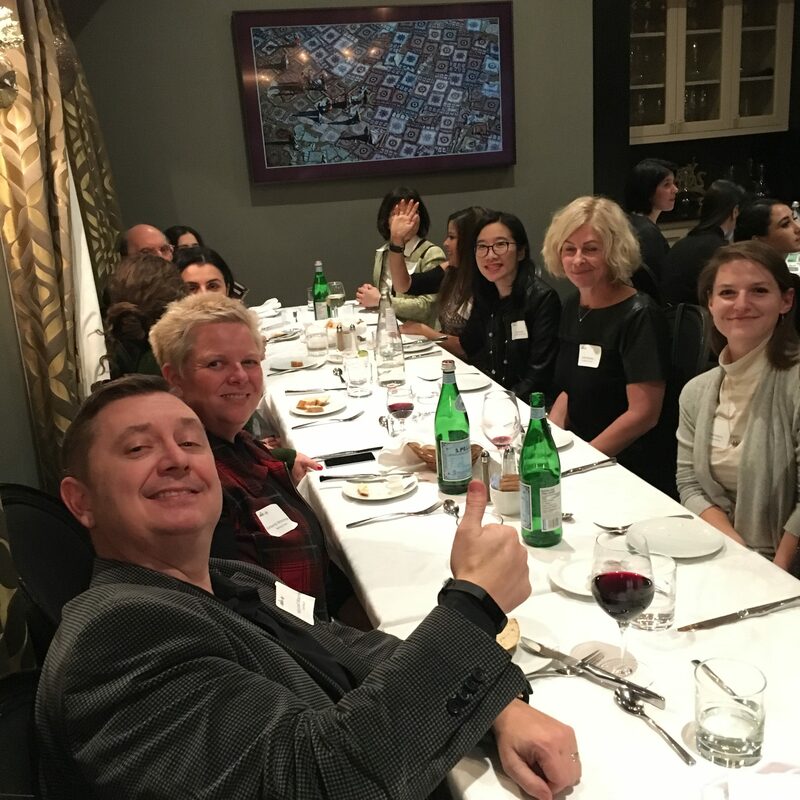 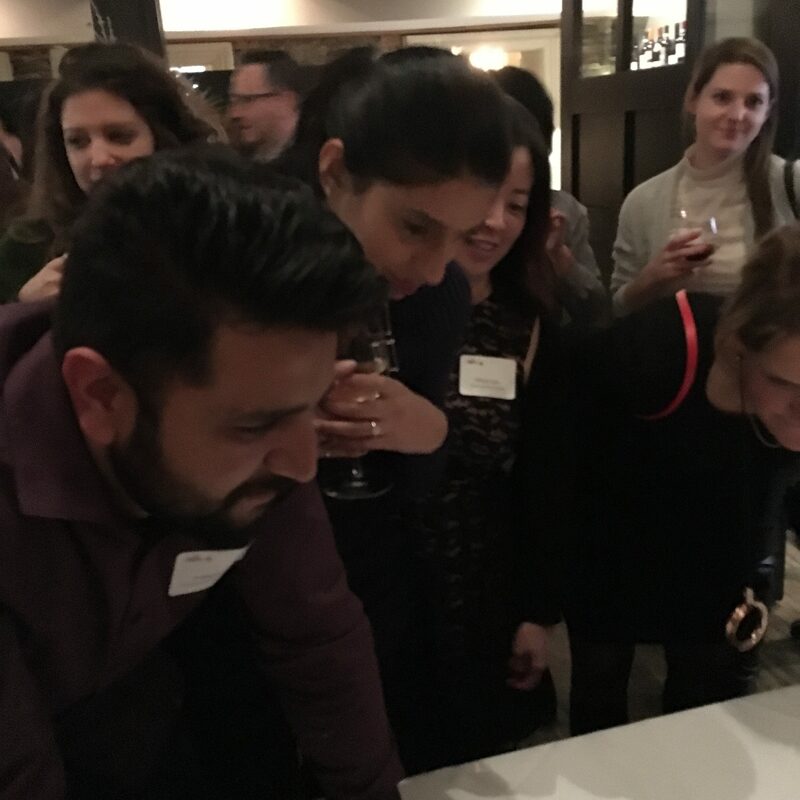 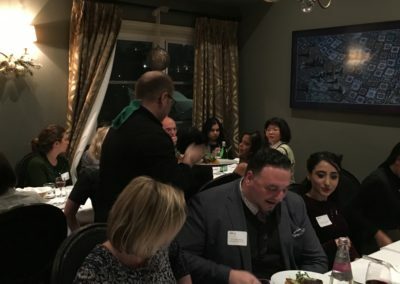 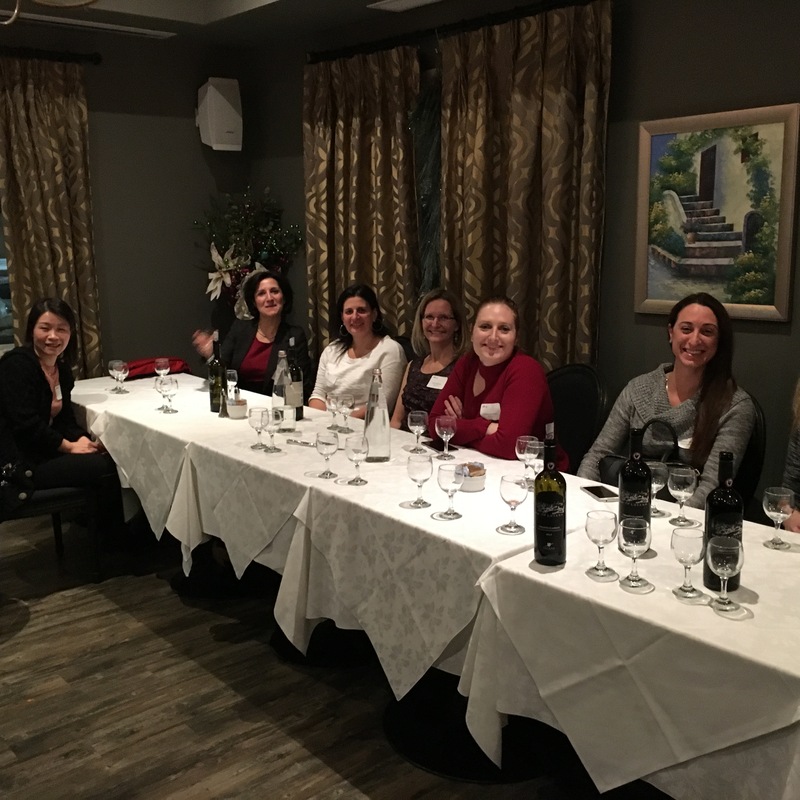 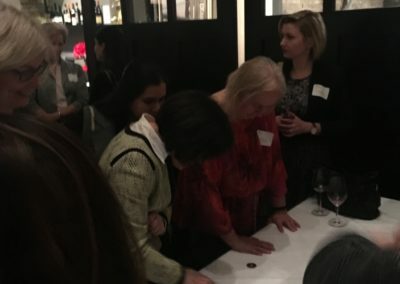 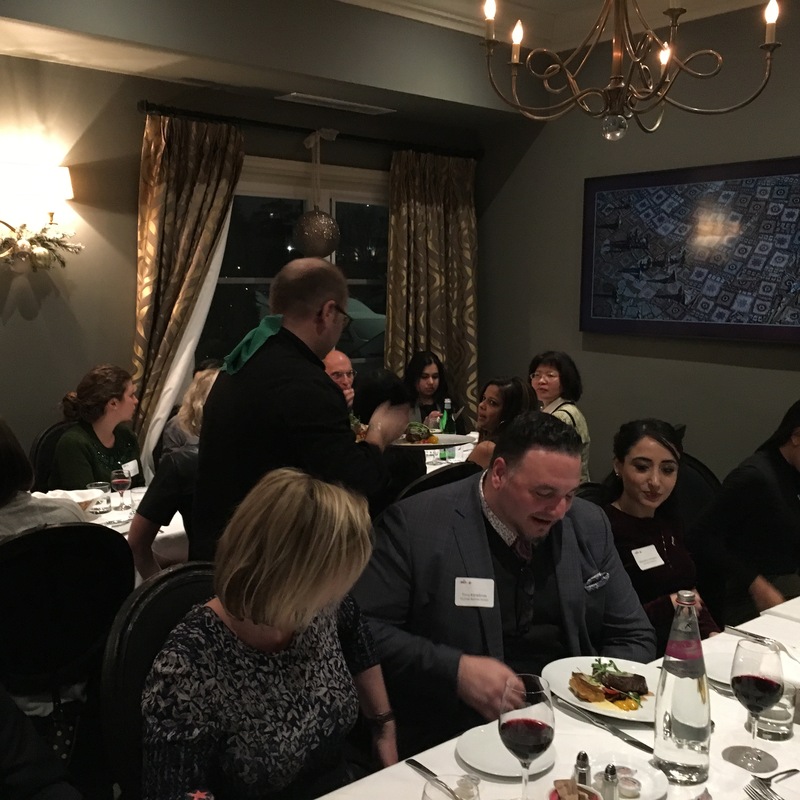 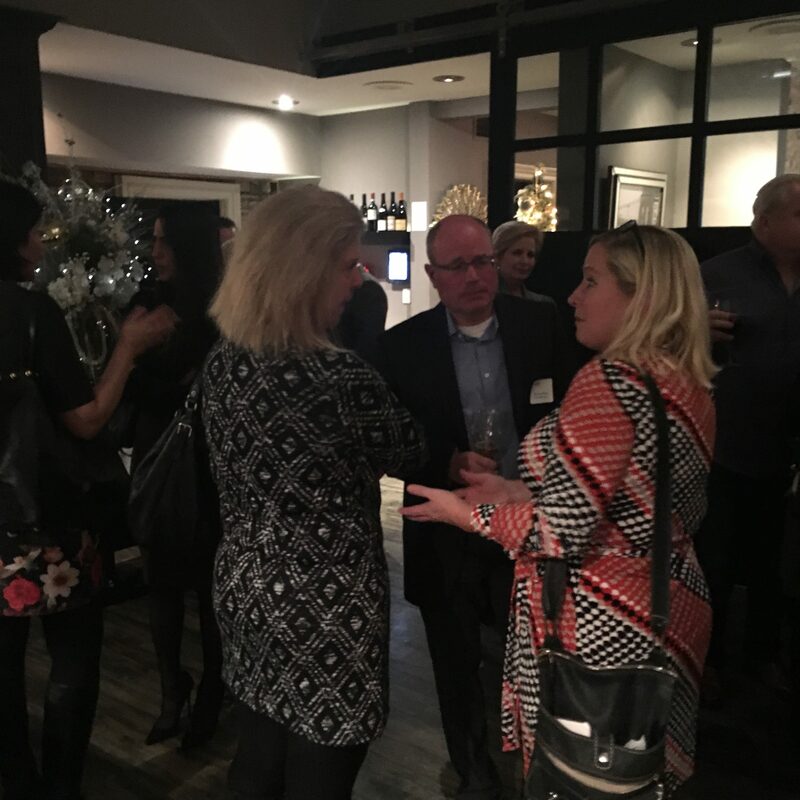 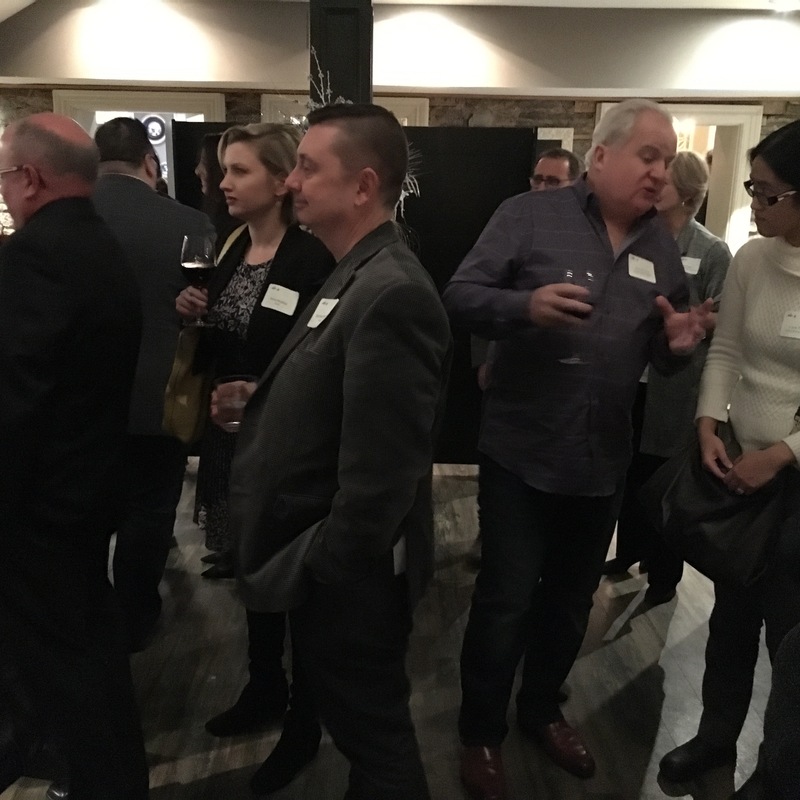 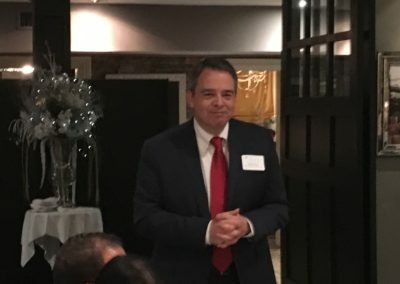 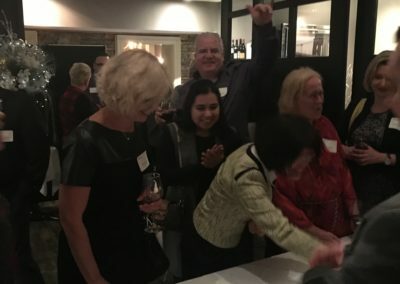 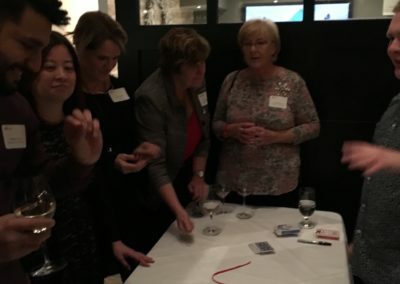 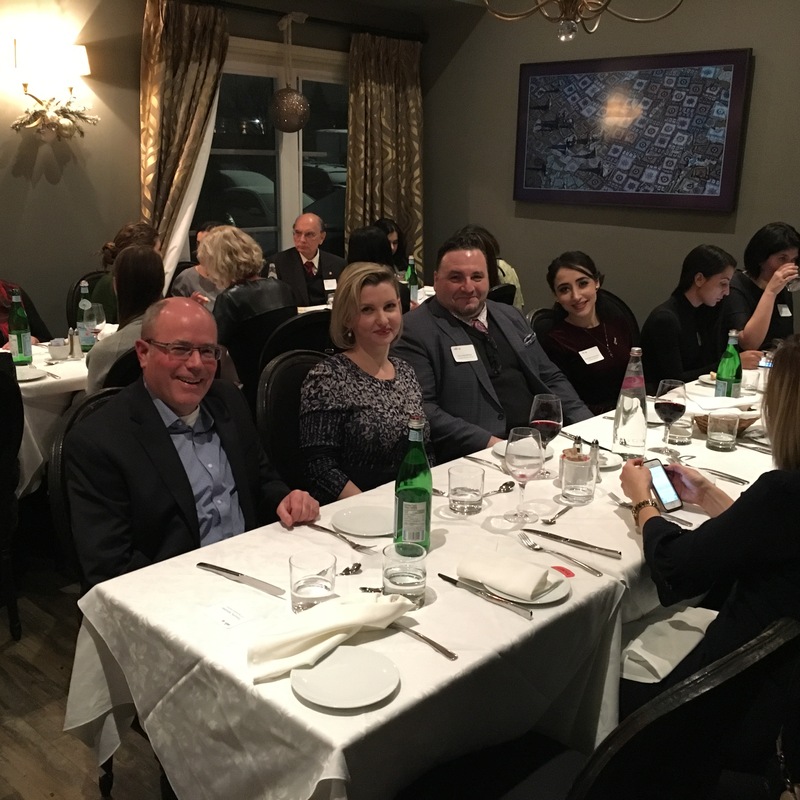 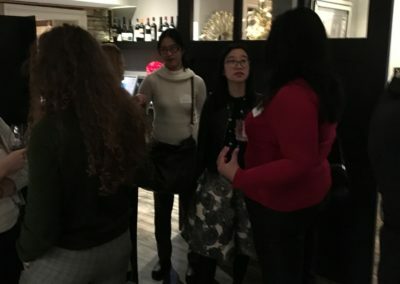 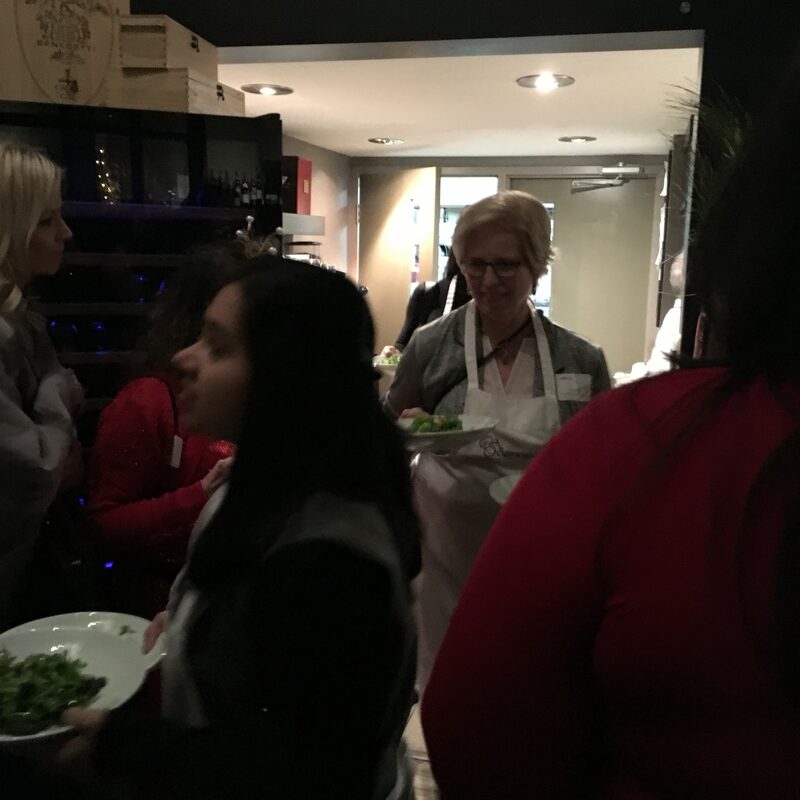 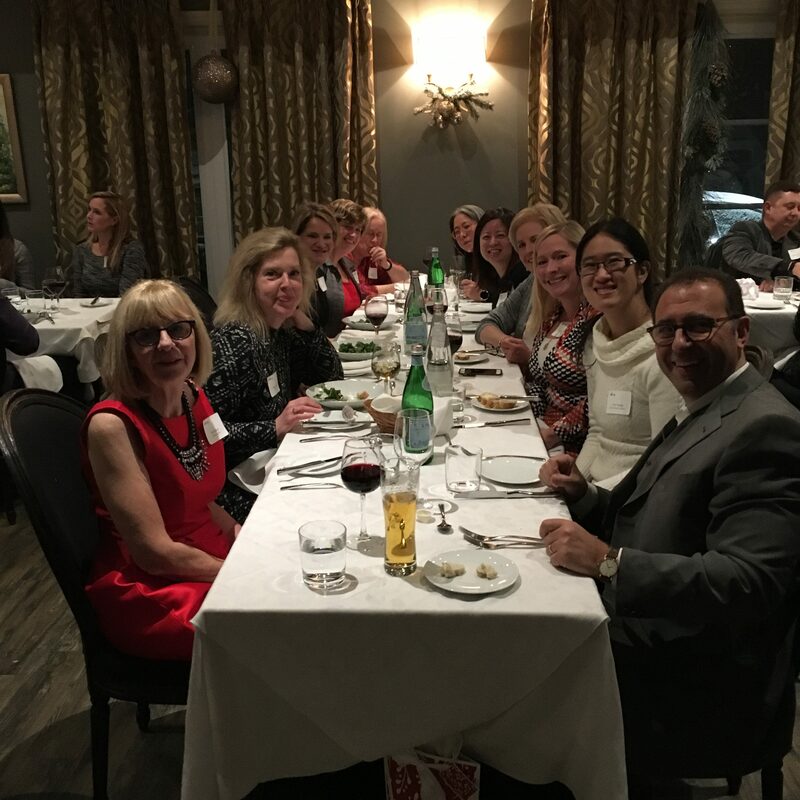 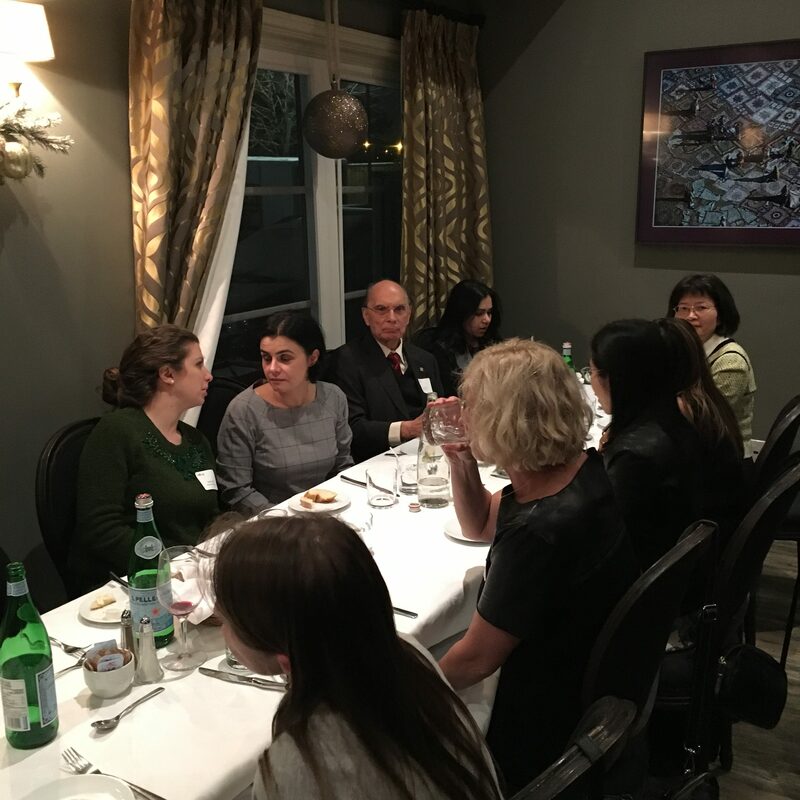 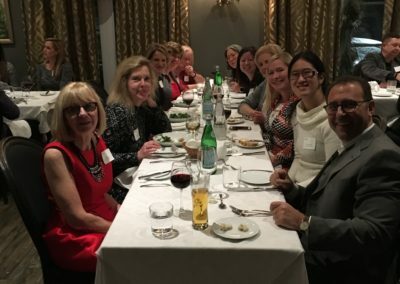 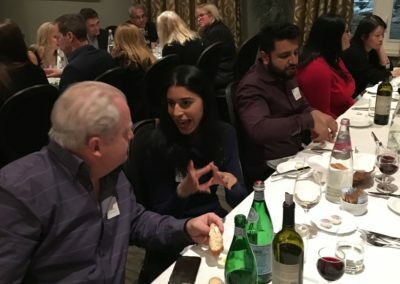 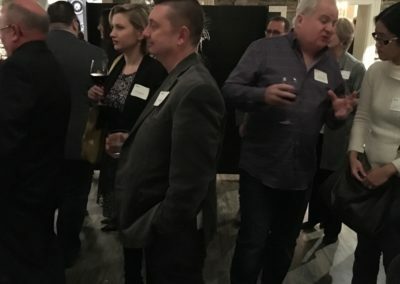 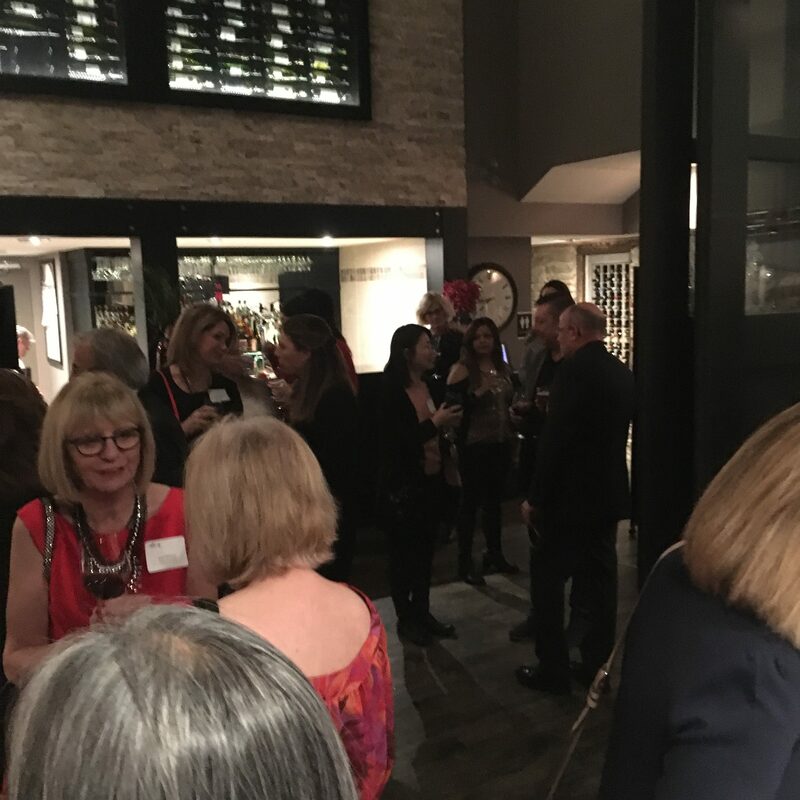 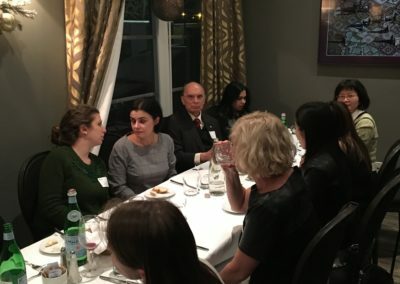 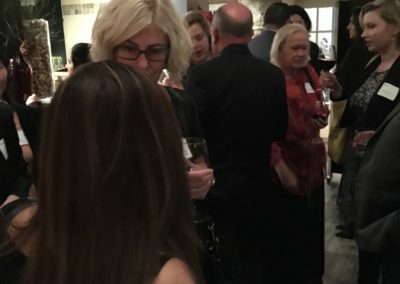 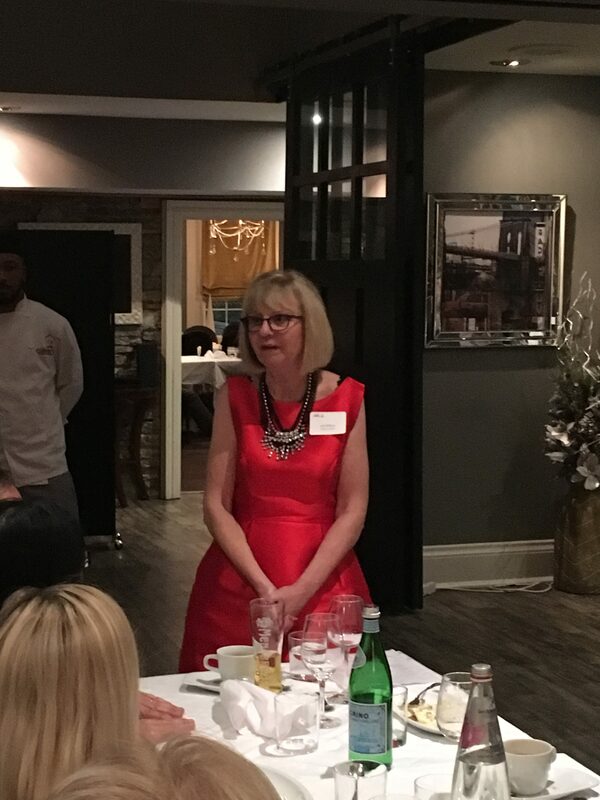 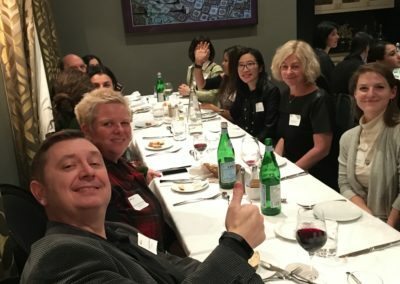 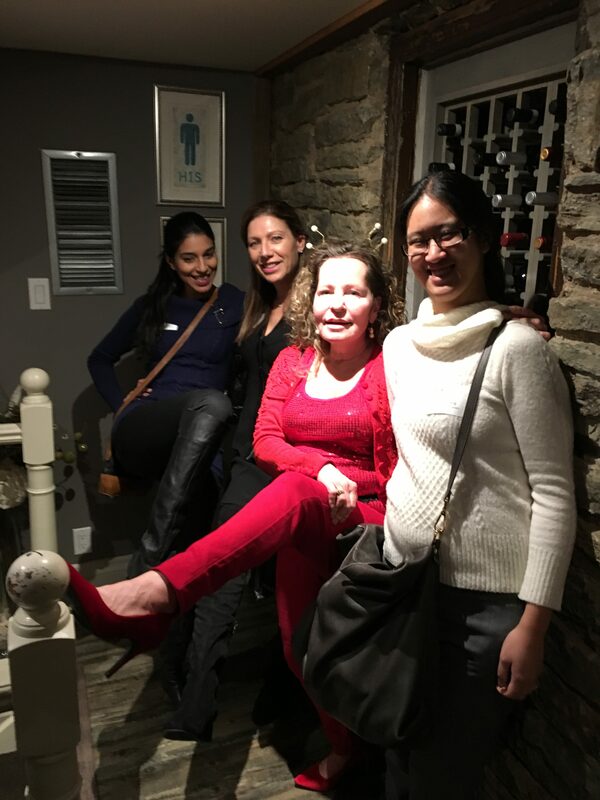 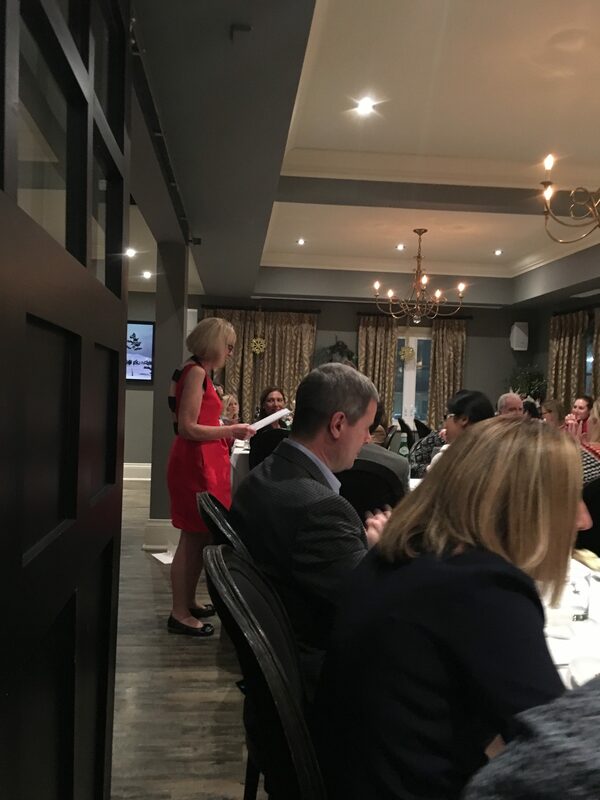 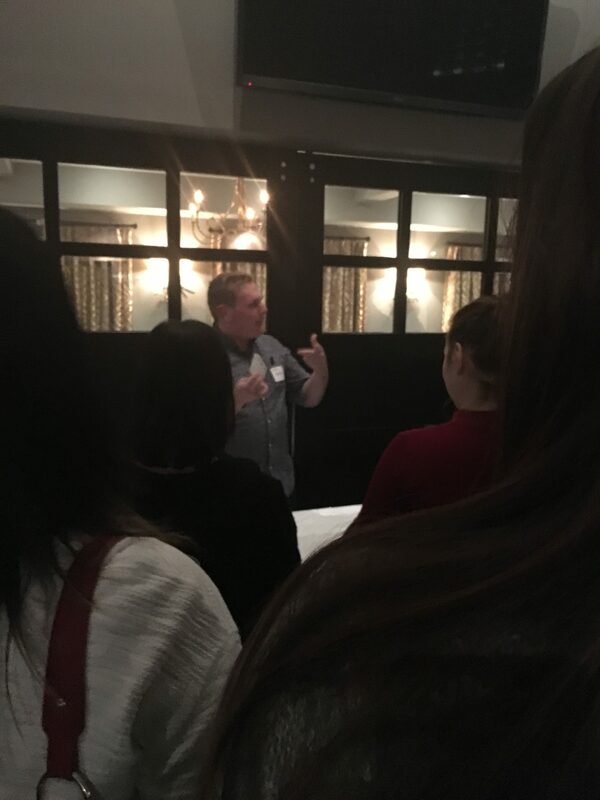 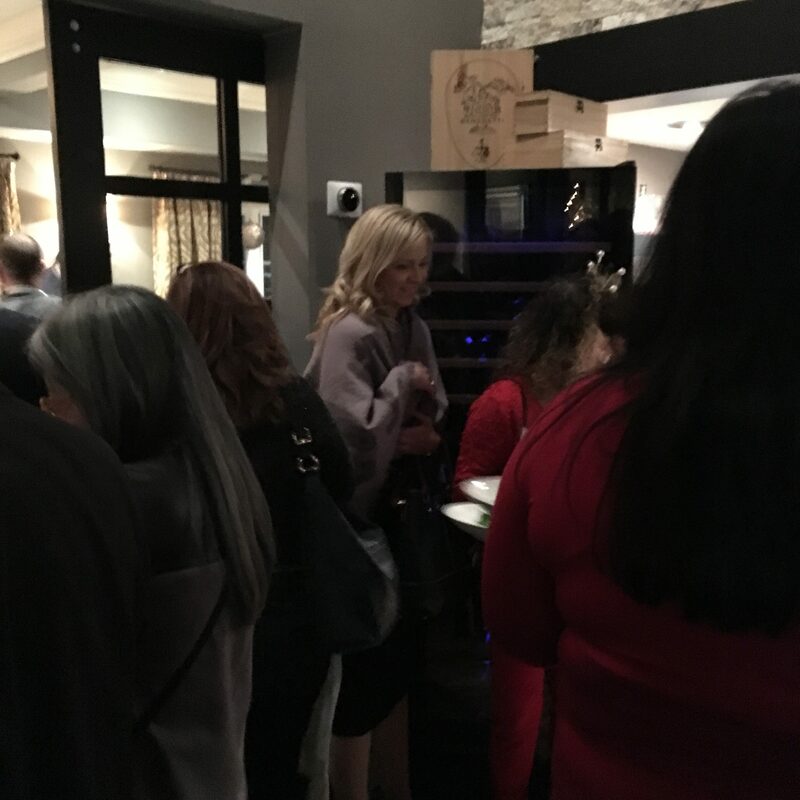 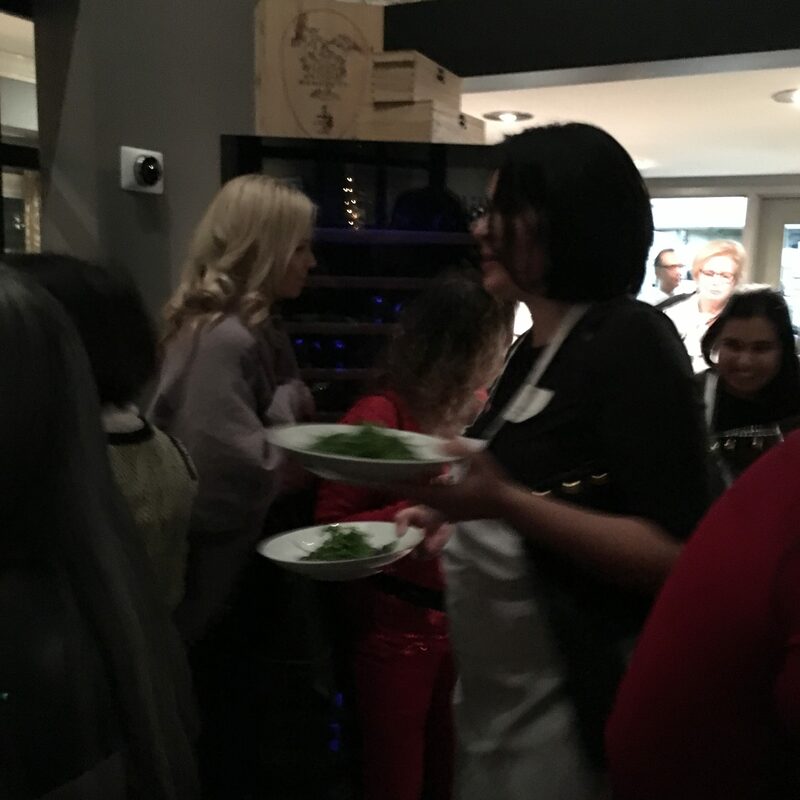 Please make plans to join Women in Aerospace Canada on Wednesday, December 13th, 2017 for the Annual Christmas Party to be held at Culinaria Restaurant, located in the historic Elliot House, a renovated farmhouse built in the Georgian style between 1836 and 1850. 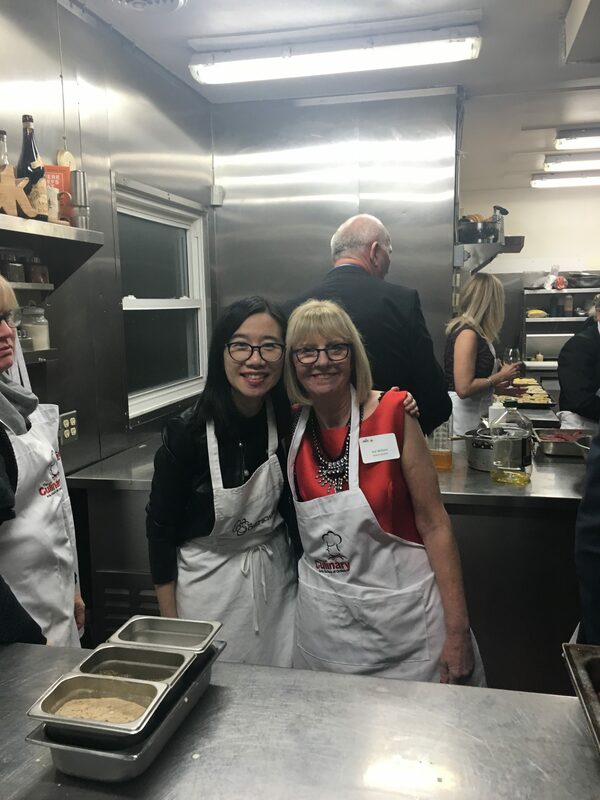 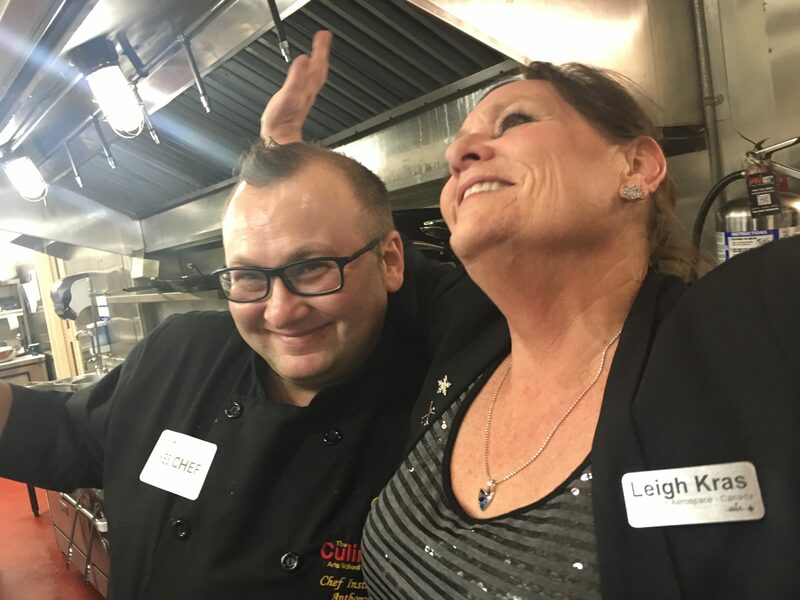 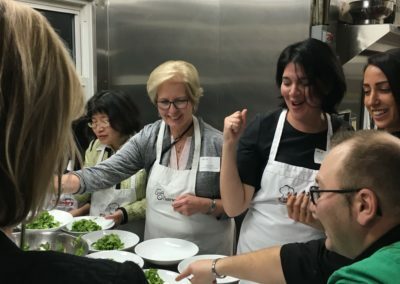 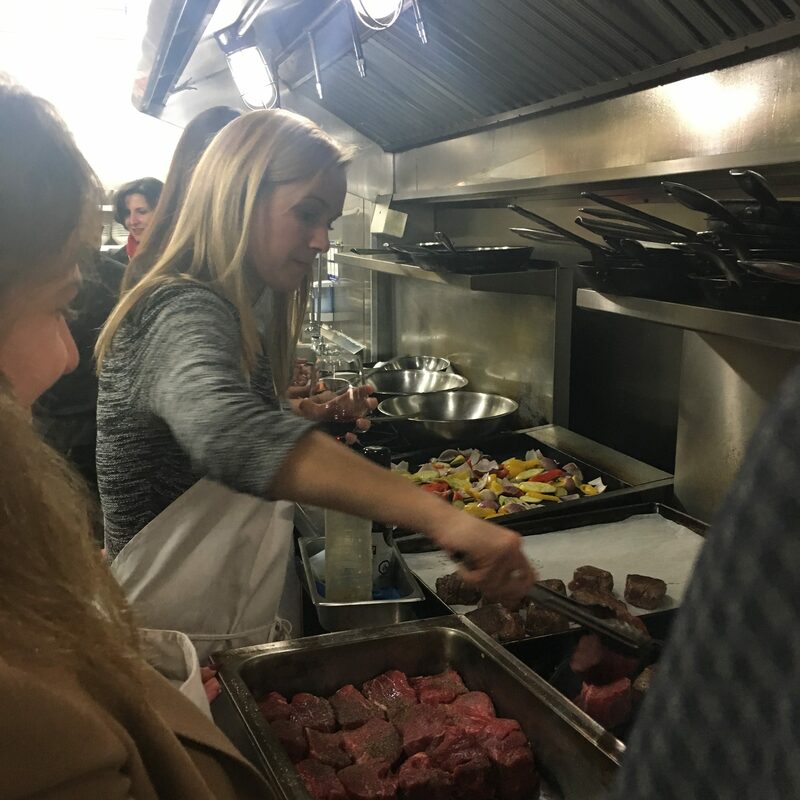 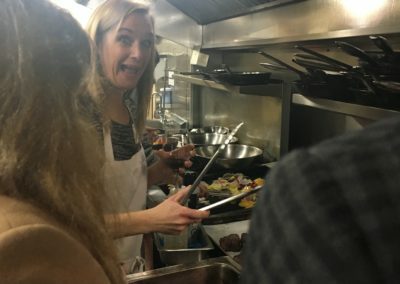 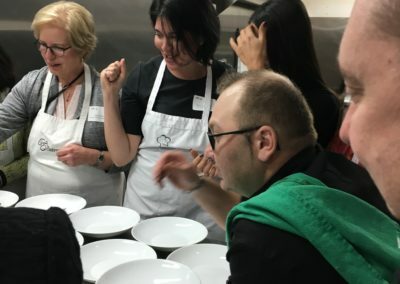 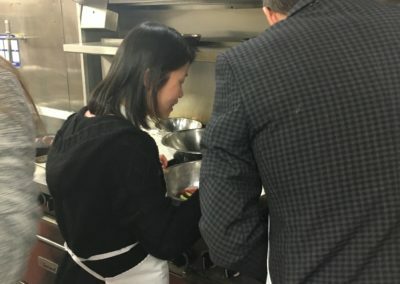 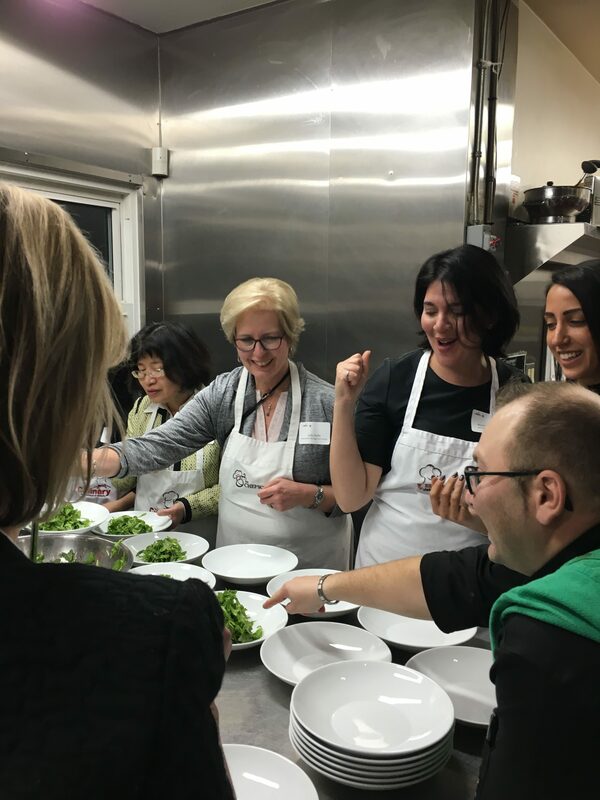 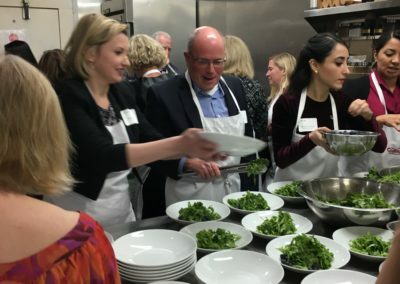 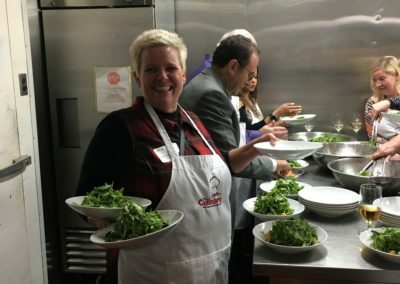 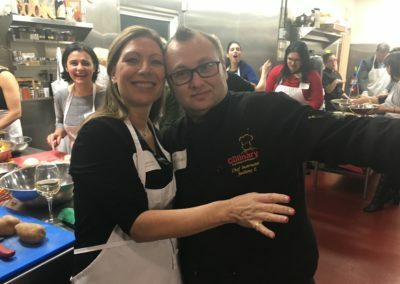 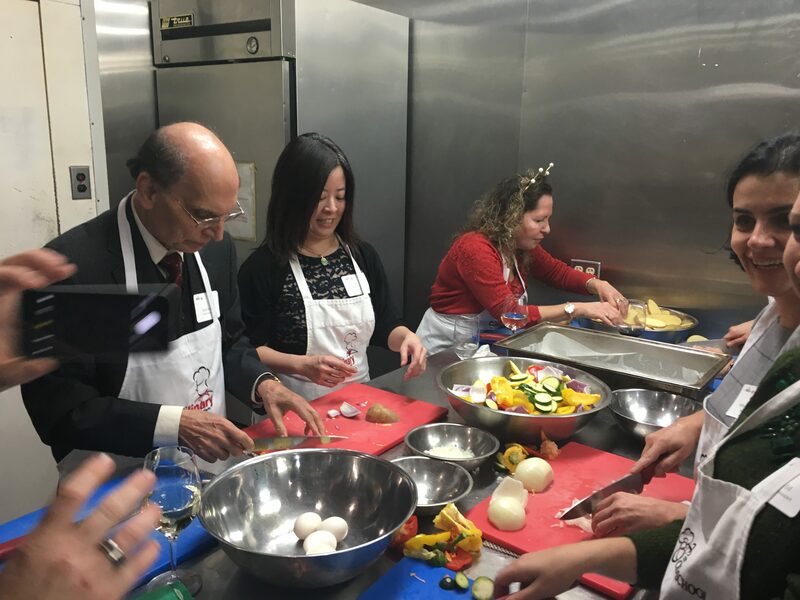 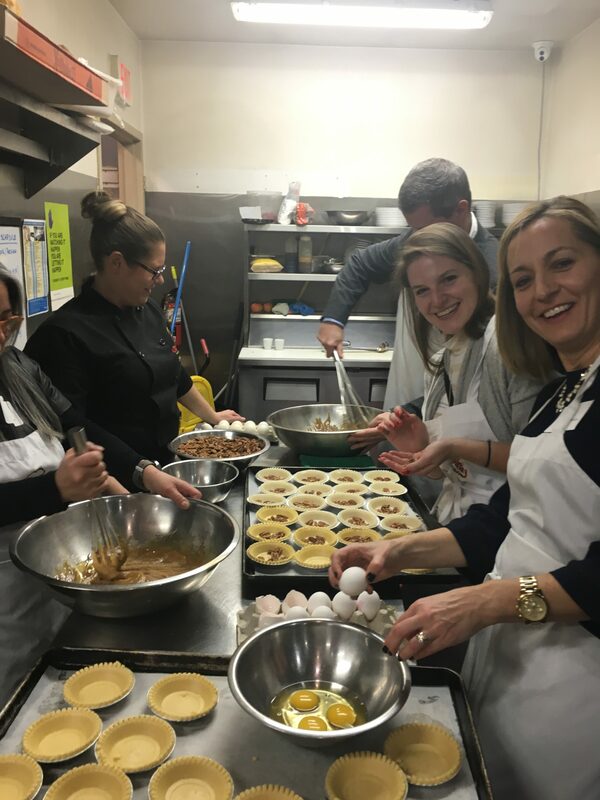 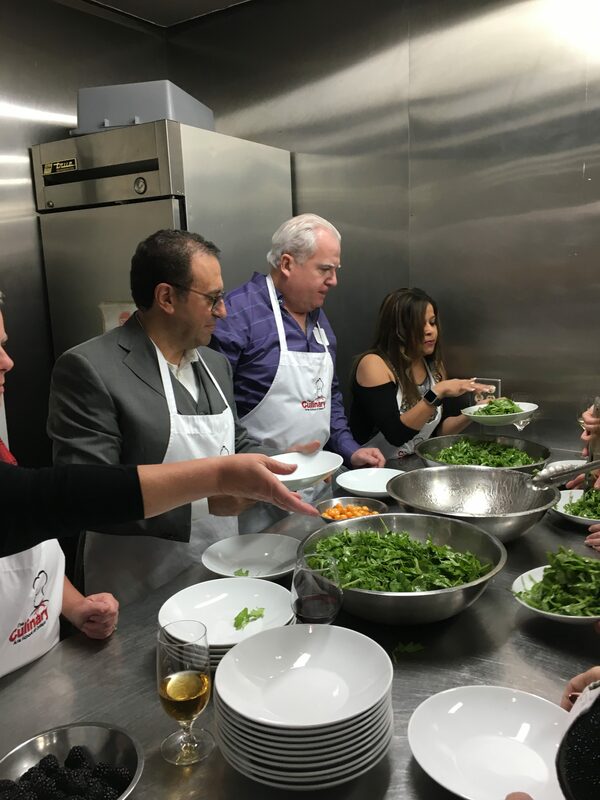 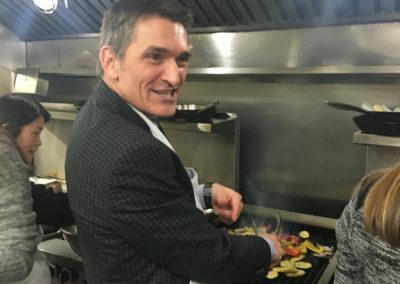 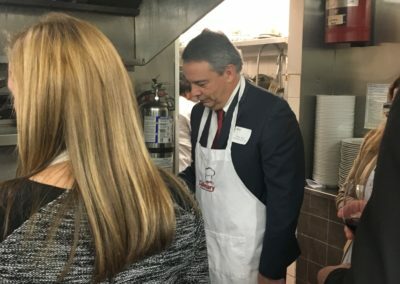 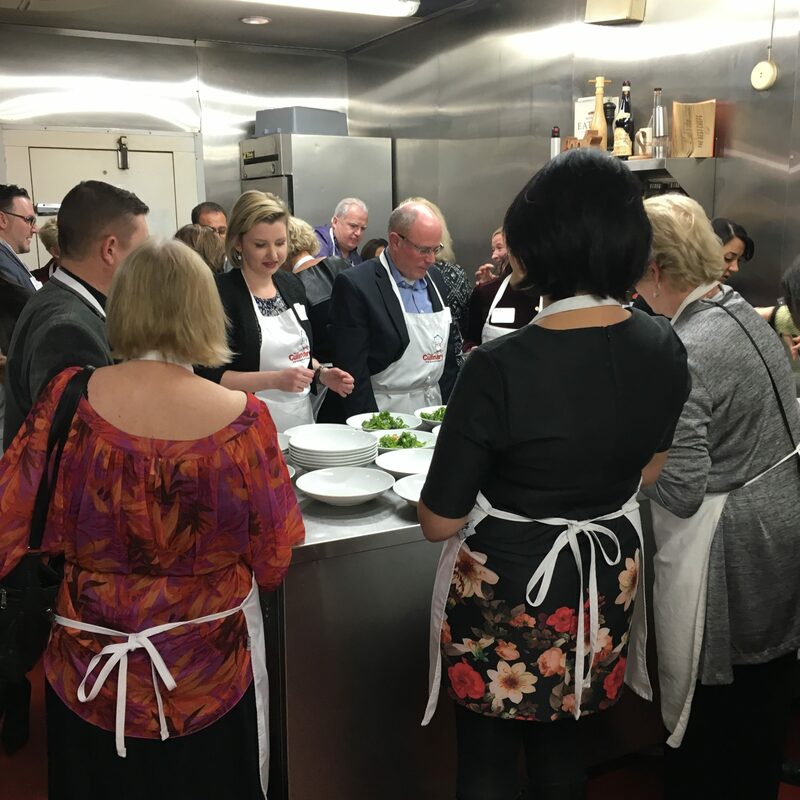 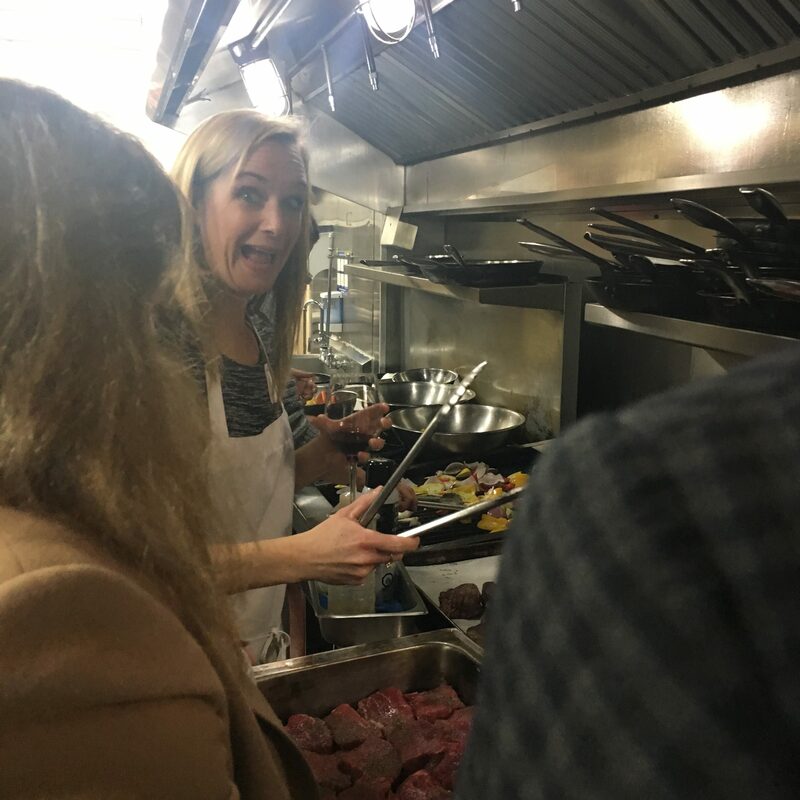 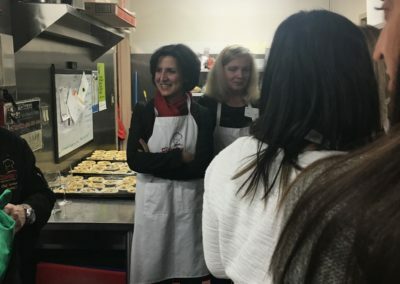 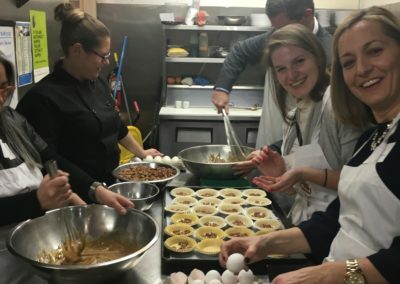 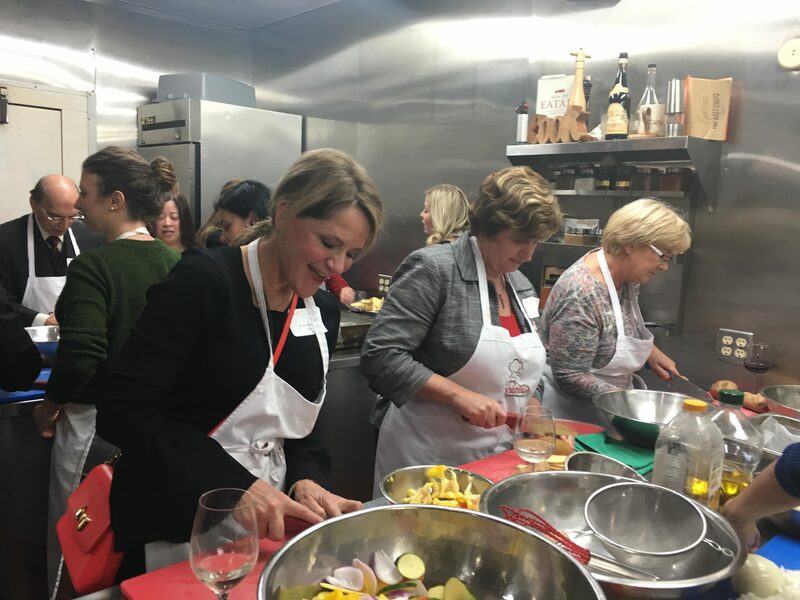 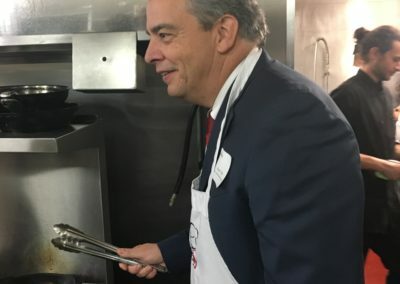 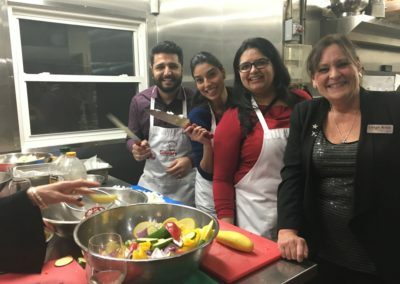 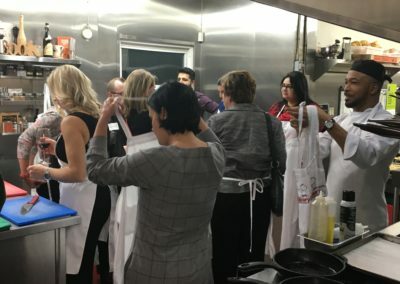 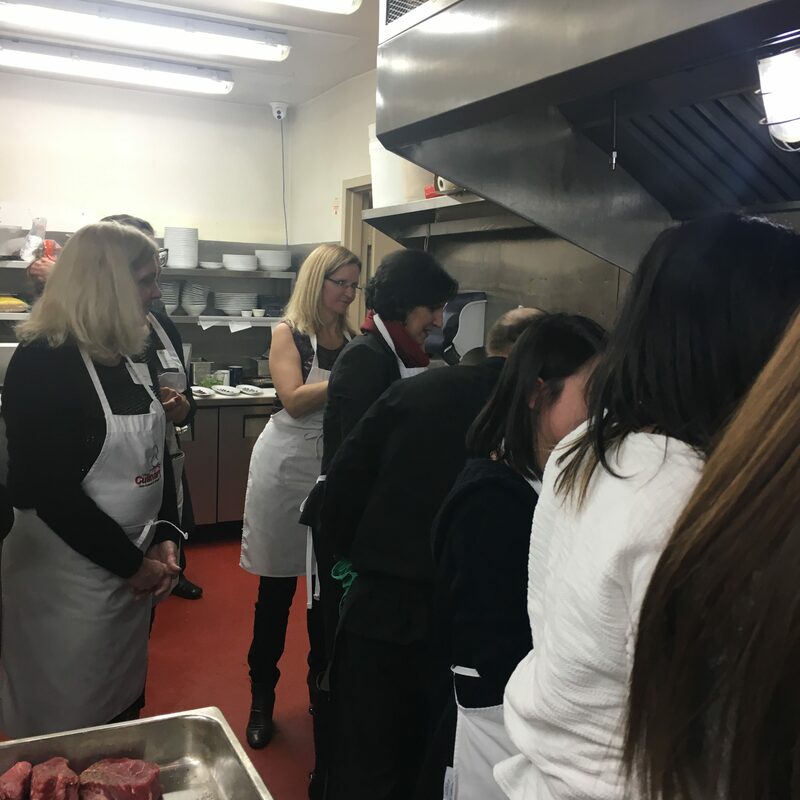 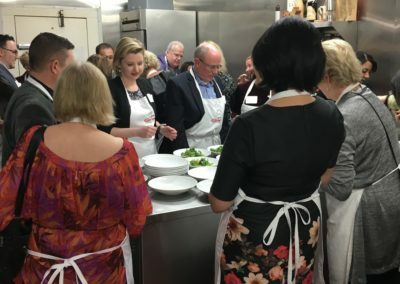 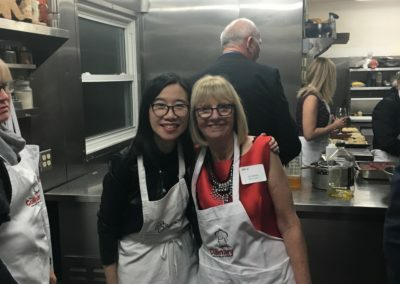 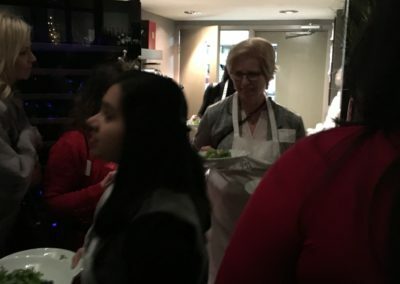 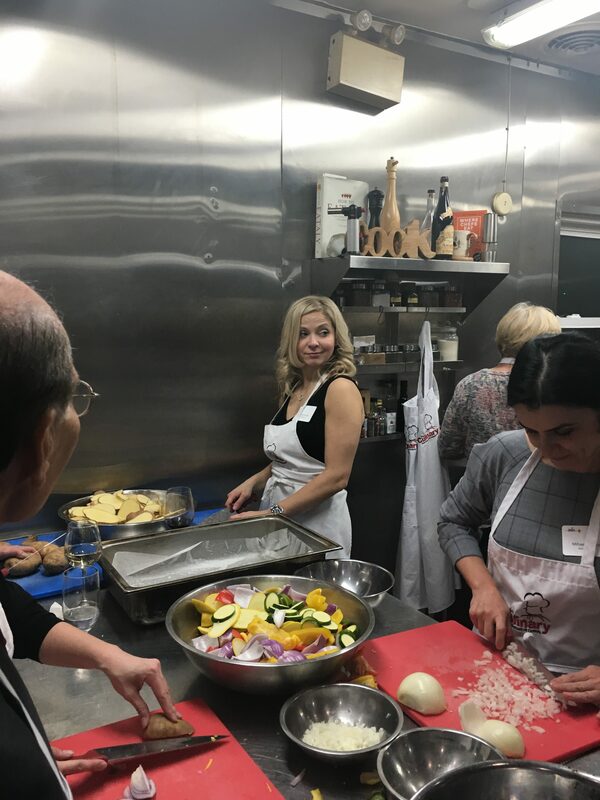 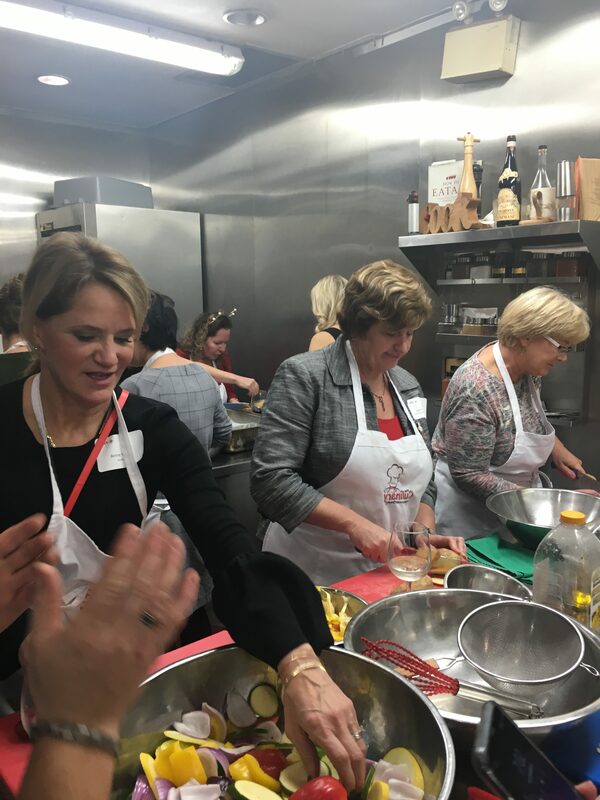 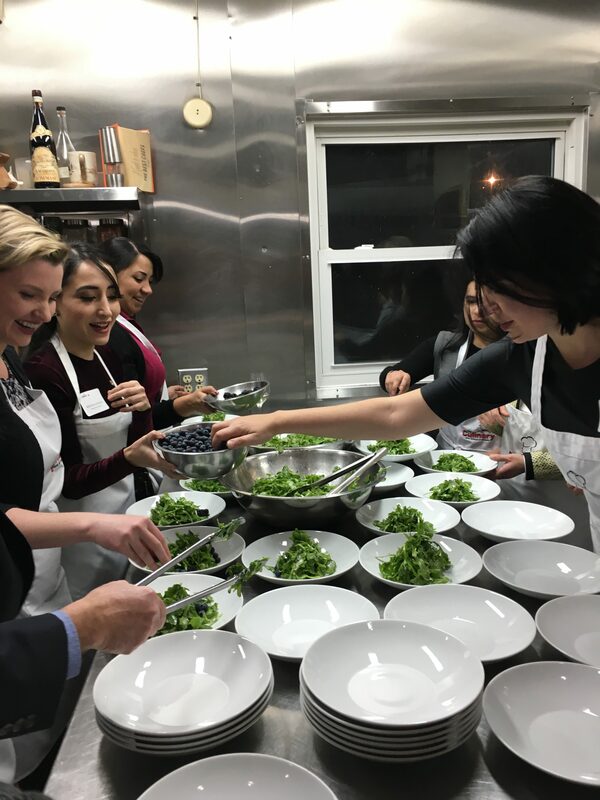 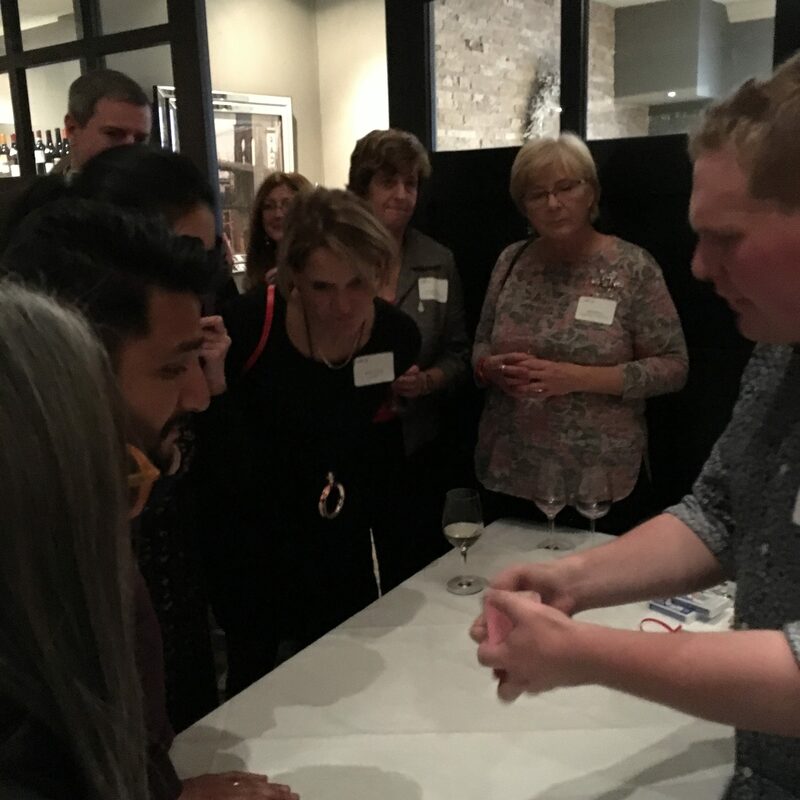 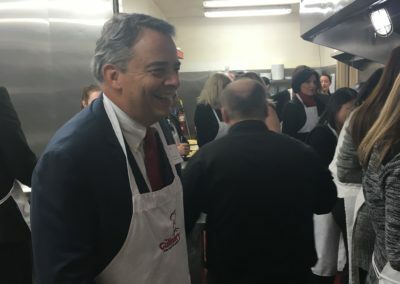 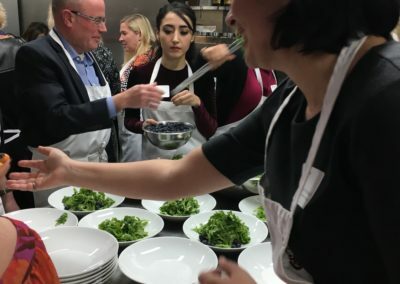 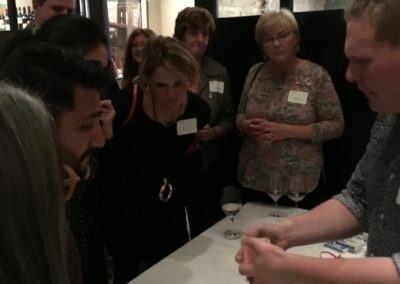 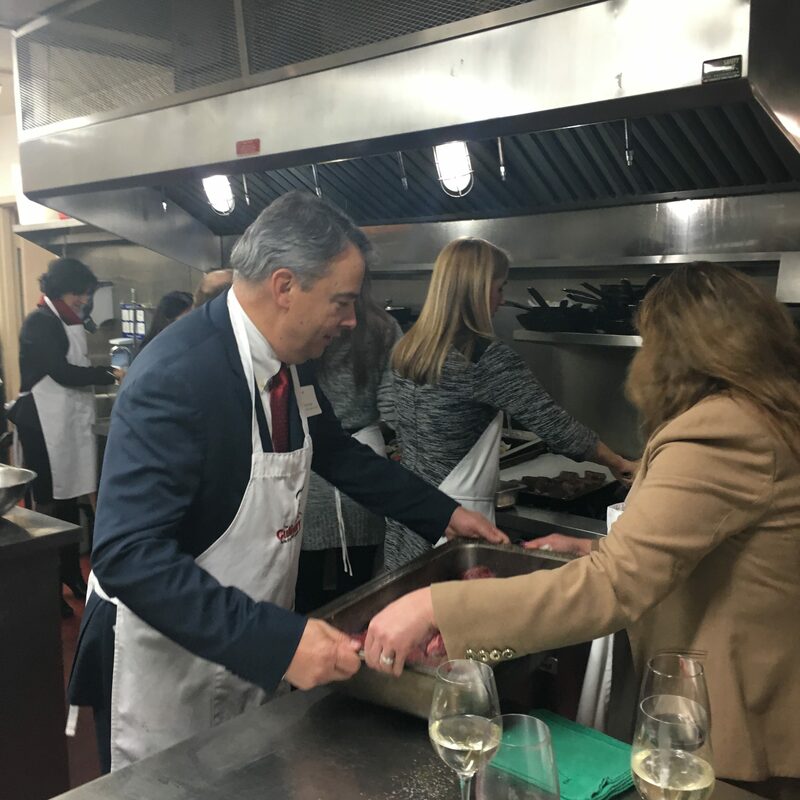 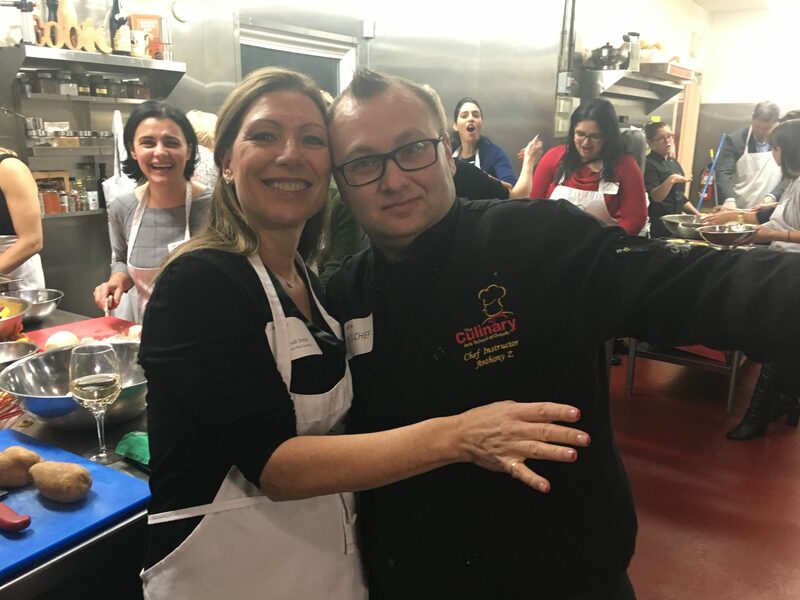 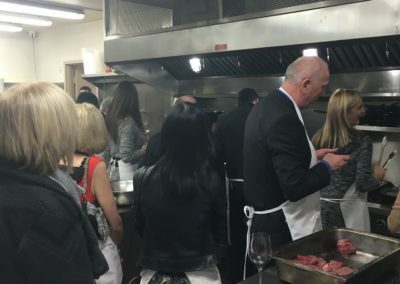 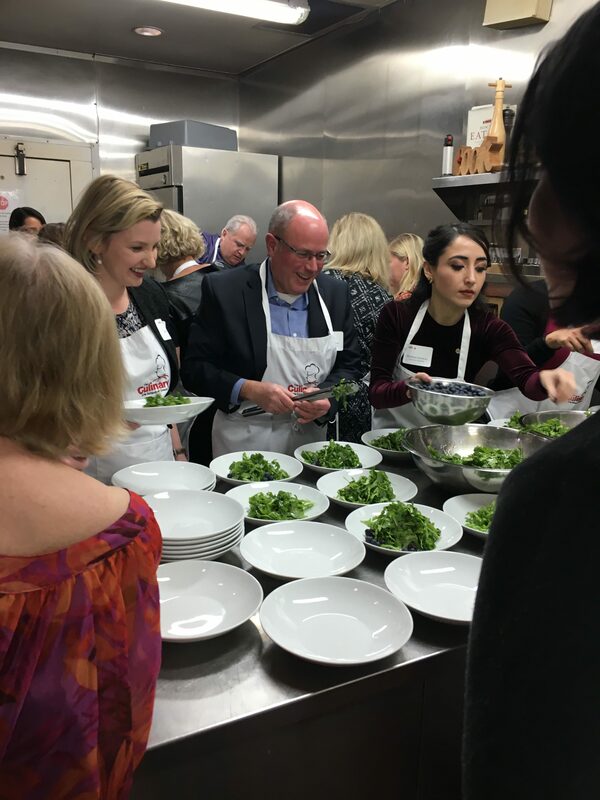 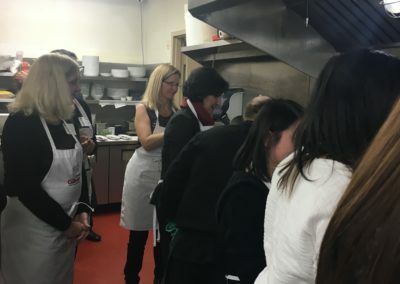 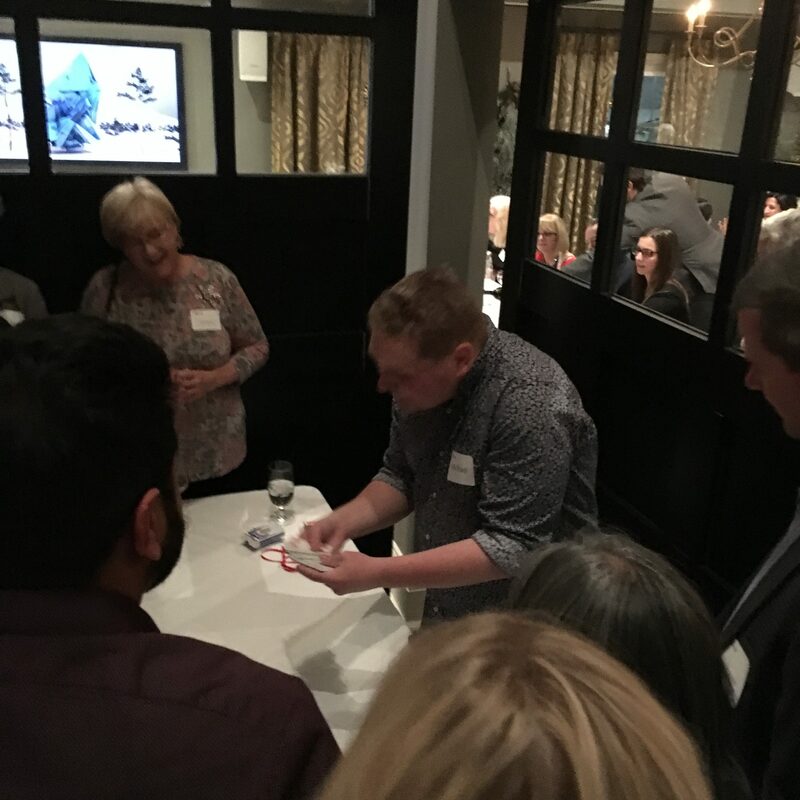 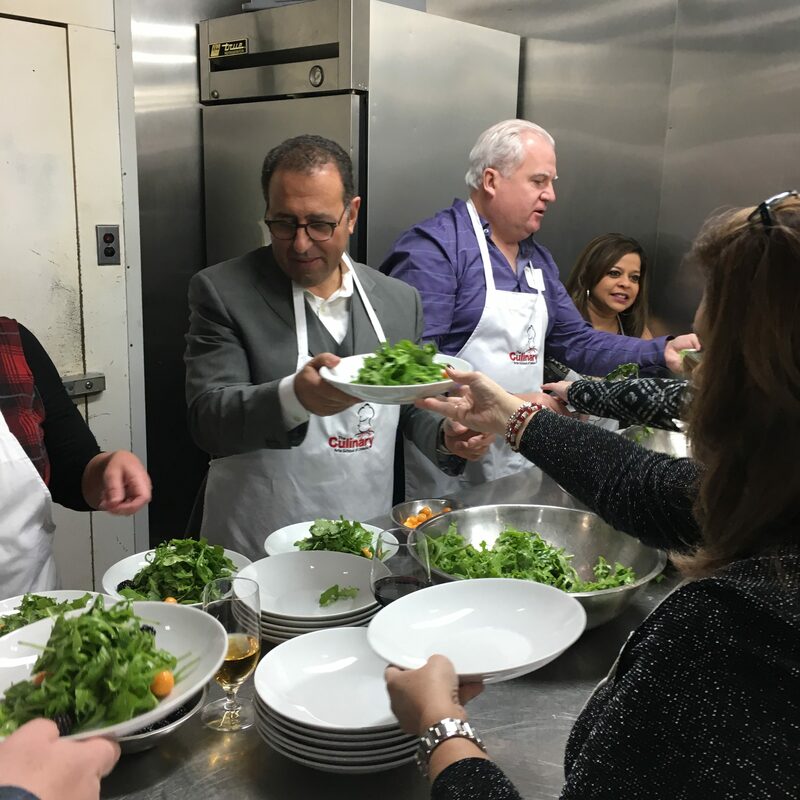 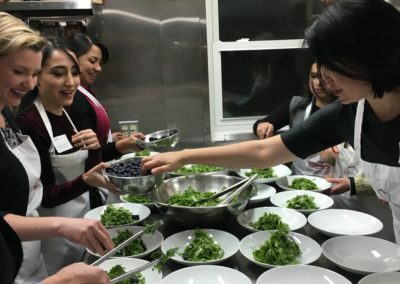 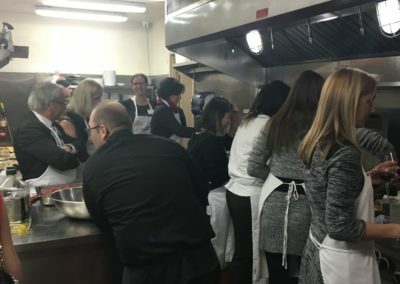 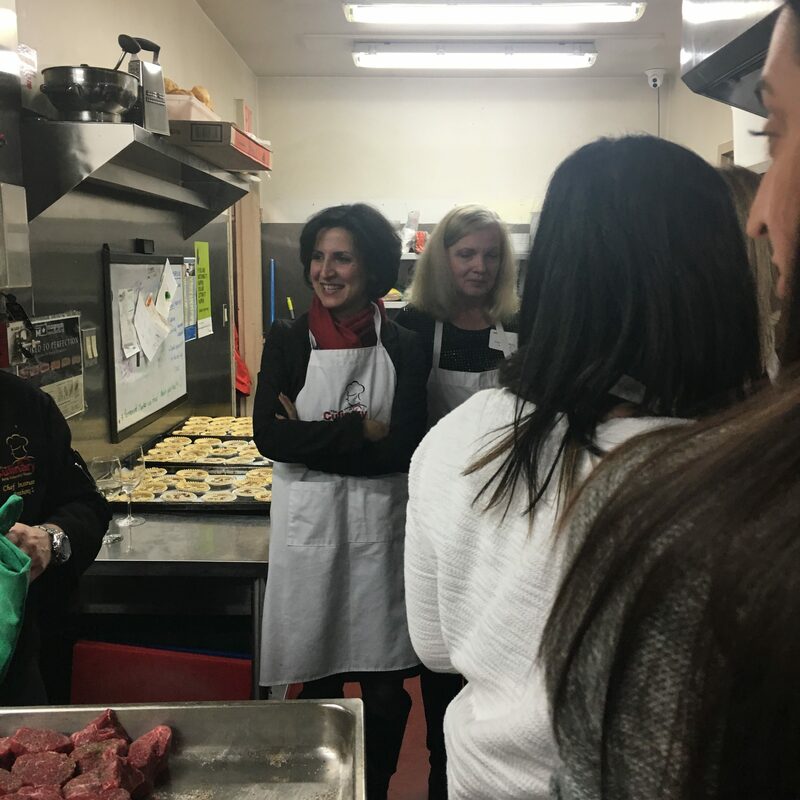 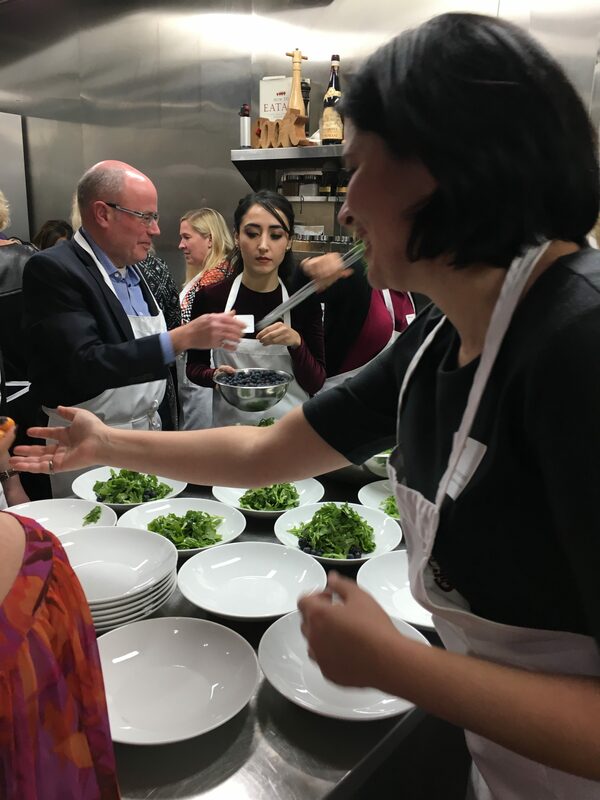 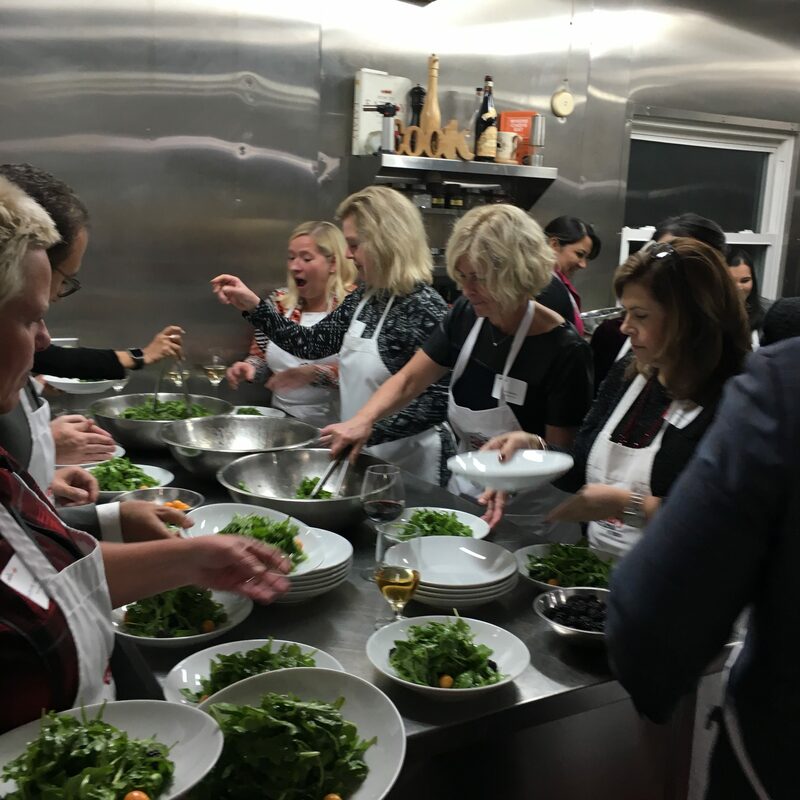 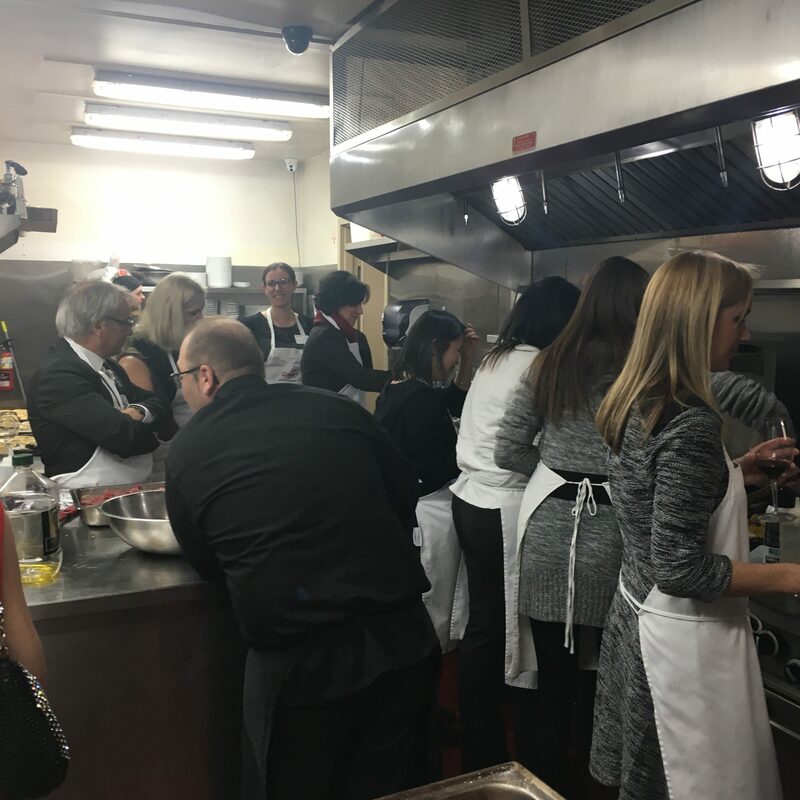 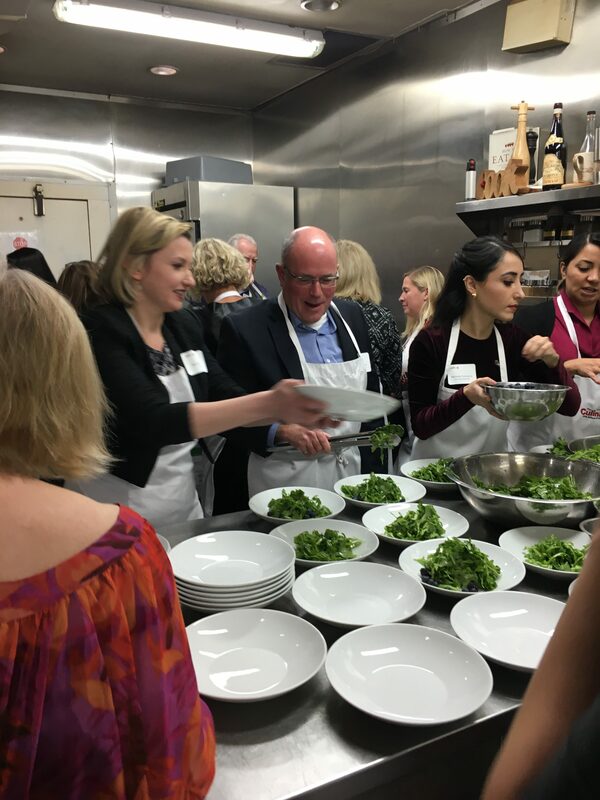 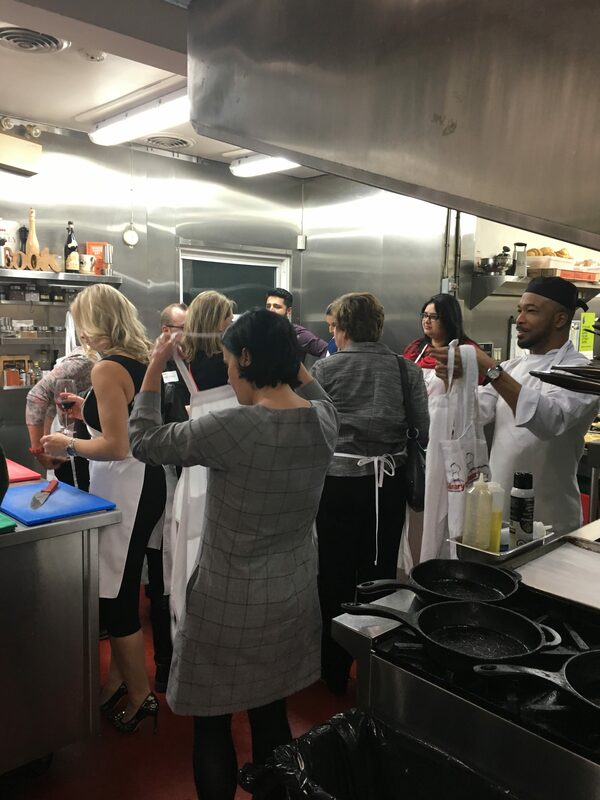 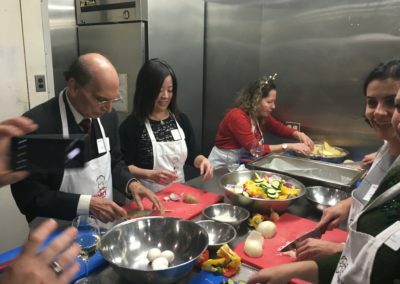 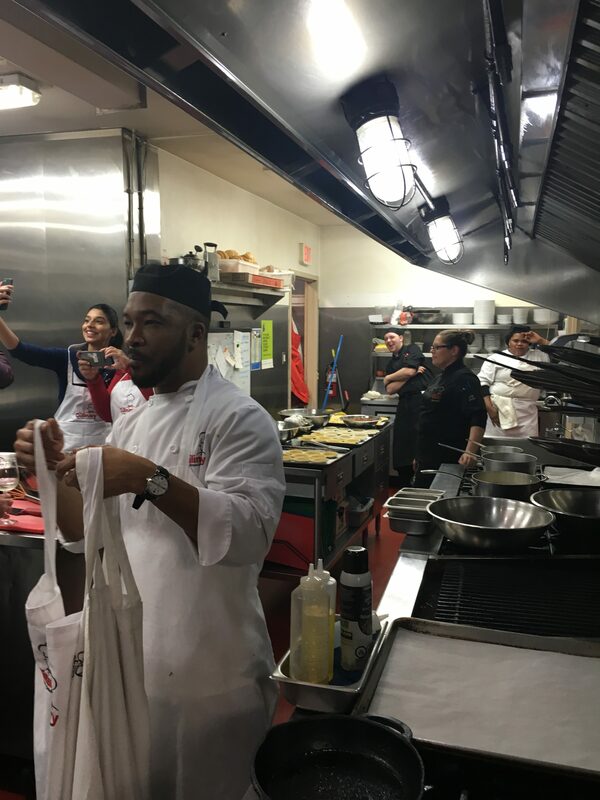 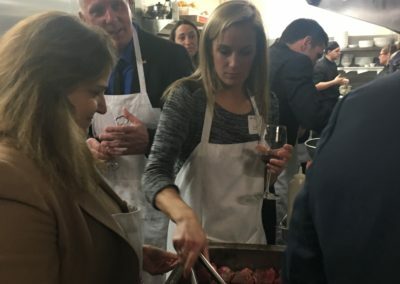 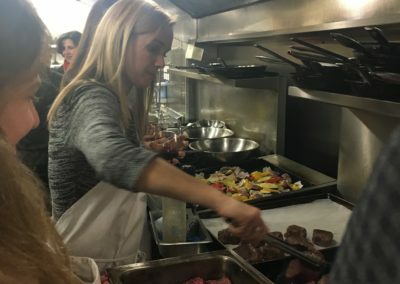 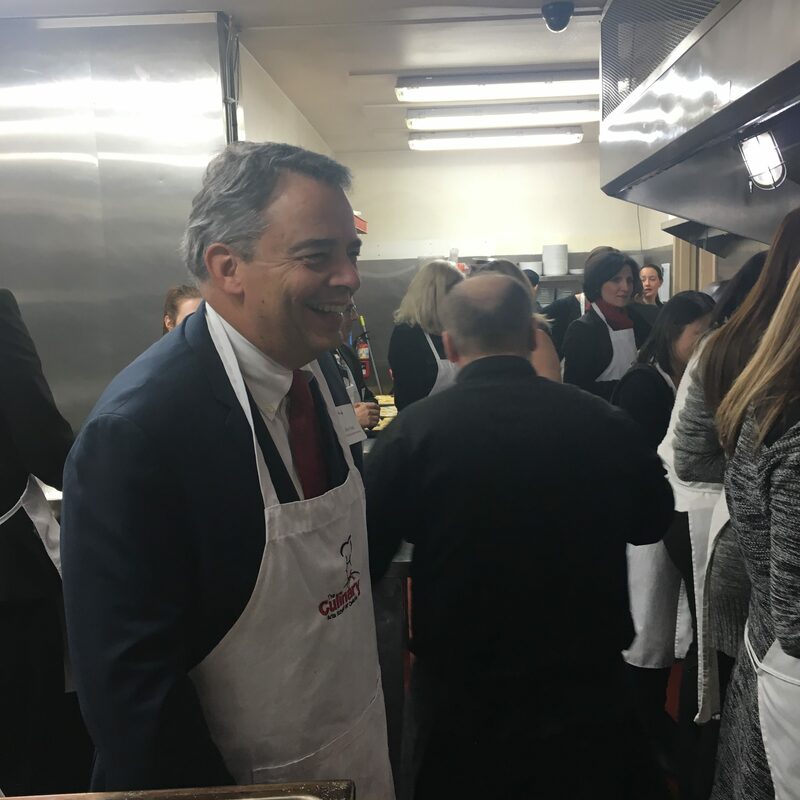 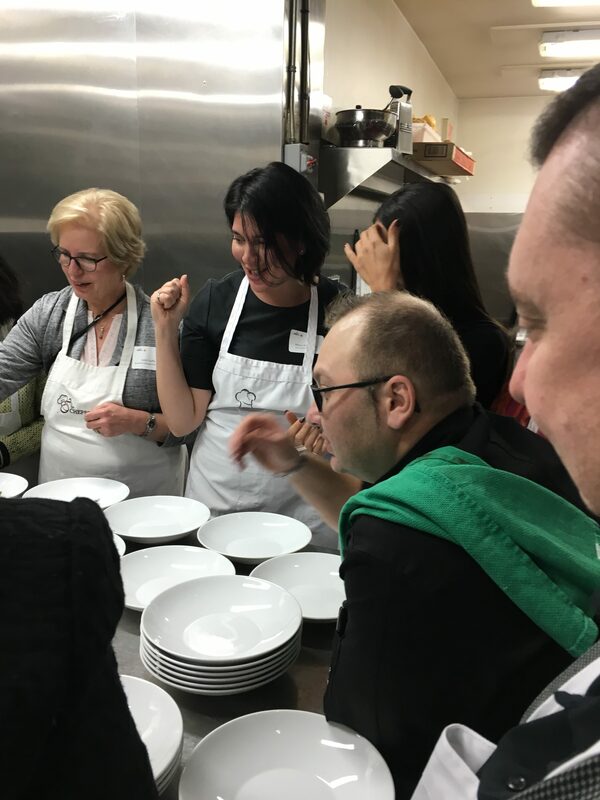 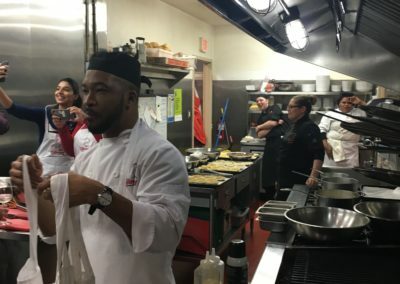 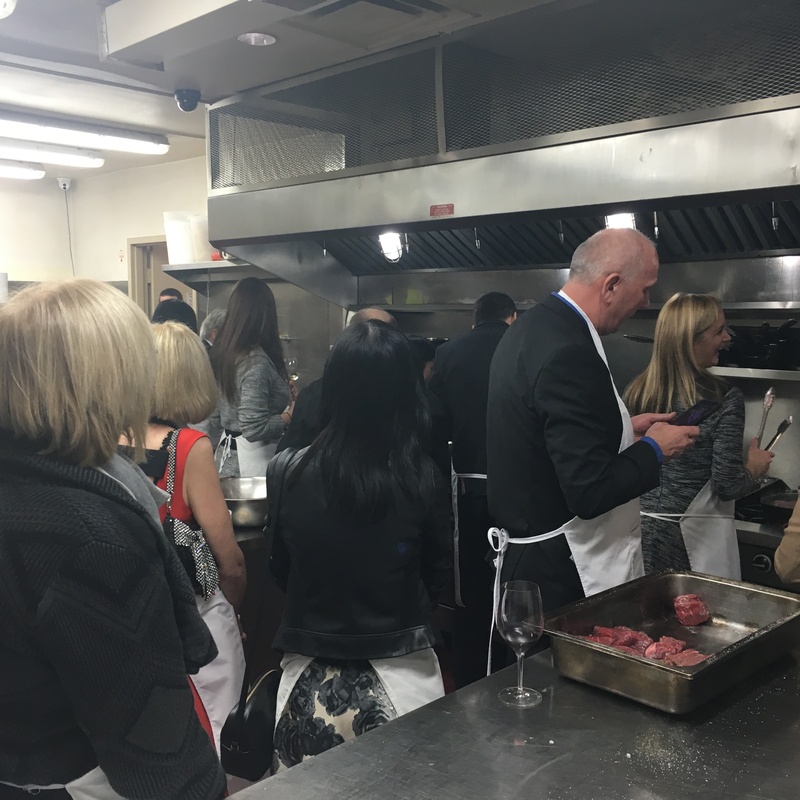 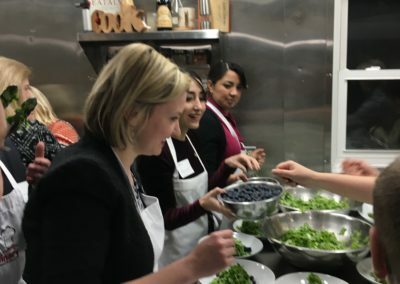 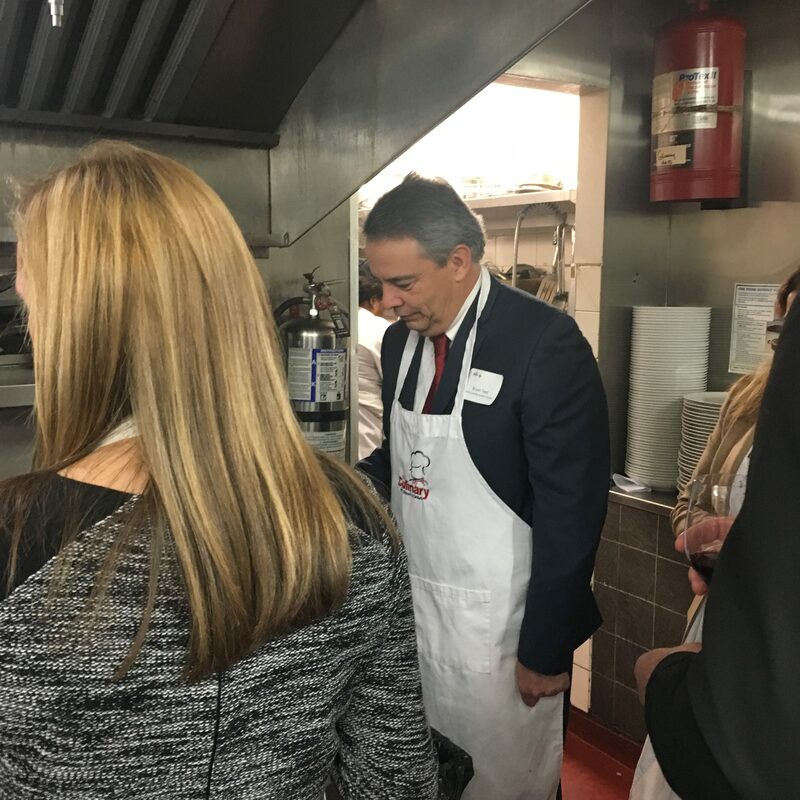 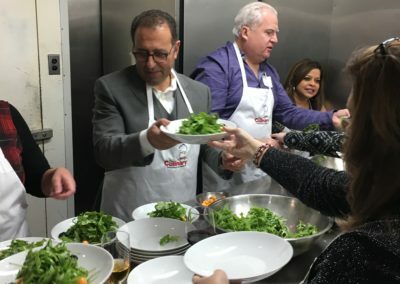 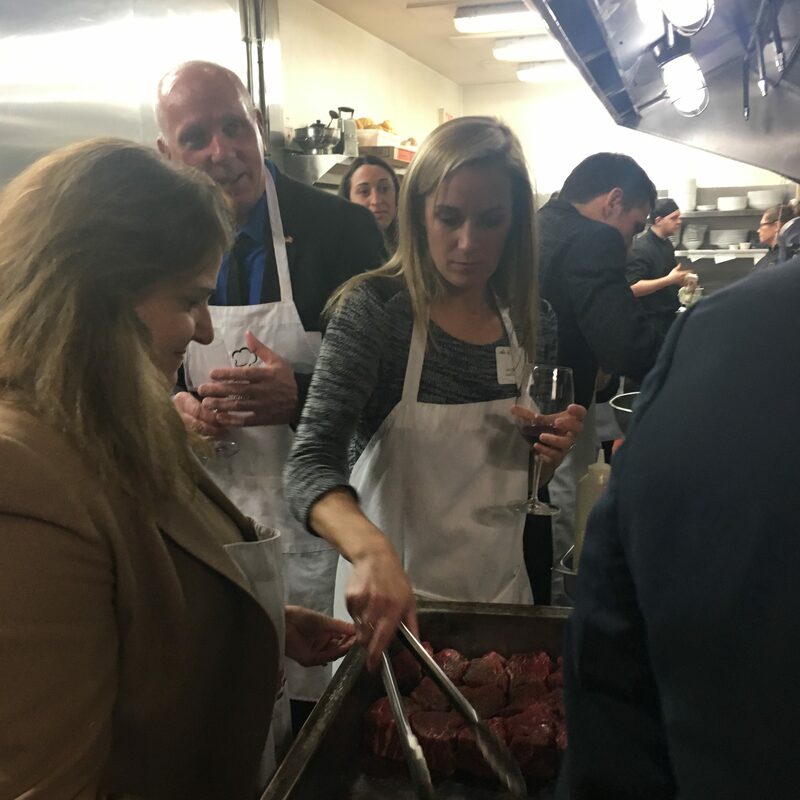 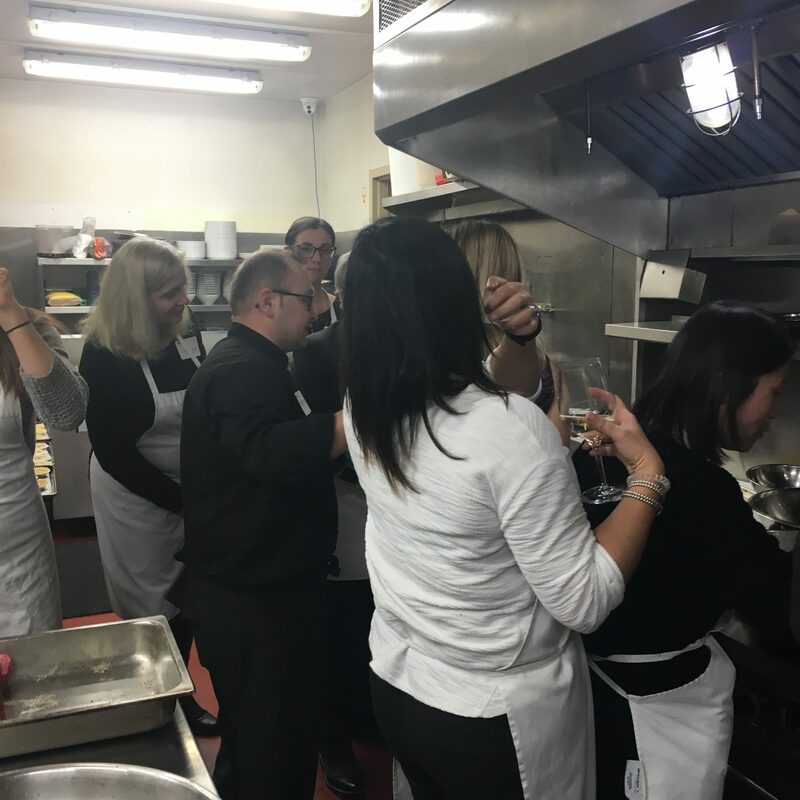 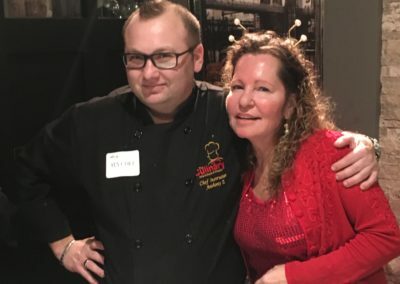 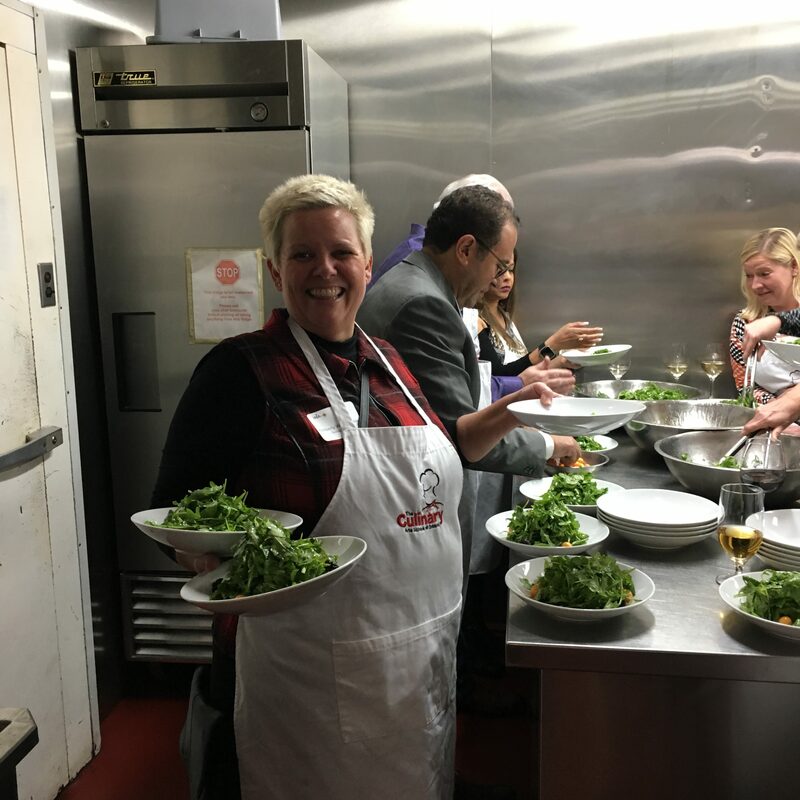 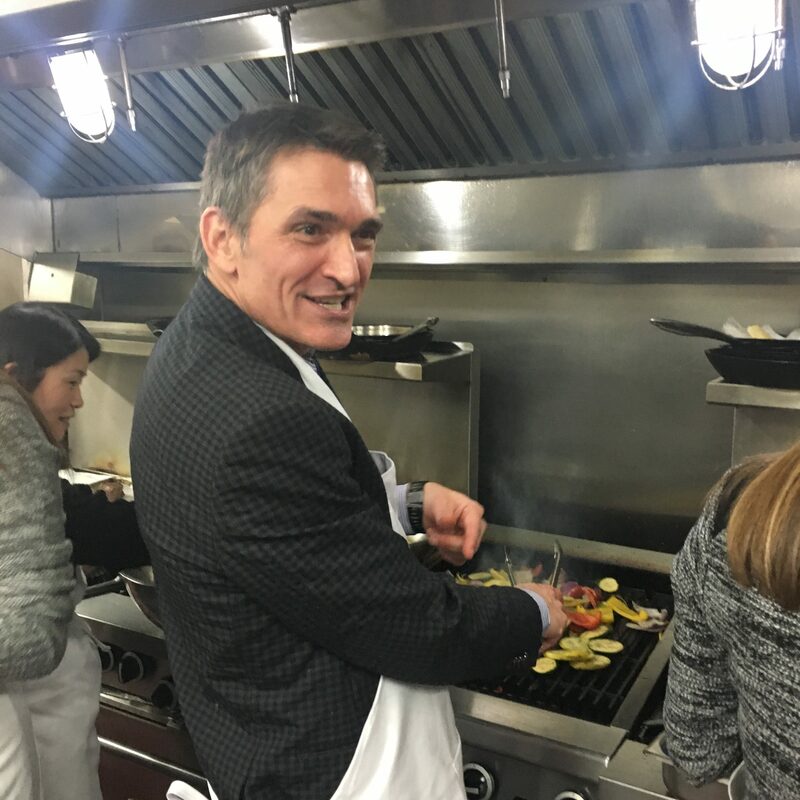 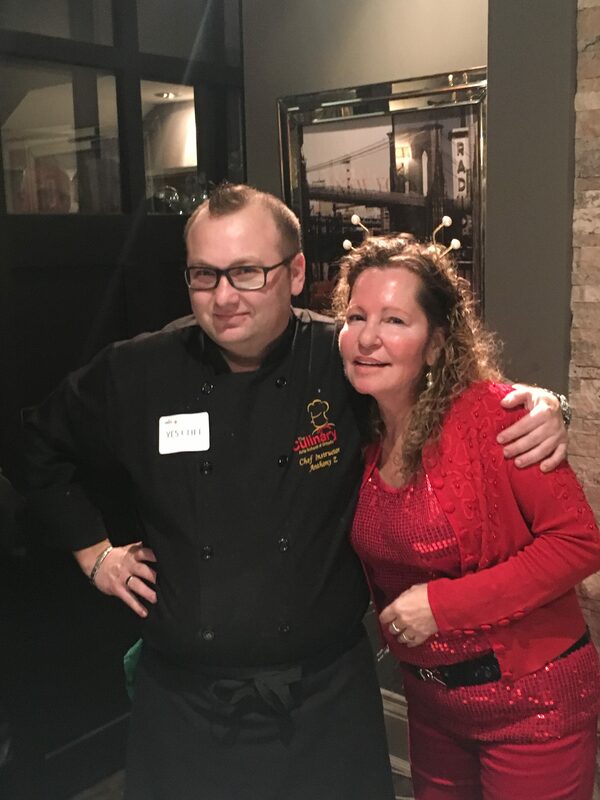 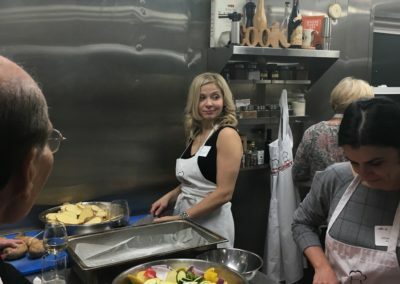 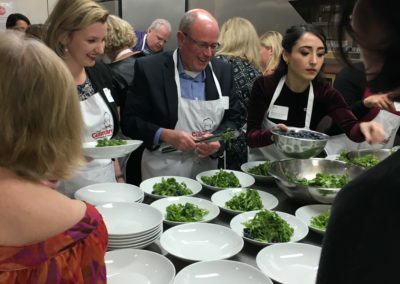 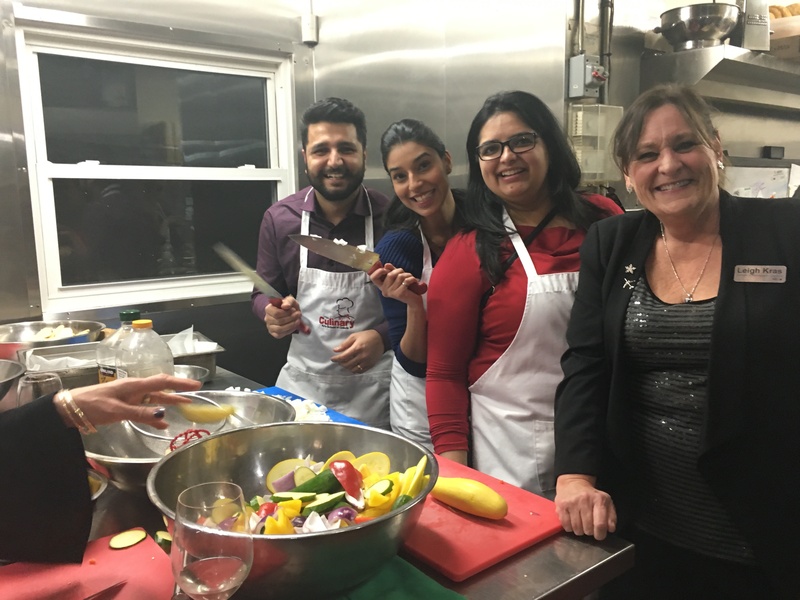 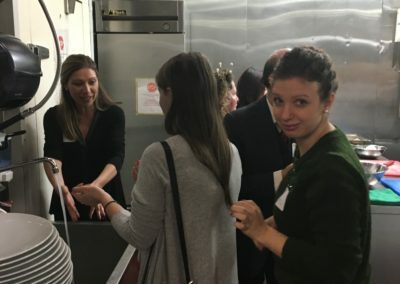 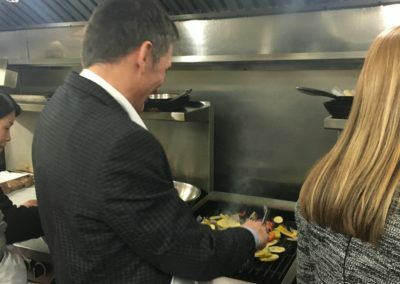 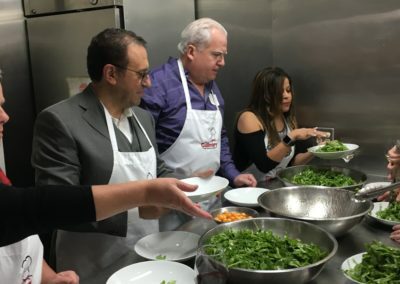 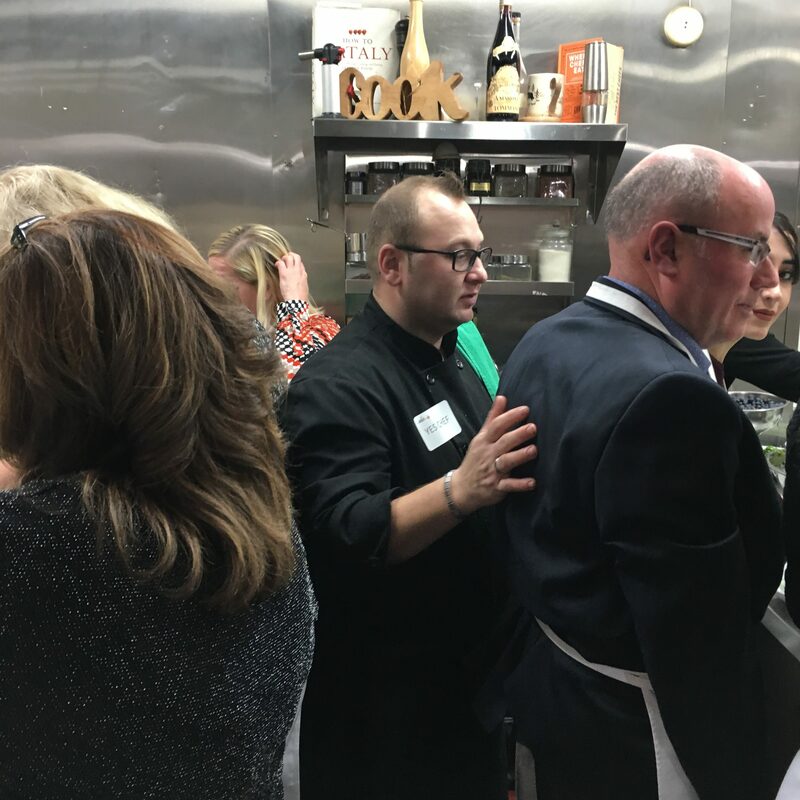 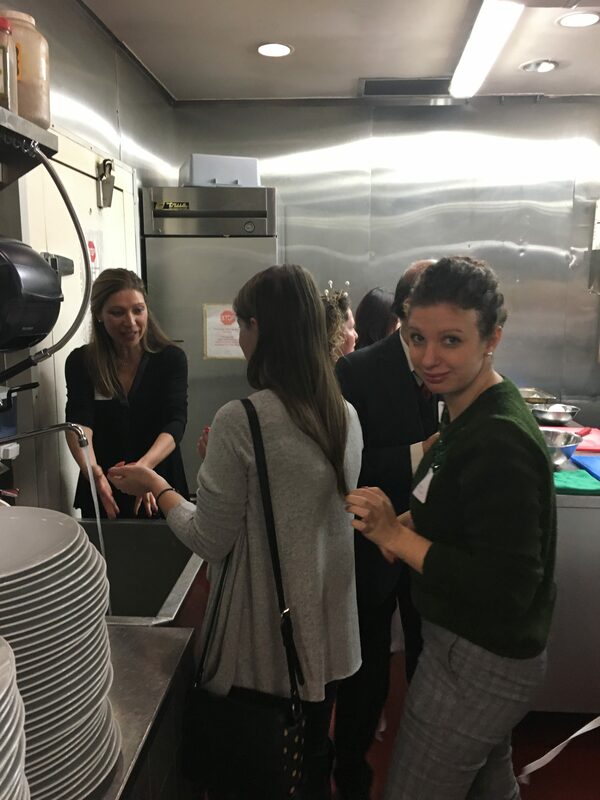 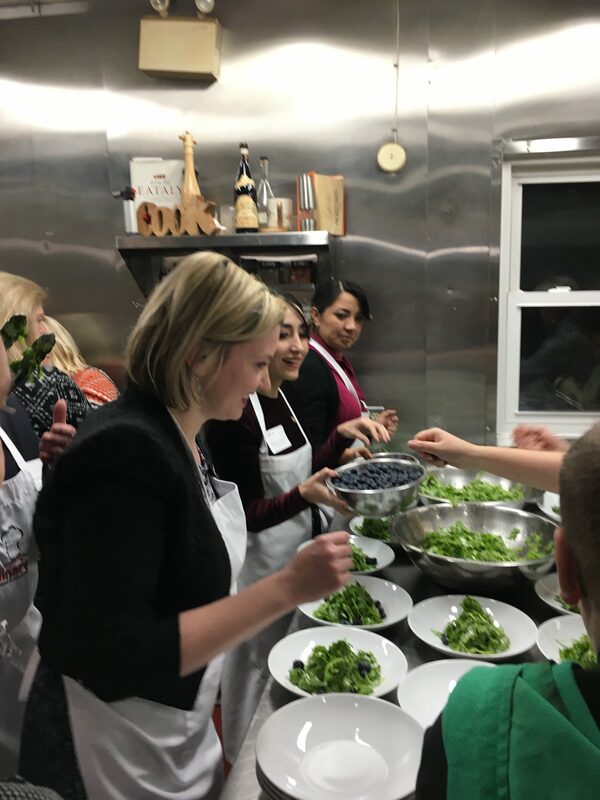 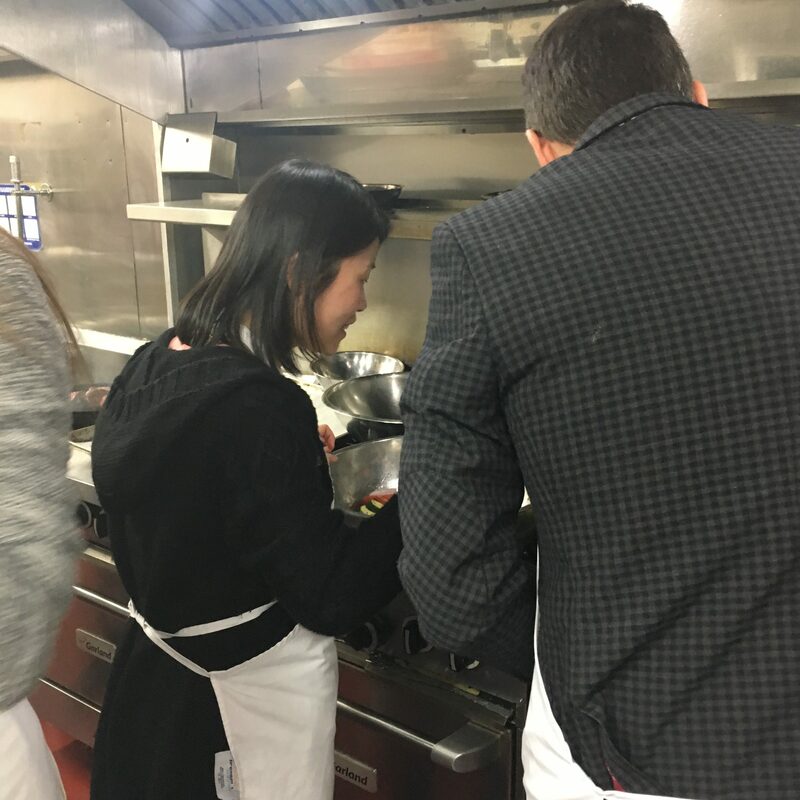 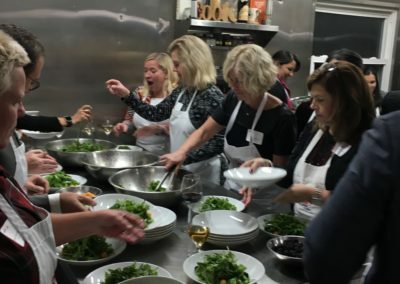 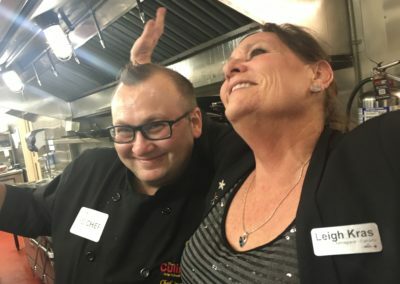 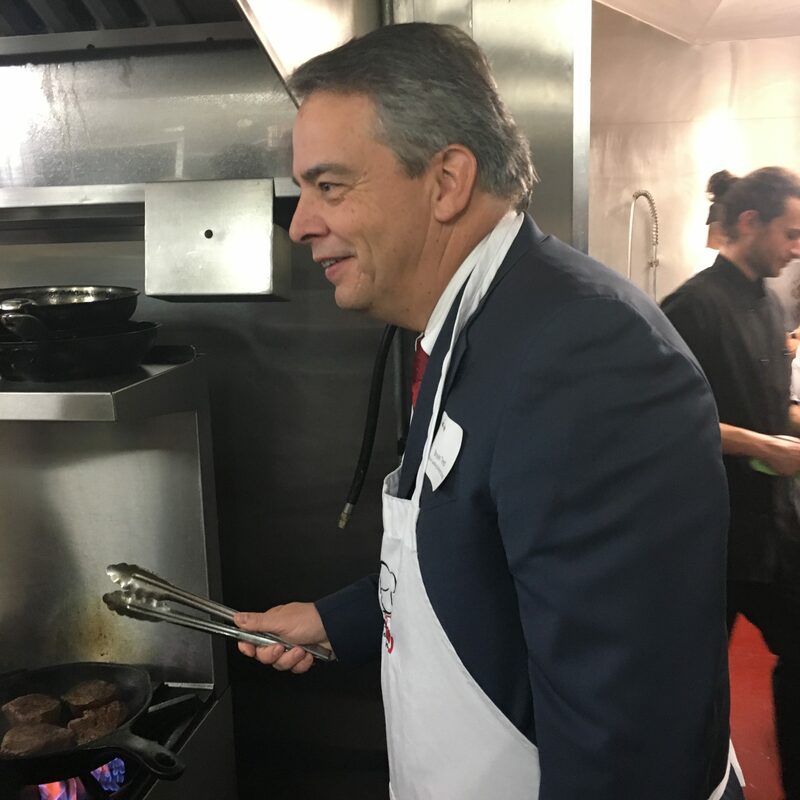 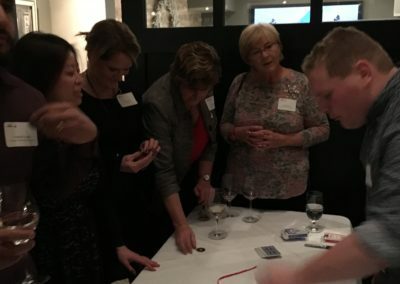 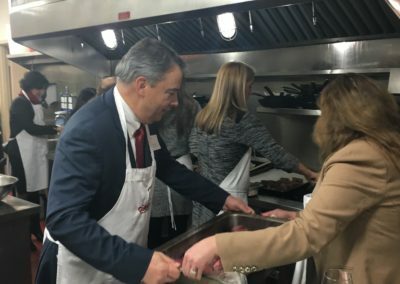 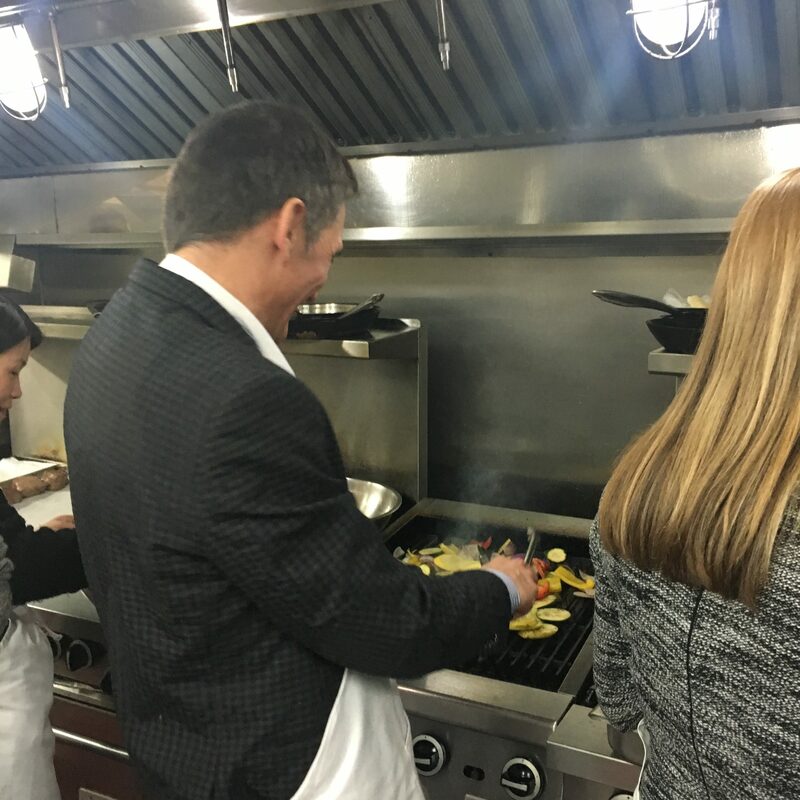 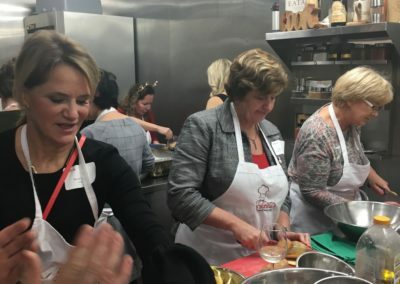 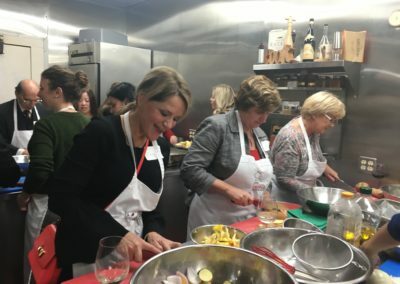 Roll up your sleeves, put on an apron and work with colleagues and WIA members in an enjoyable, hands-on team cooking experience. 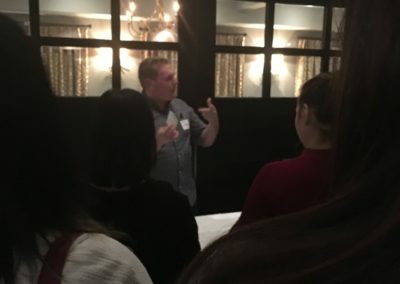 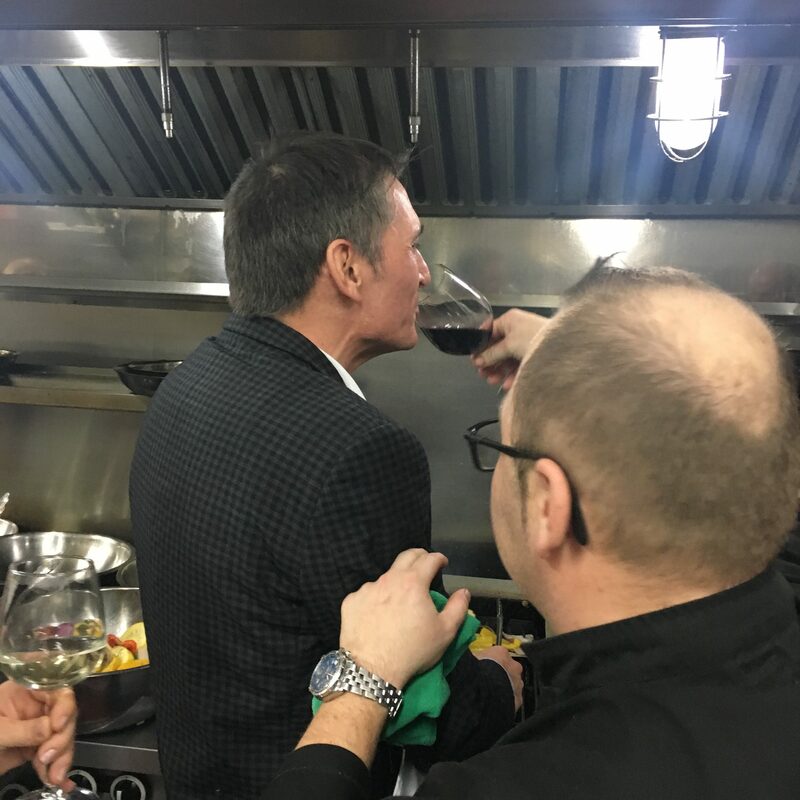 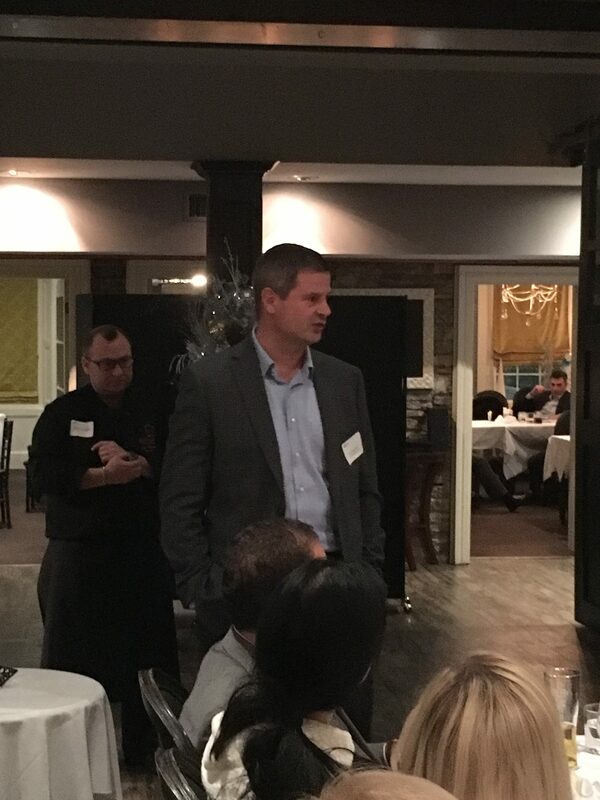 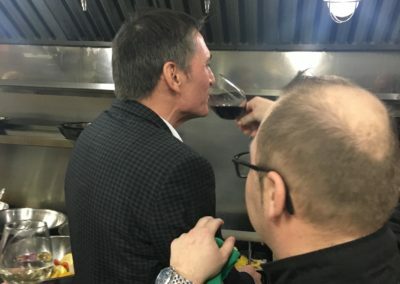 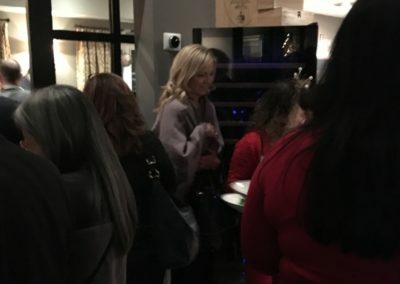 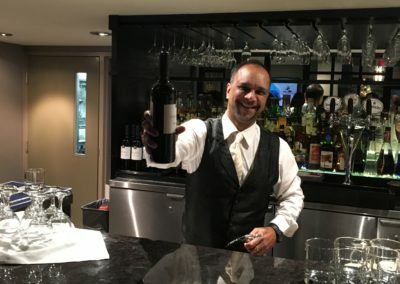 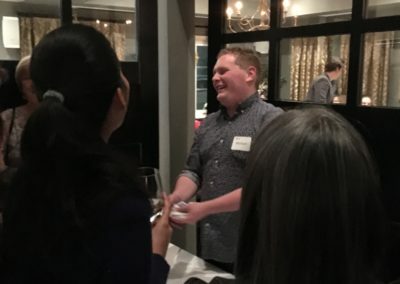 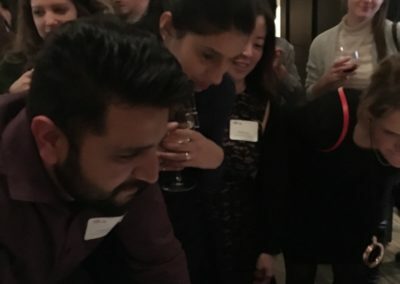 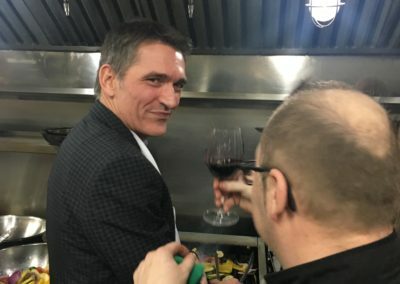 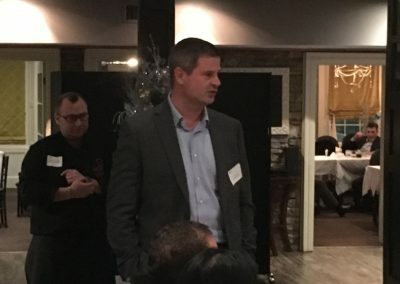 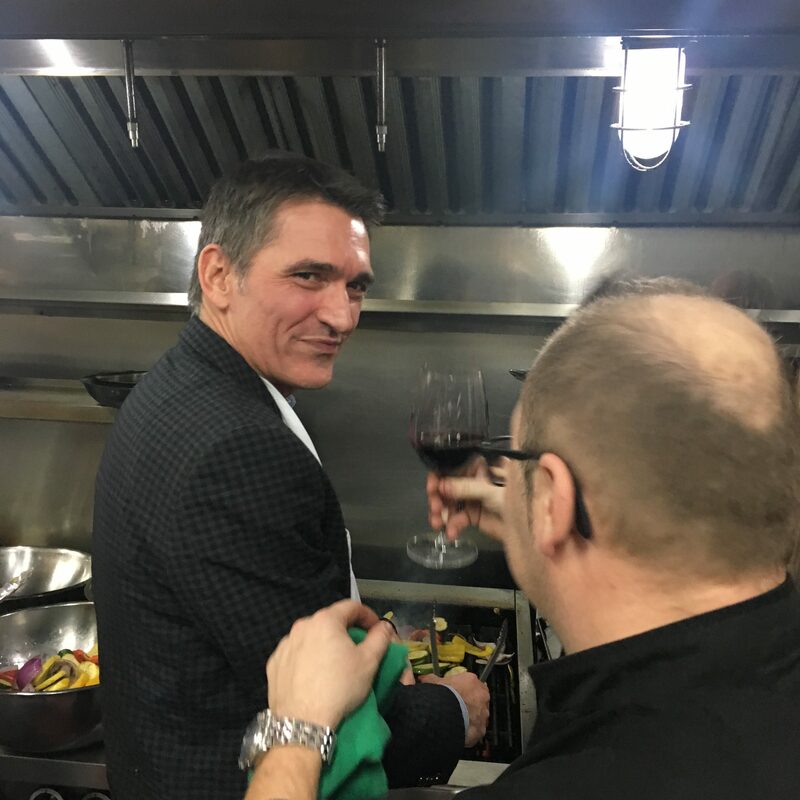 Upon arrival, we will break into teams and take instructions from the Professional Chefs, the Sommelier and the Craft Beer Master, all while enjoying a cocktail. 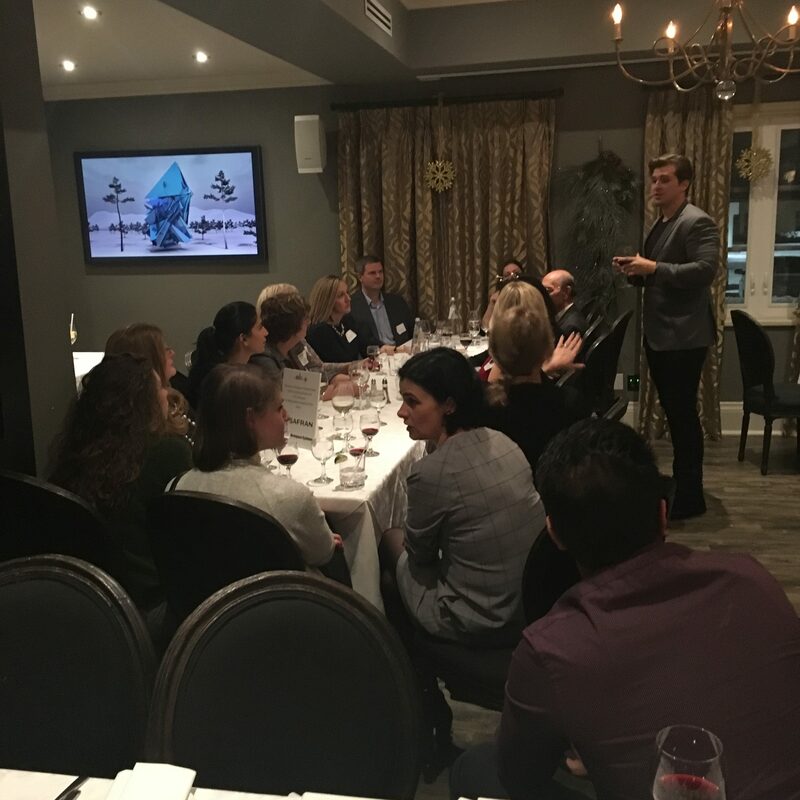 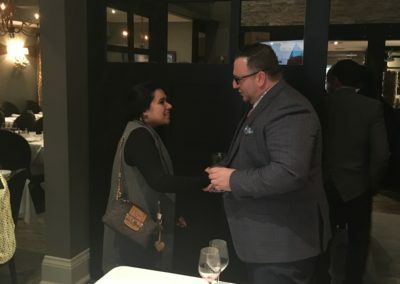 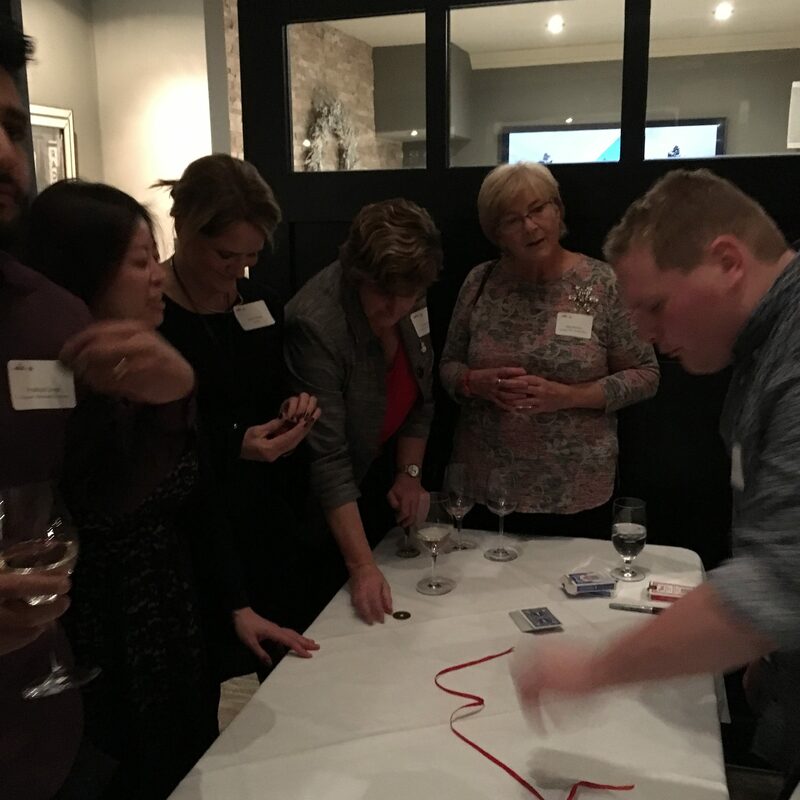 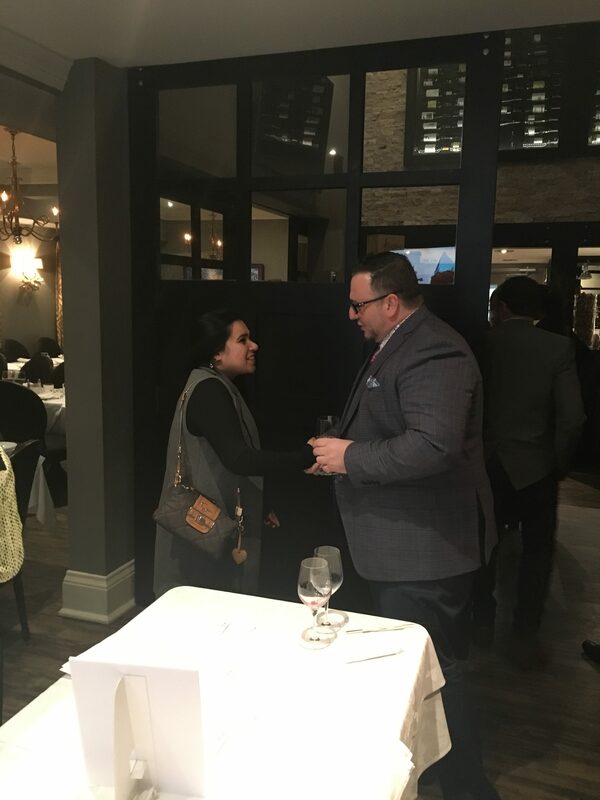 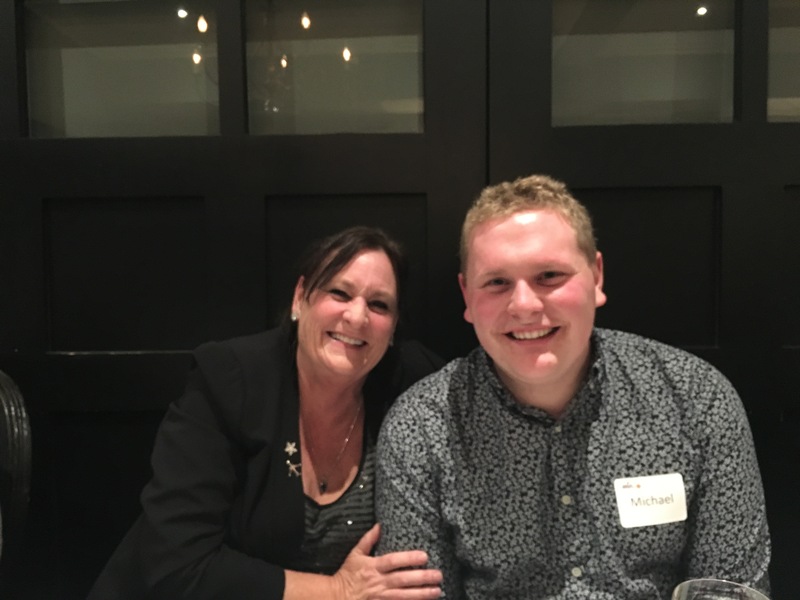 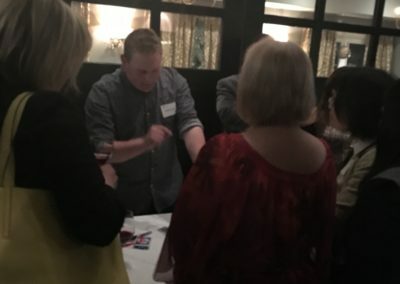 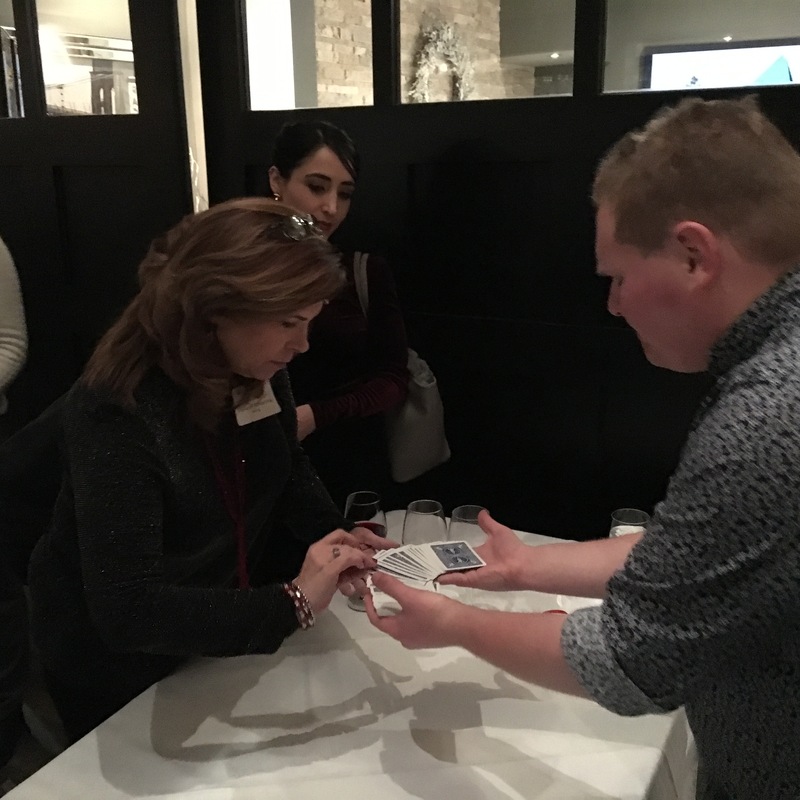 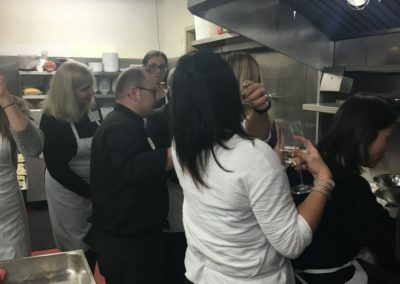 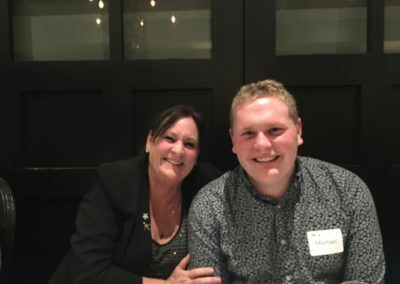 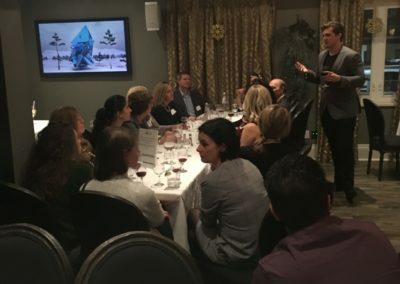 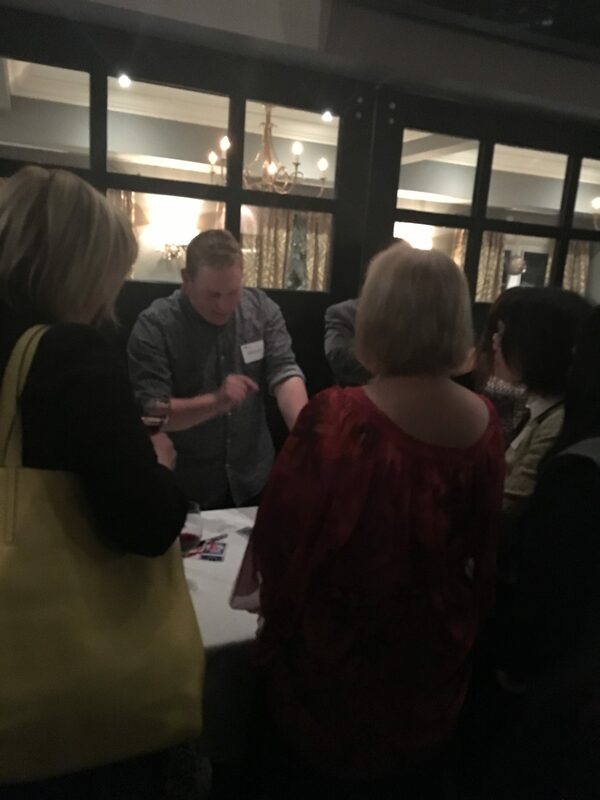 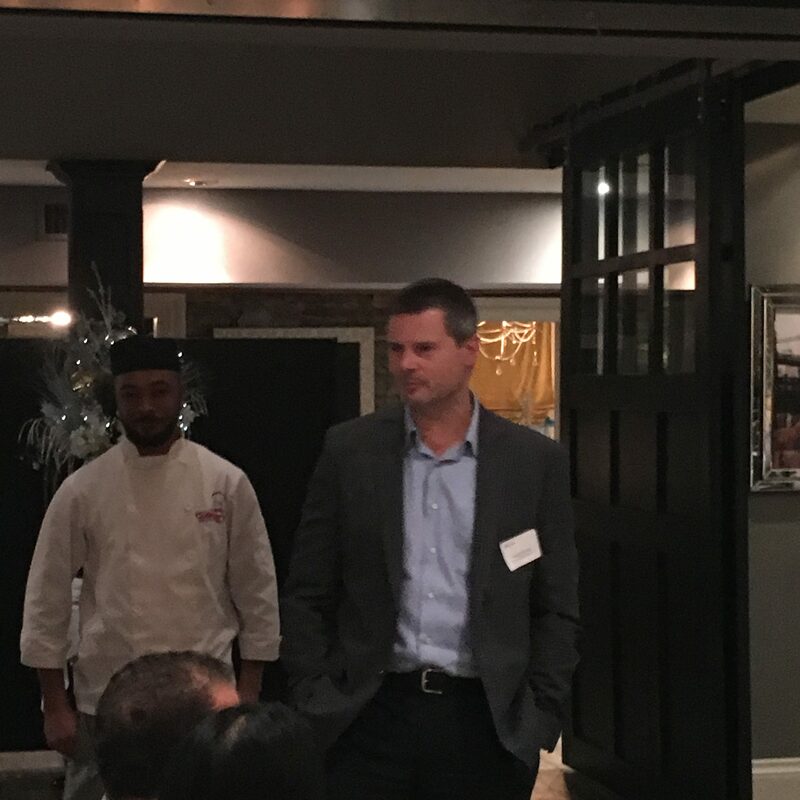 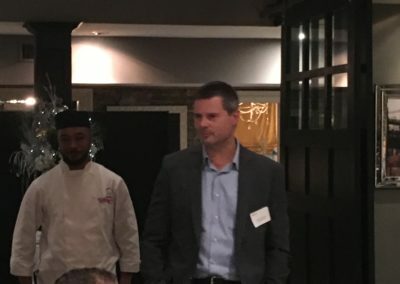 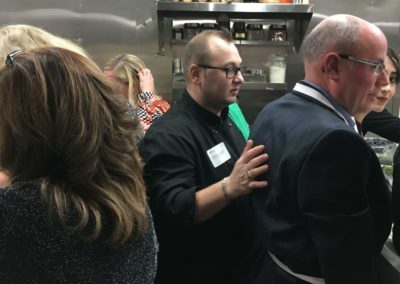 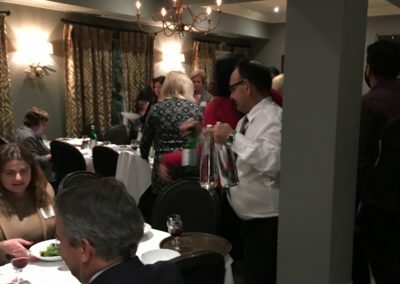 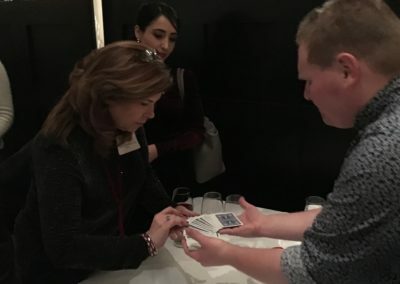 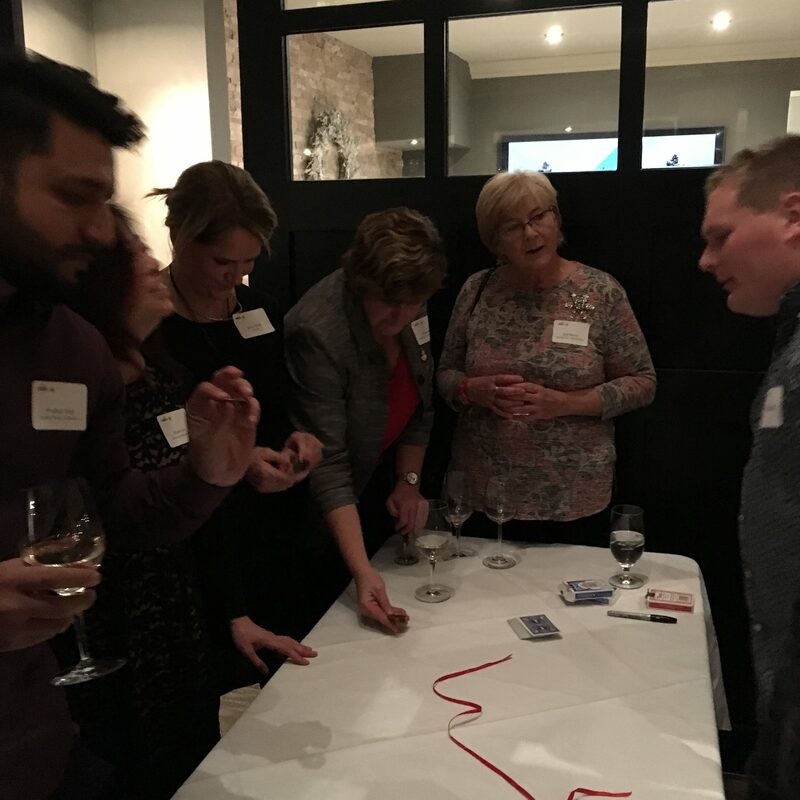 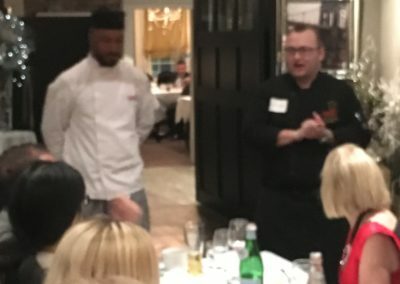 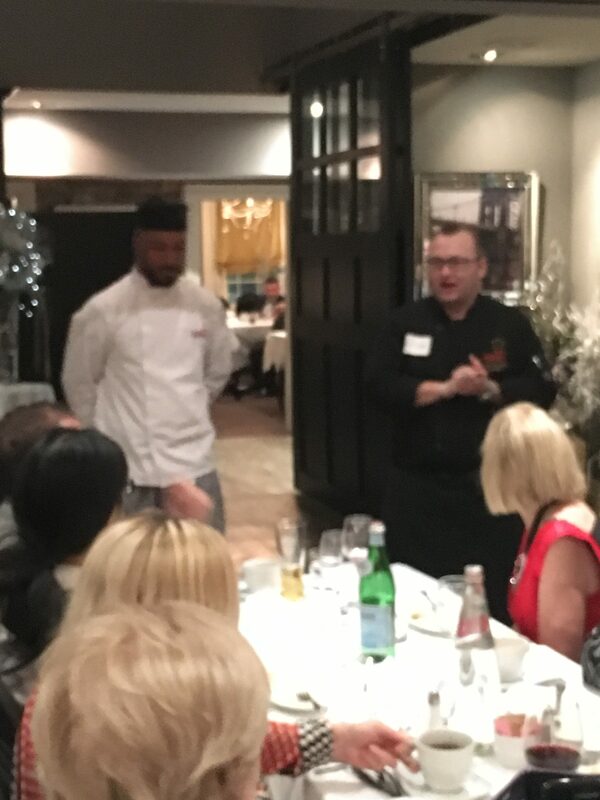 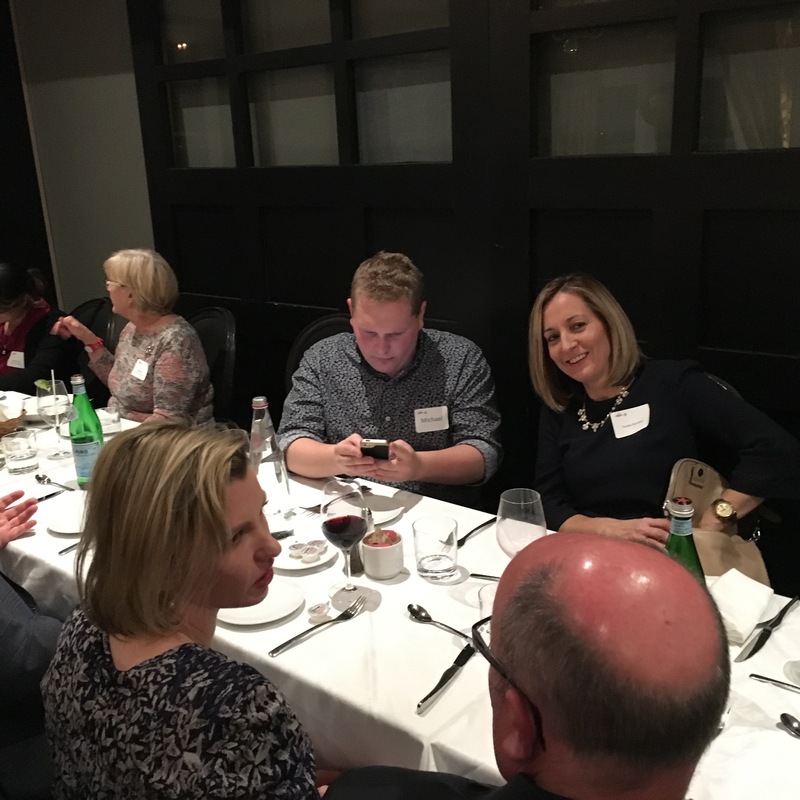 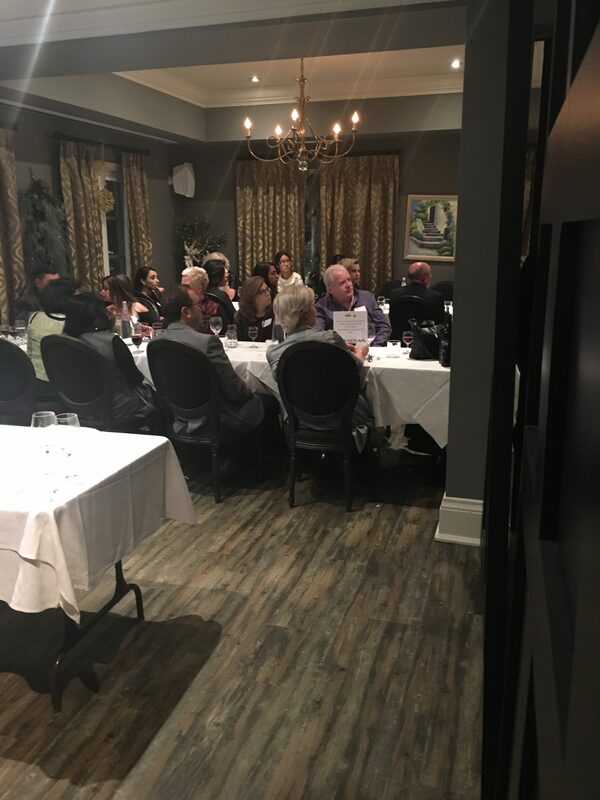 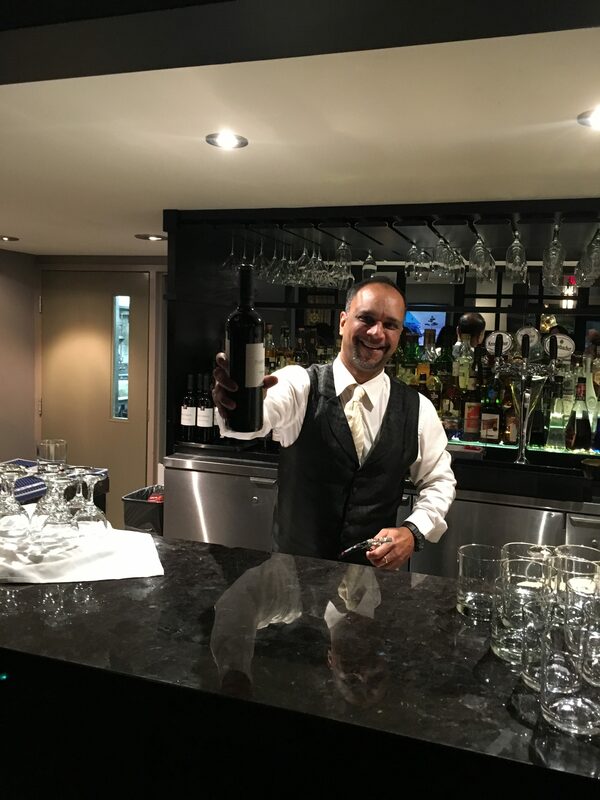 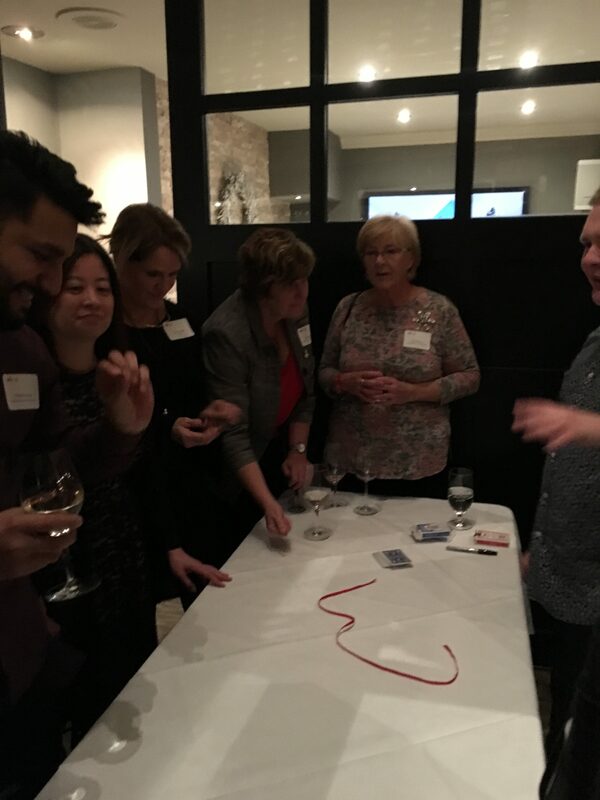 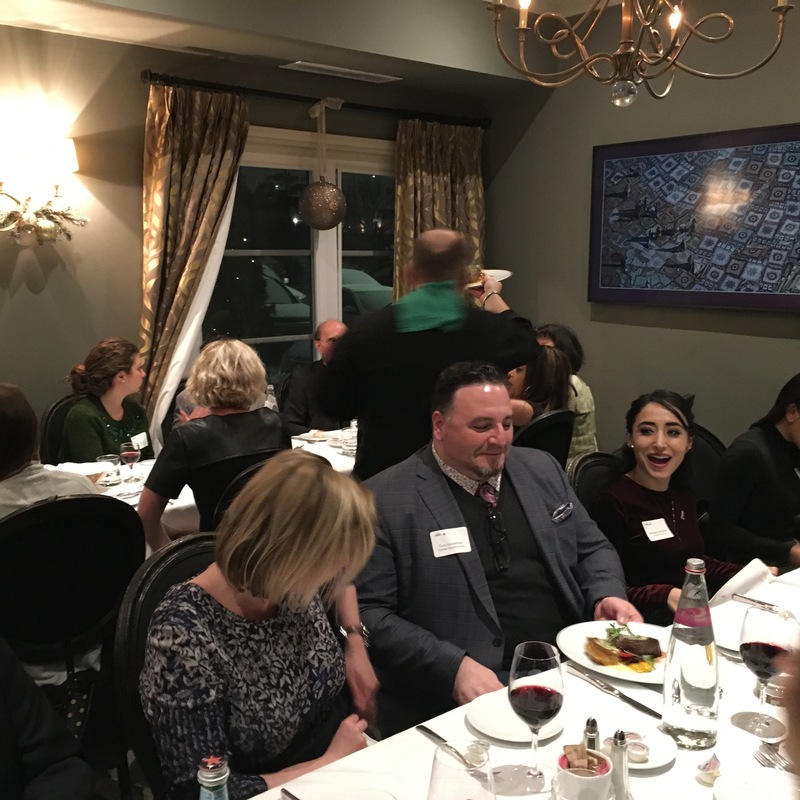 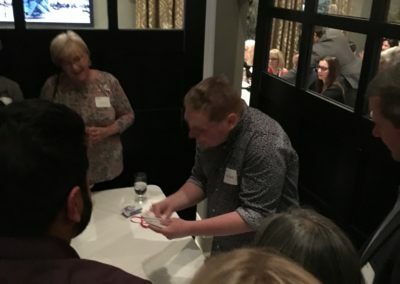 When we have finished learning and tasting we will be directed into our private dining room where we will be served the delicious meal we have helped create. 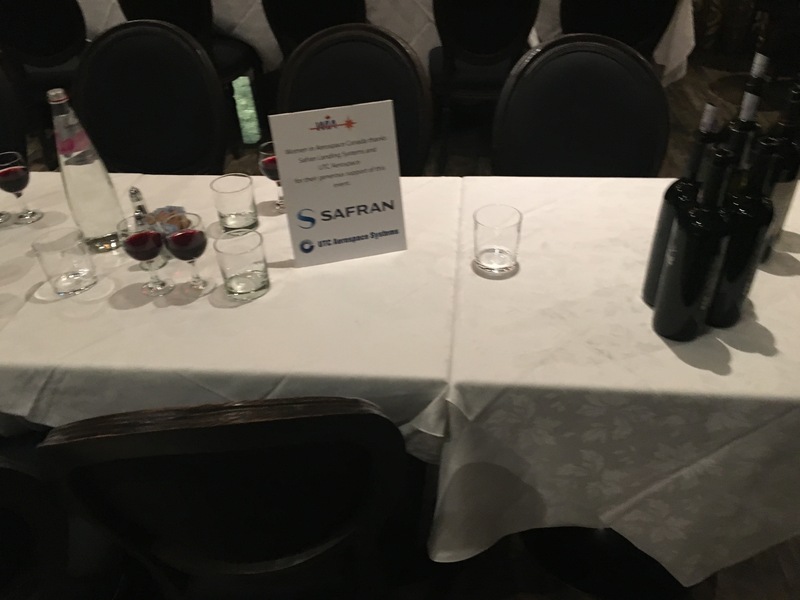 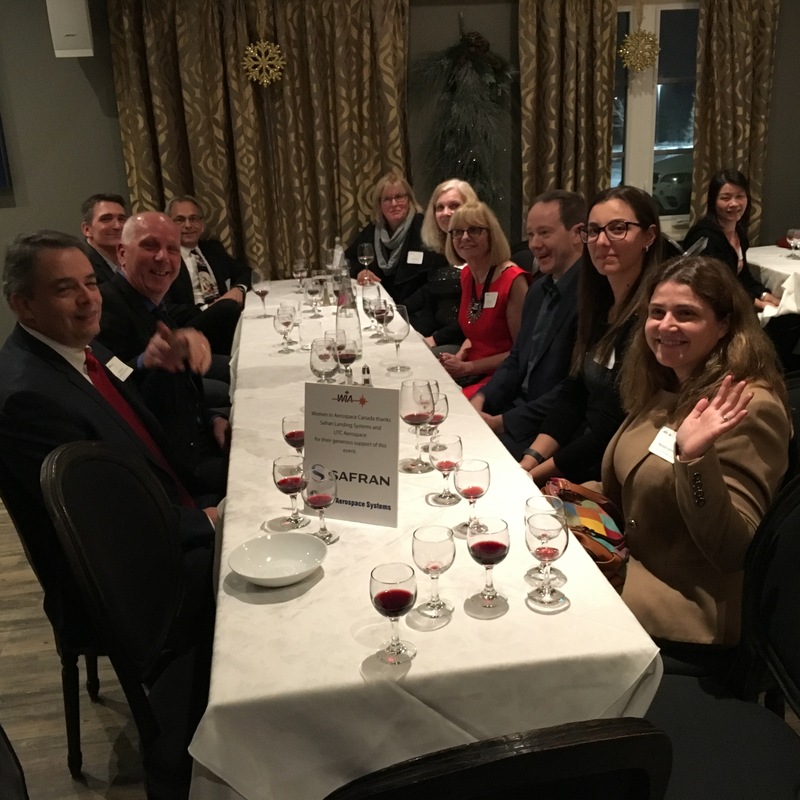 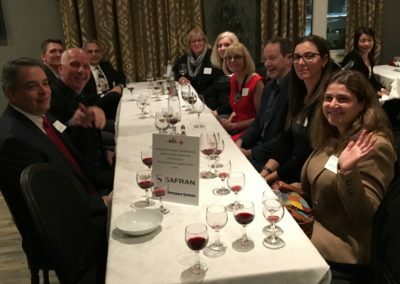 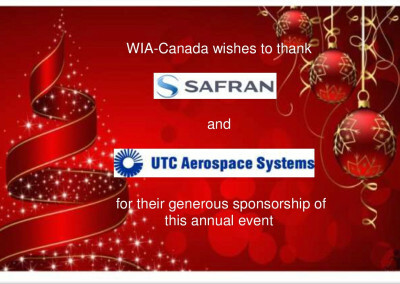 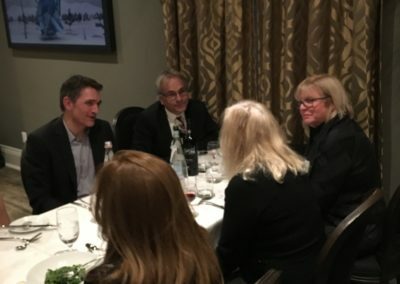 WIA-Canada wishes to thank Safran Landing Systems and UTC Aerospace for their continued sponsorship of this annual event. 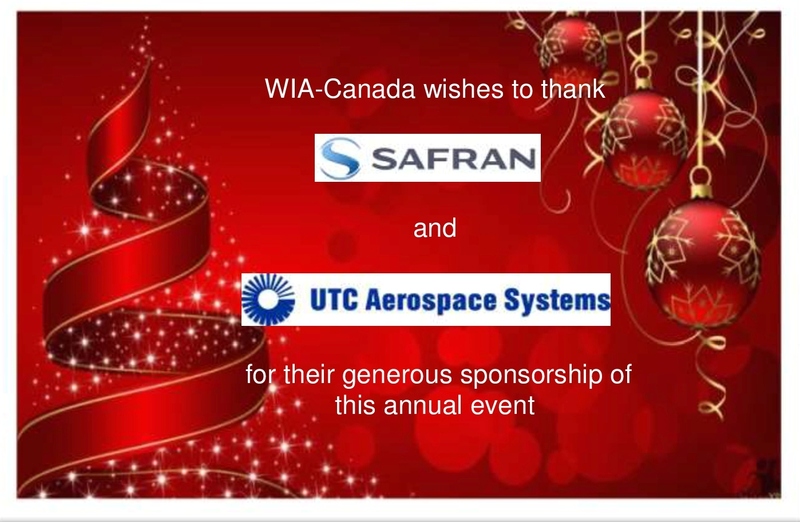 We look forward to seeing you on December 13th!! 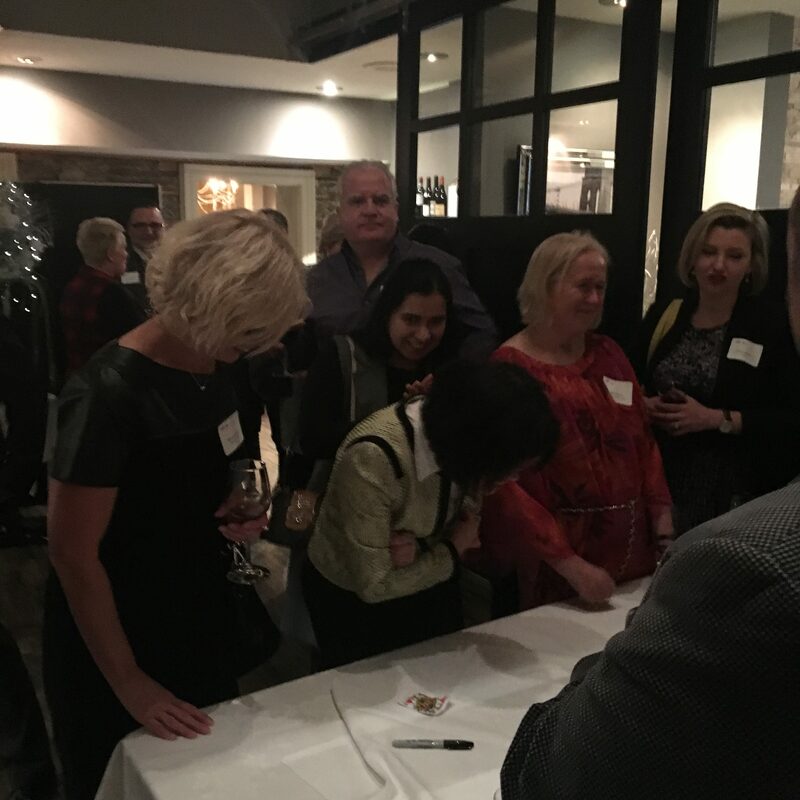 Register early to avoid disappointment of a sold-out event.